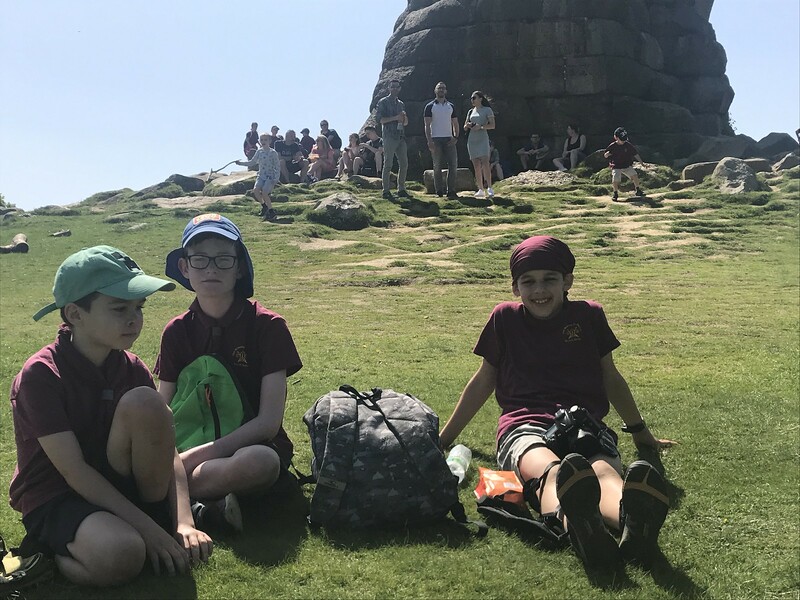 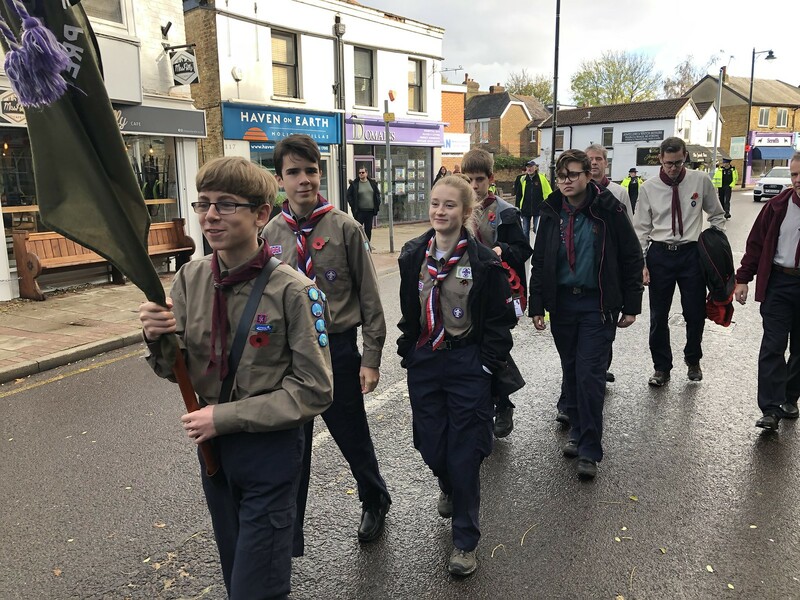 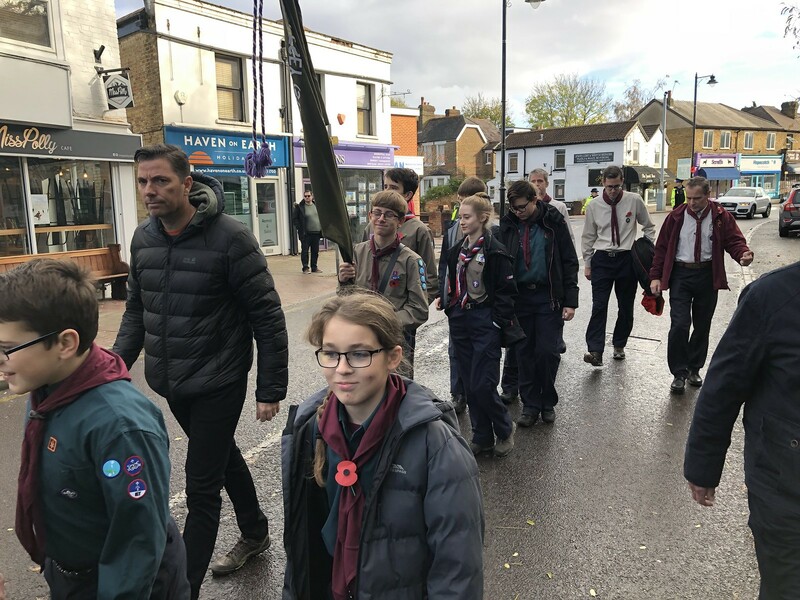 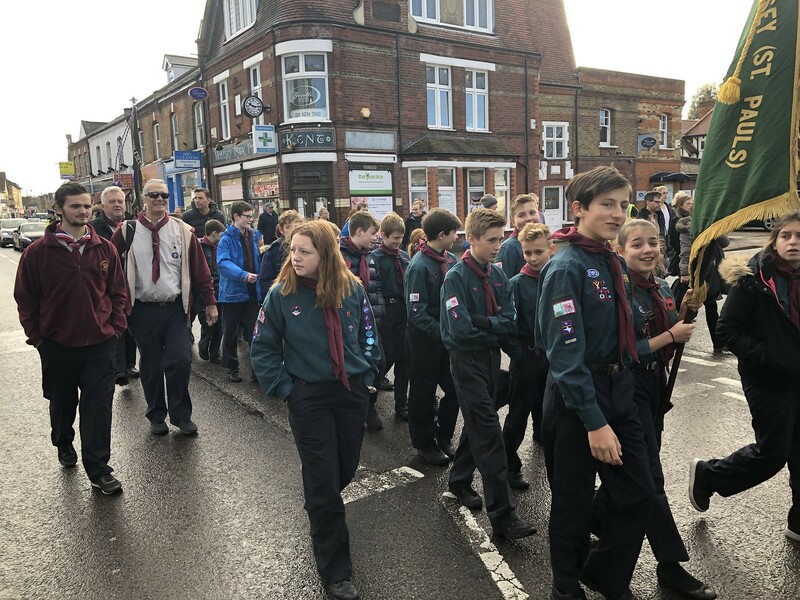 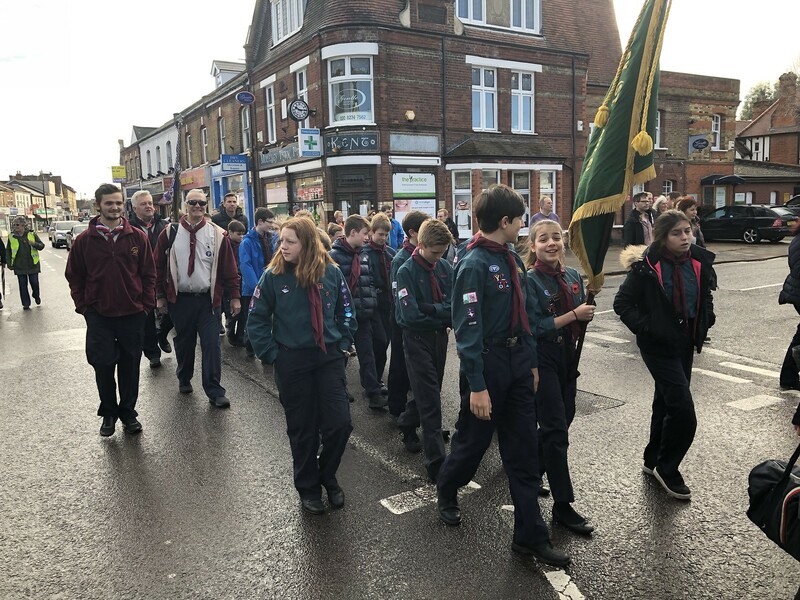 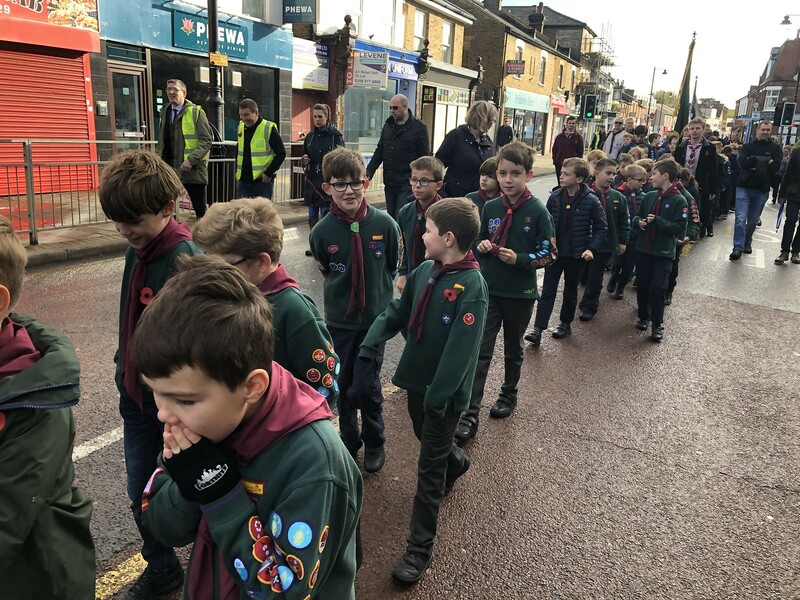 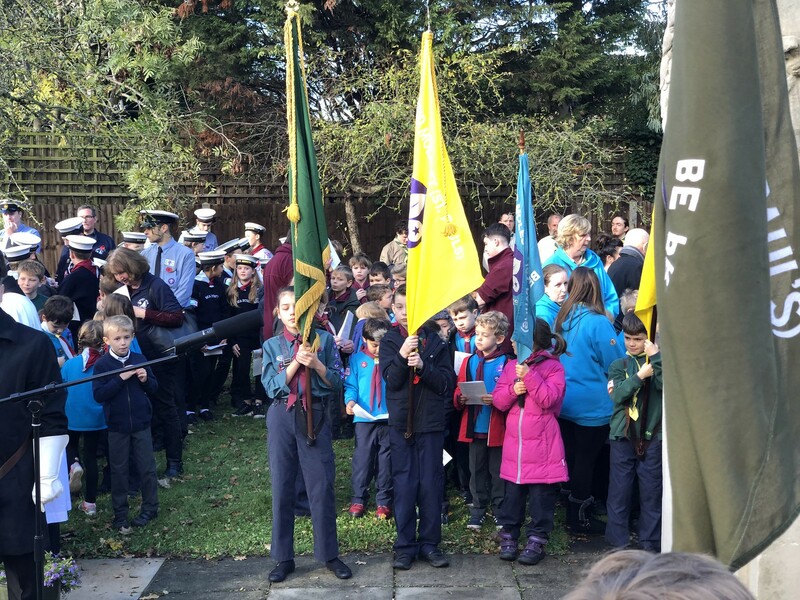 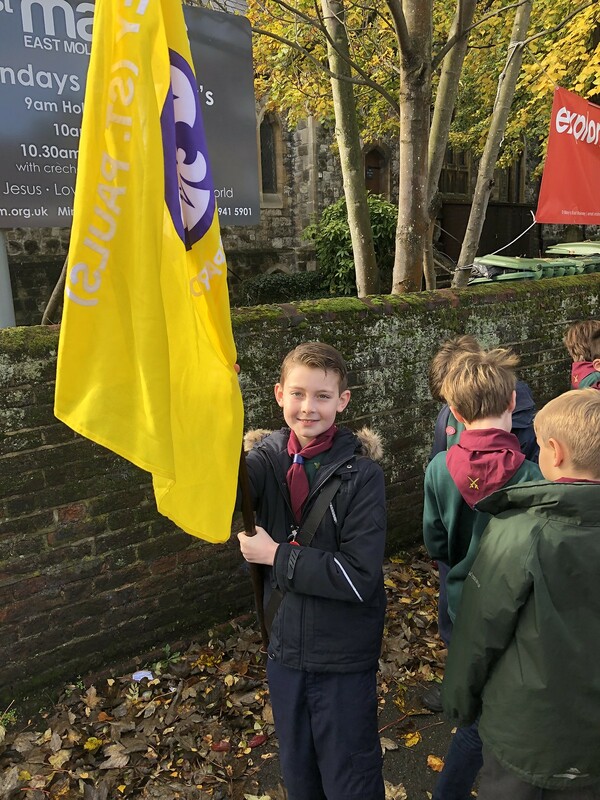 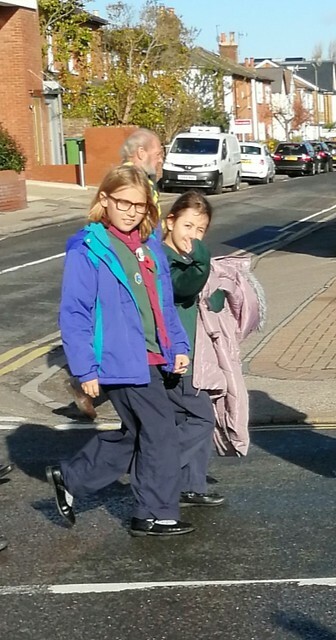 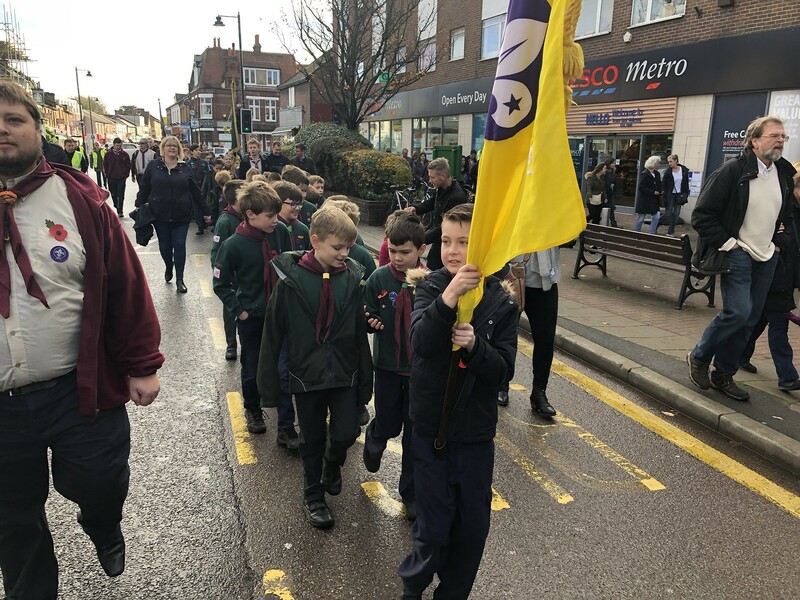 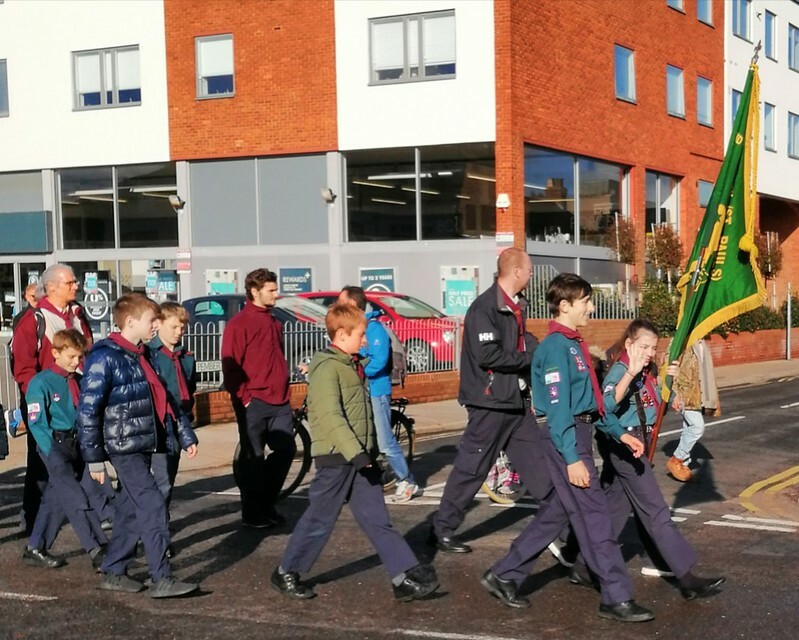 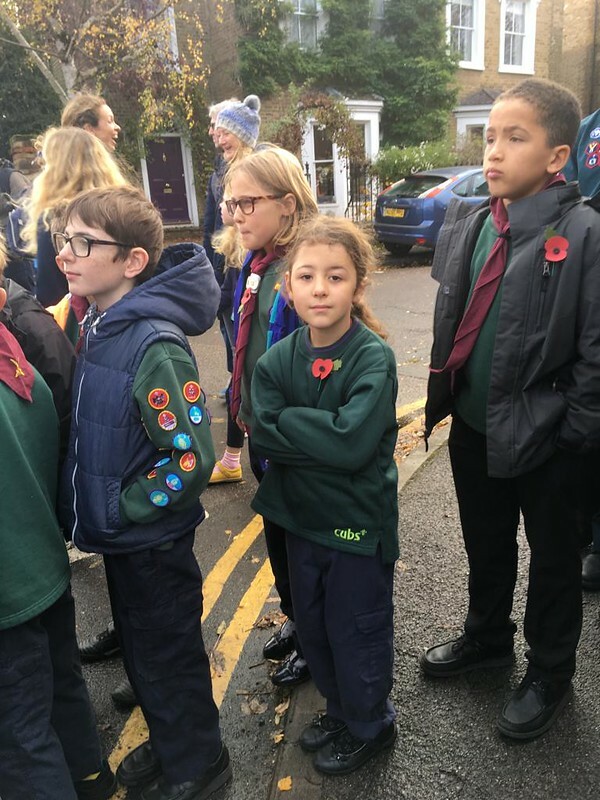 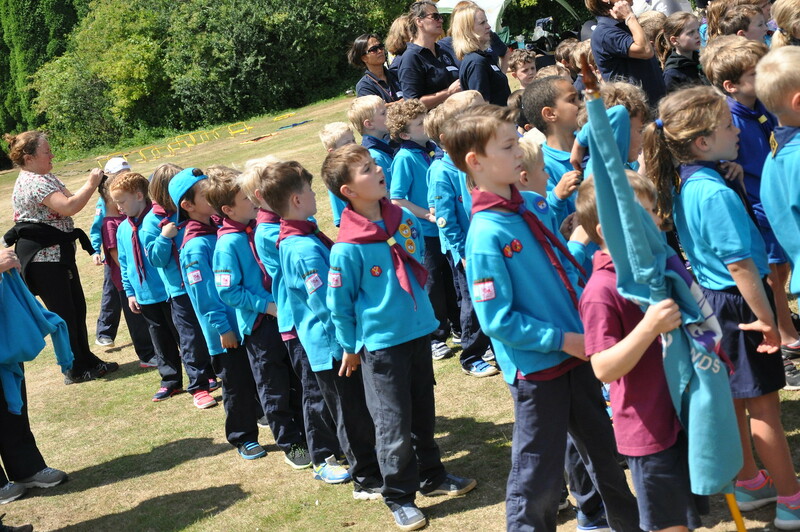 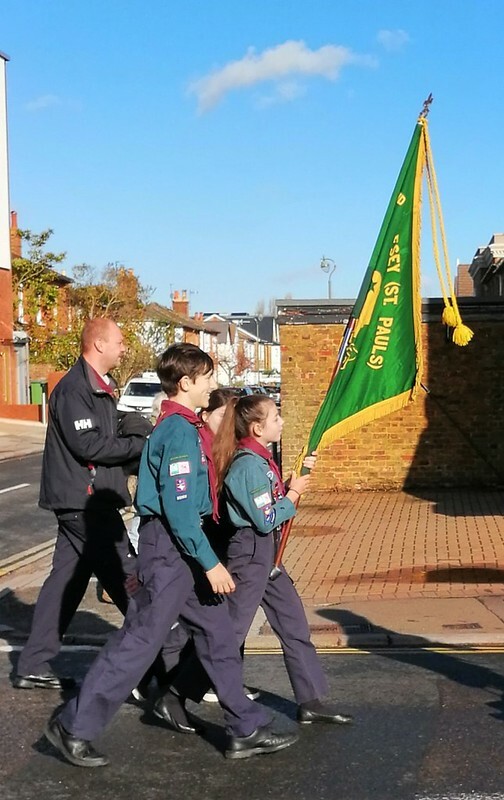 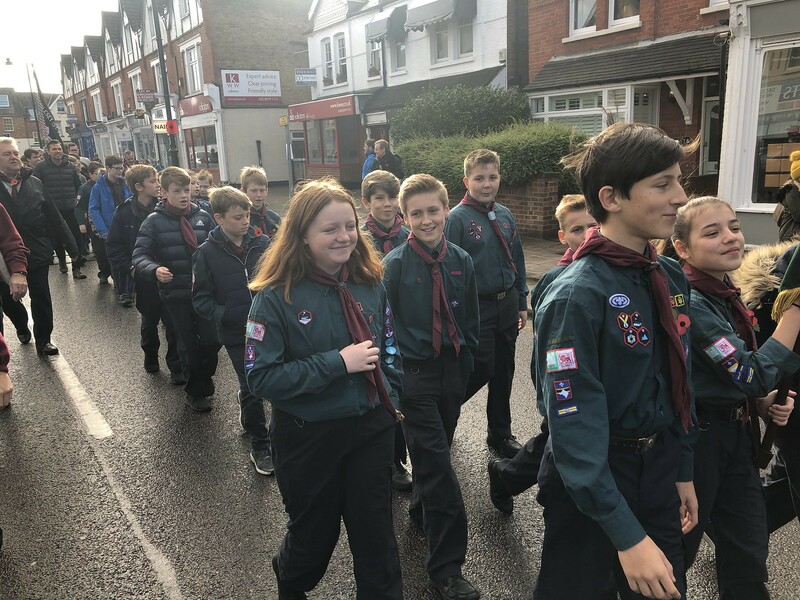 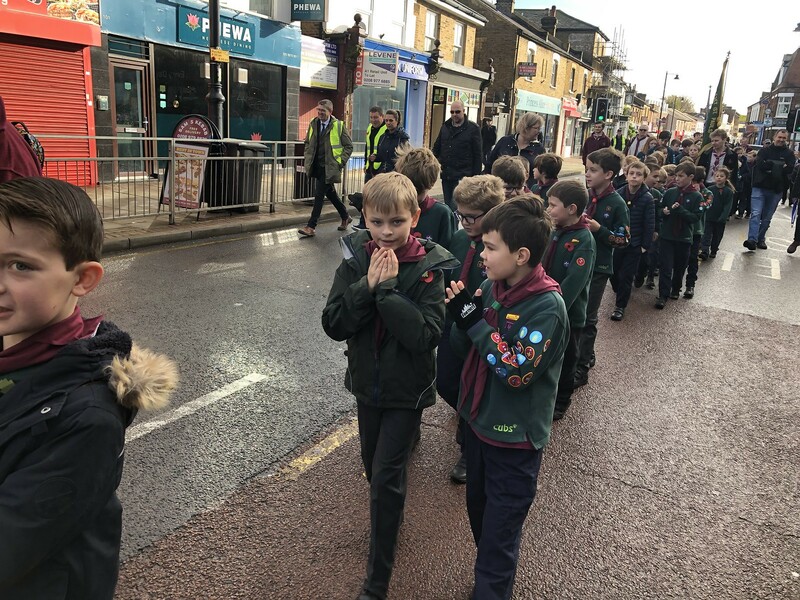 Thank you to all of the Beavers, Cubs, Scouts and Explorers that attended the parade to commemorate the contribution of British and Commonwealth military and civilian servicemen and women in the two World Wars and later conflicts. 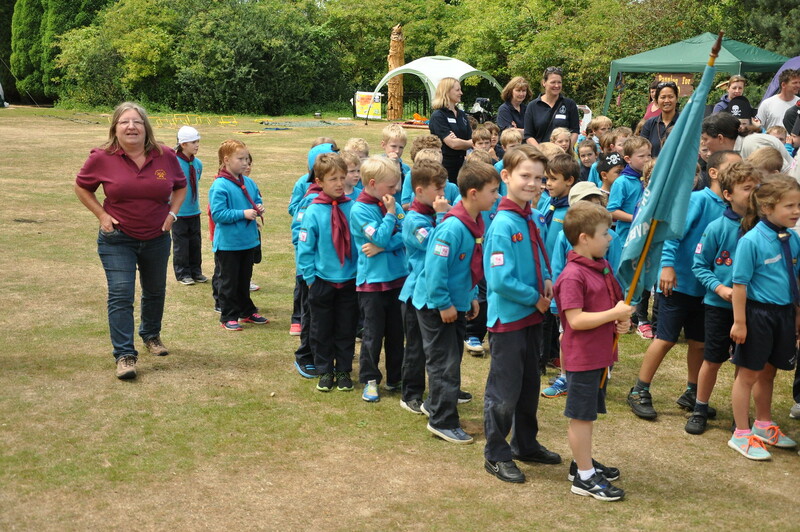 Well done to the flag bearers who did a fantastic job! 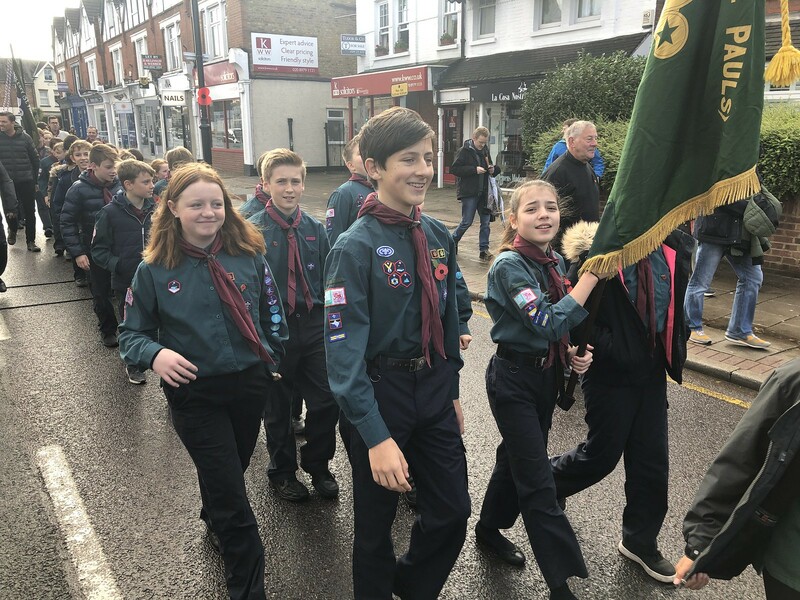 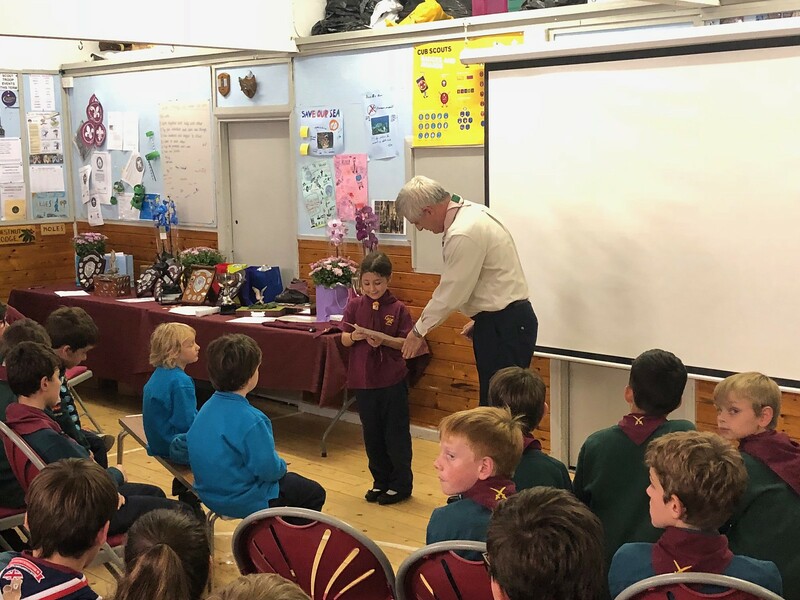 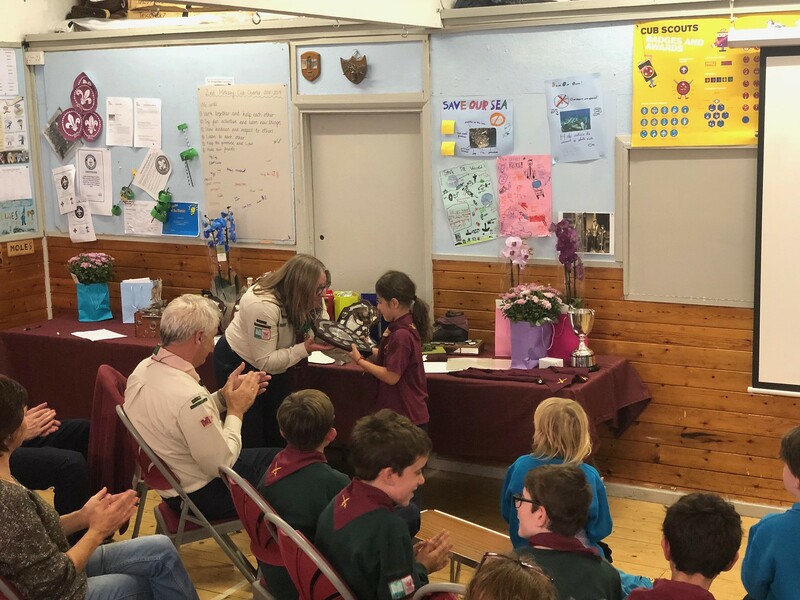 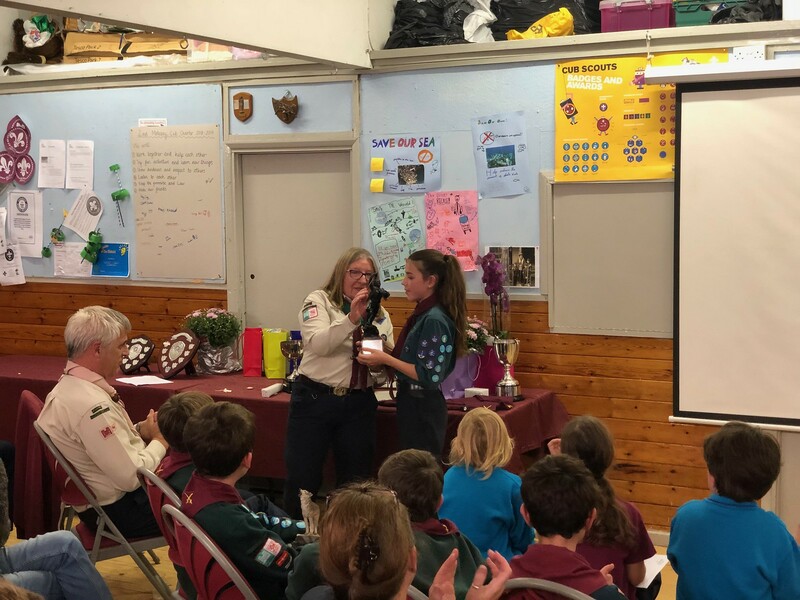 2nd Molesey’s Annual Awards & 92nd Birthday celebrations were held on the 12th October 2018. 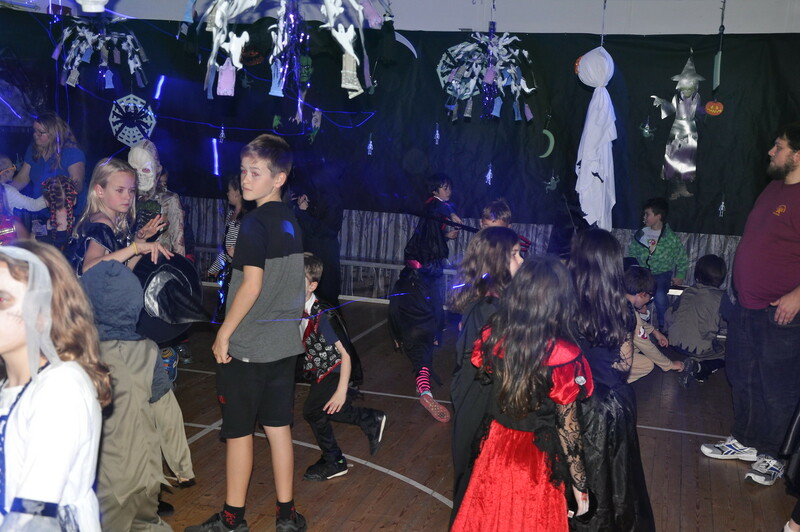 We had good attendance from leaders, helpers, parents and group members which made for a great evening. 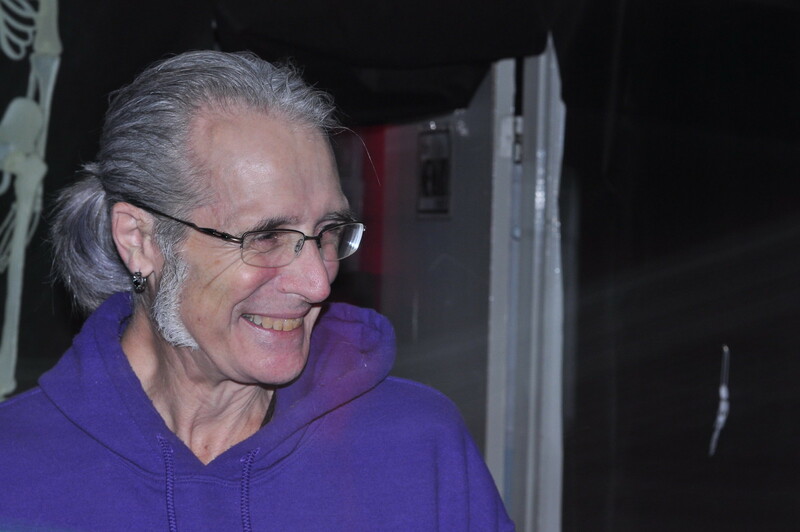 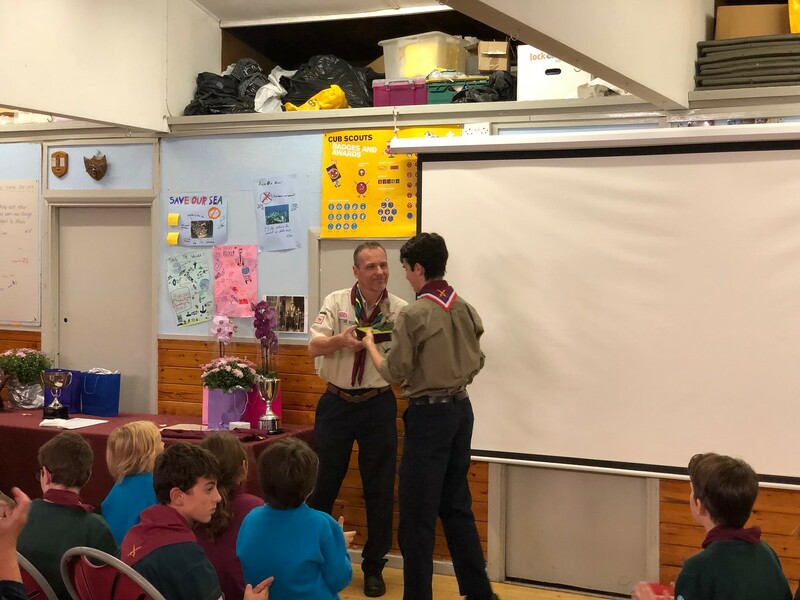 The President’s Cup was awarded to Phil S for his outstanding contributions to the 2nd Molesey Scout Group. 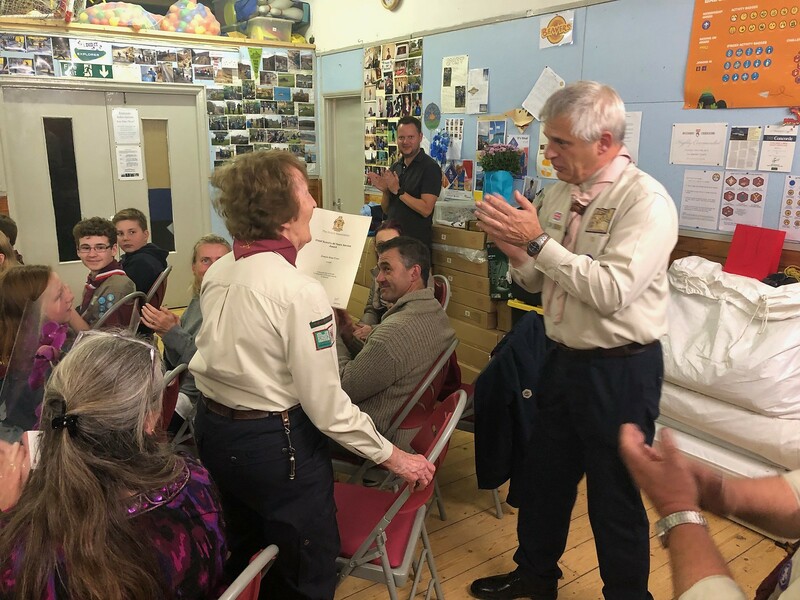 A huge congratulations to Rose for getting her 40 years service award! 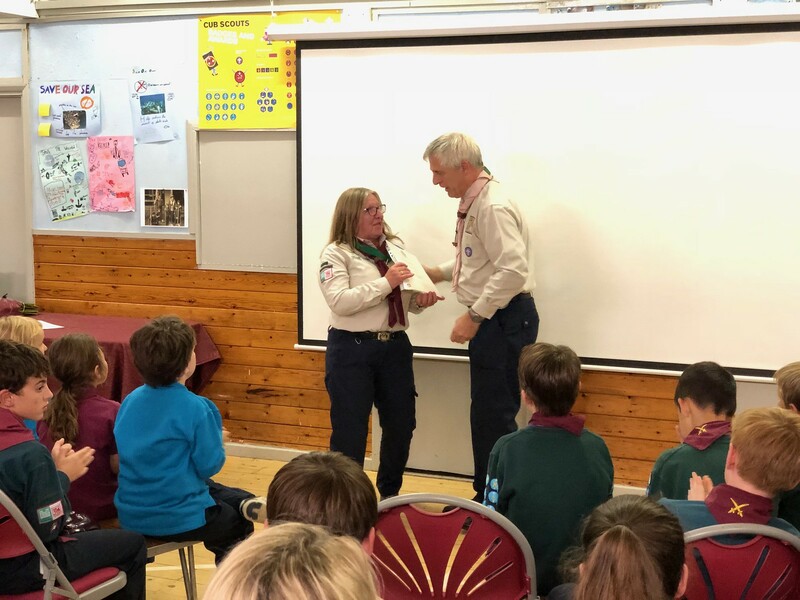 And to Pam for her 25 years service award! 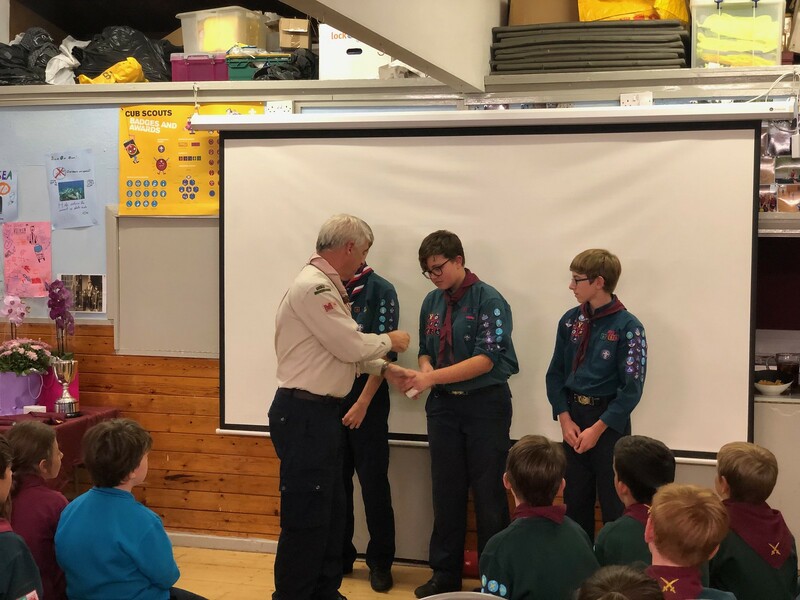 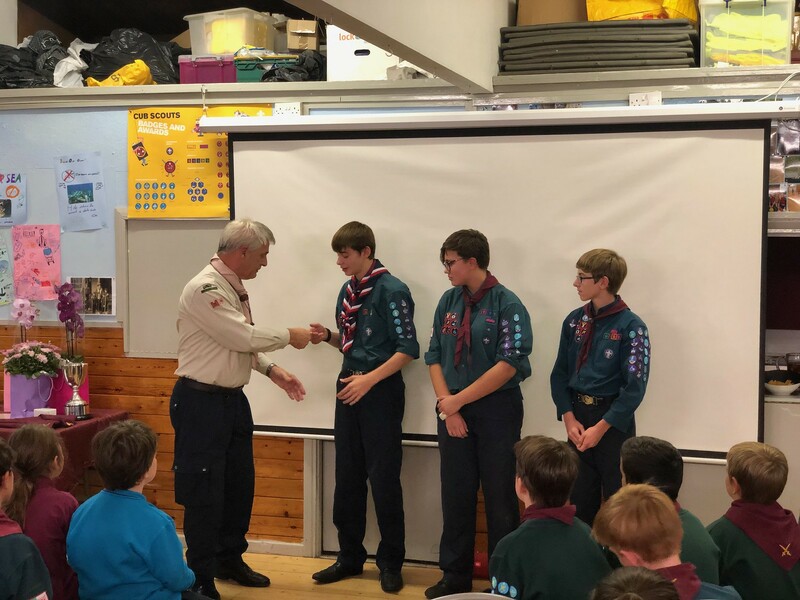 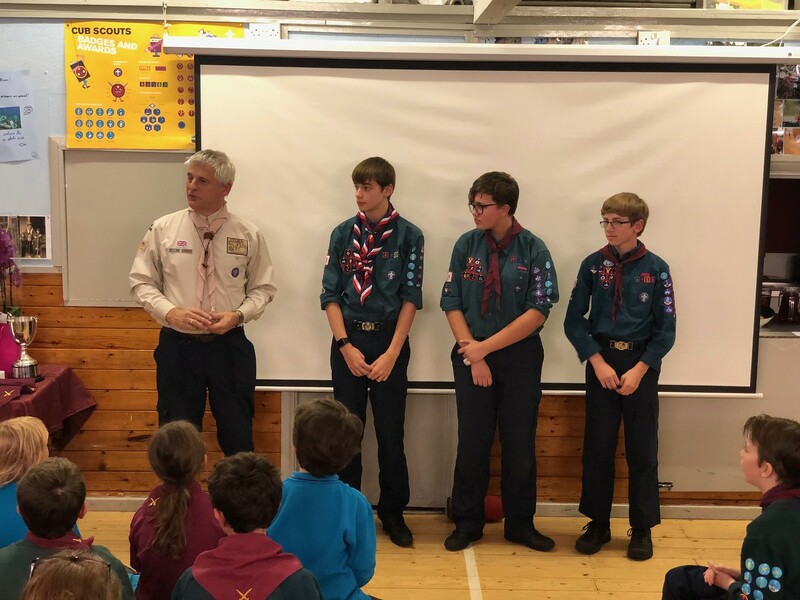 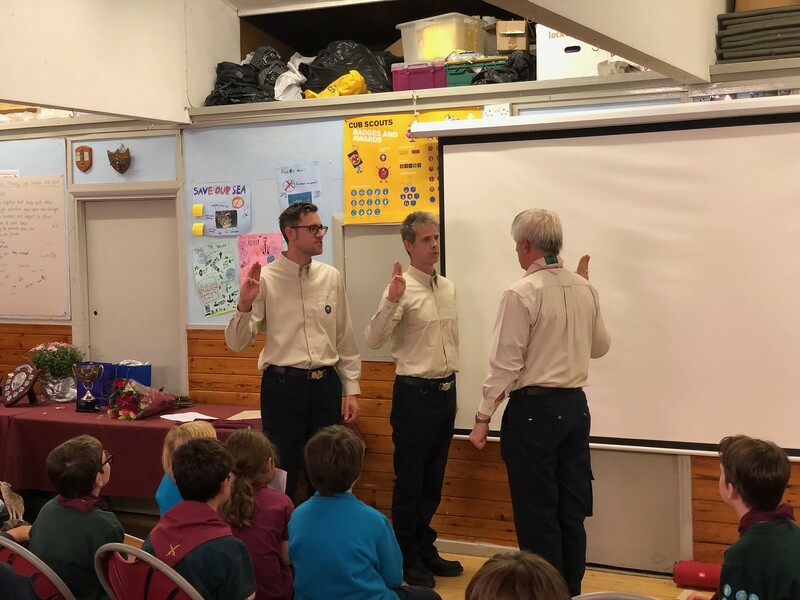 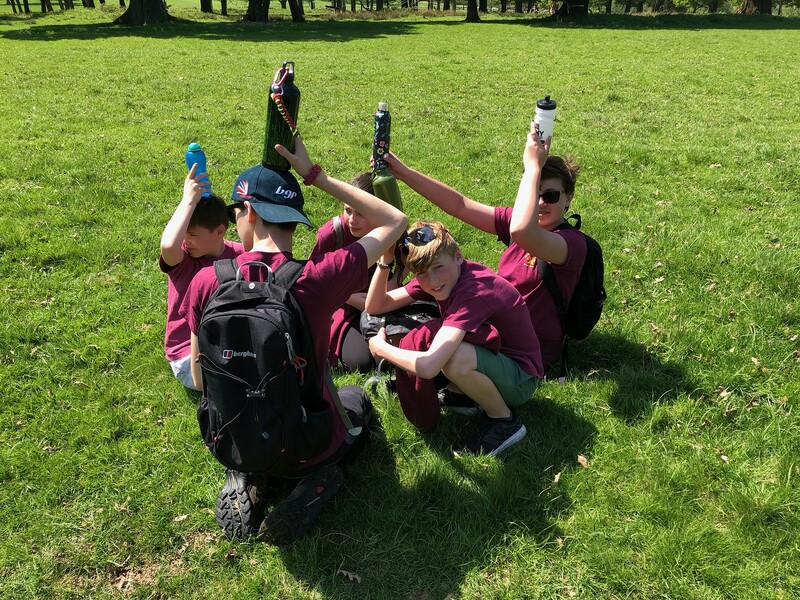 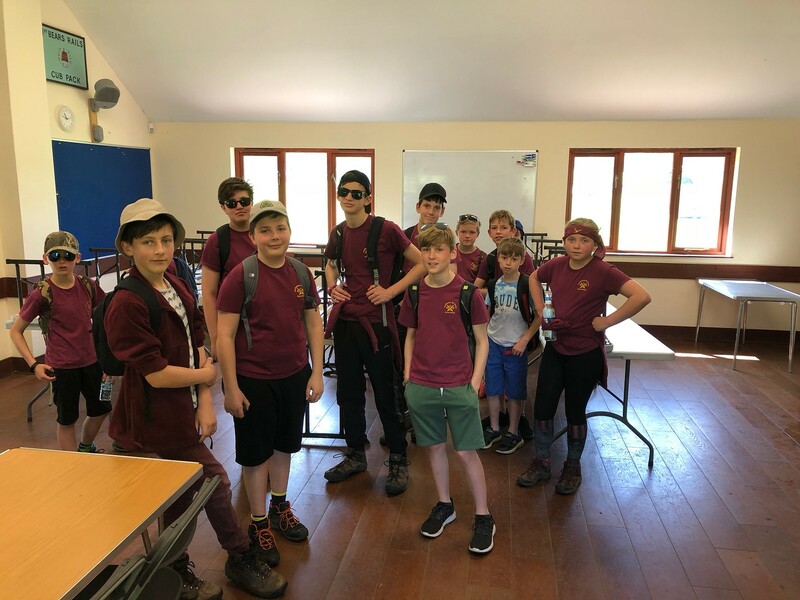 Welcome James and Geoff to 2nd Molesey who were invested as leaders for the Explorers section. 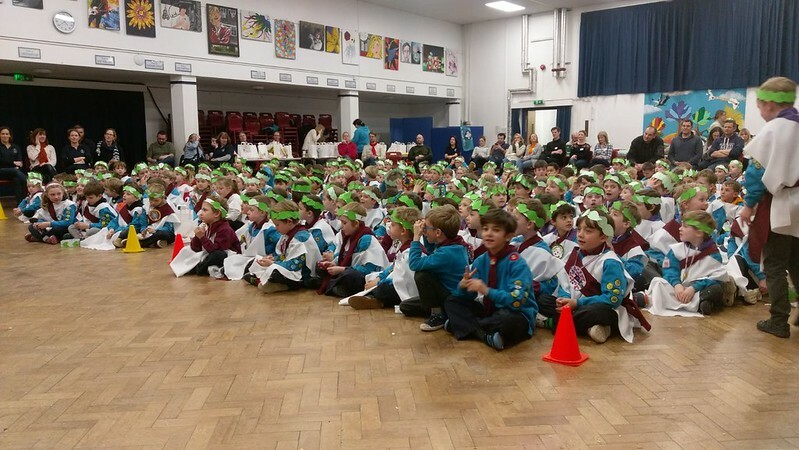 Good luck and happy Scouting! 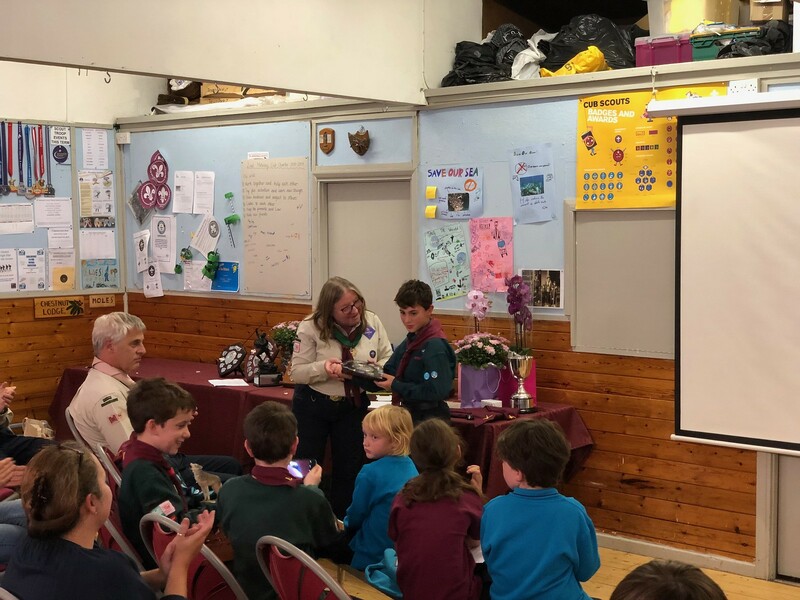 The evening’s video presentation and some photos can be viewed below. 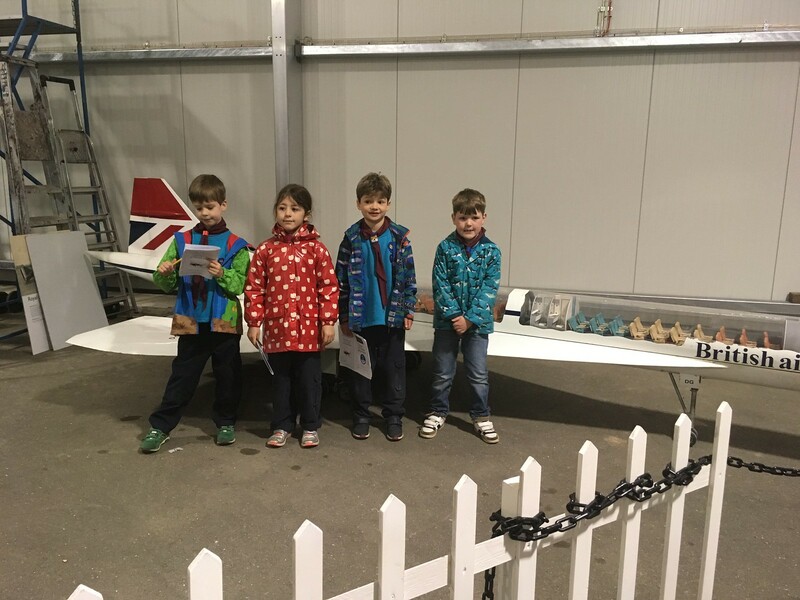 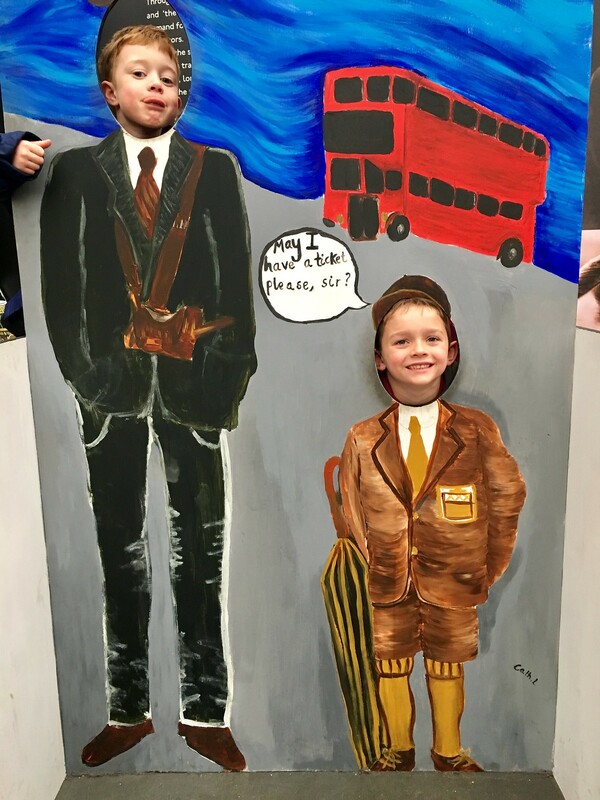 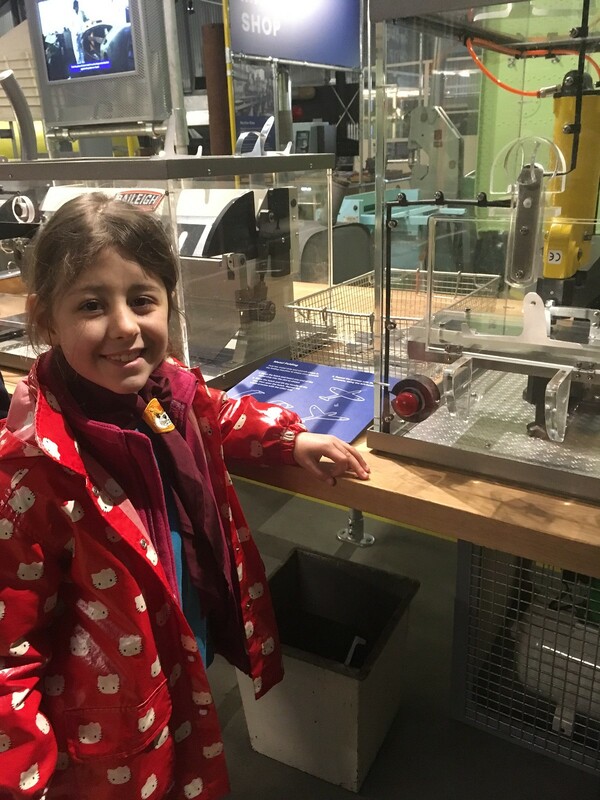 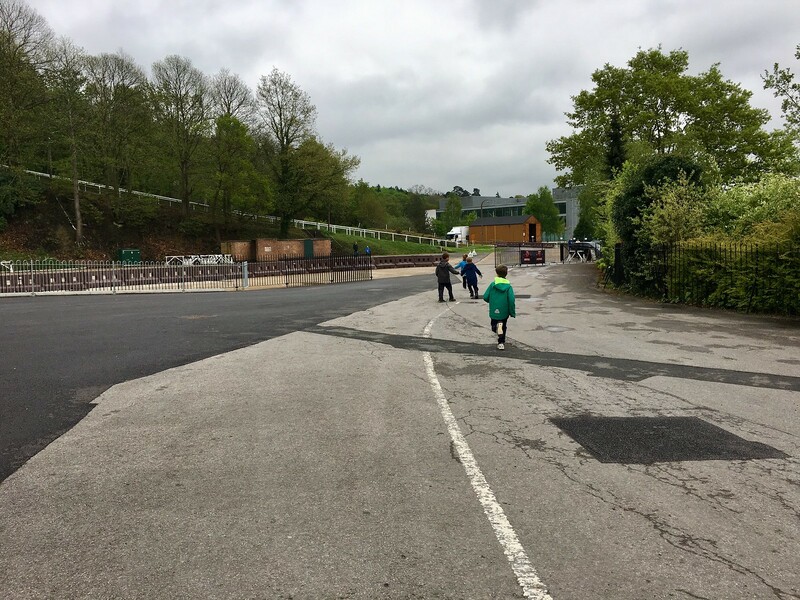 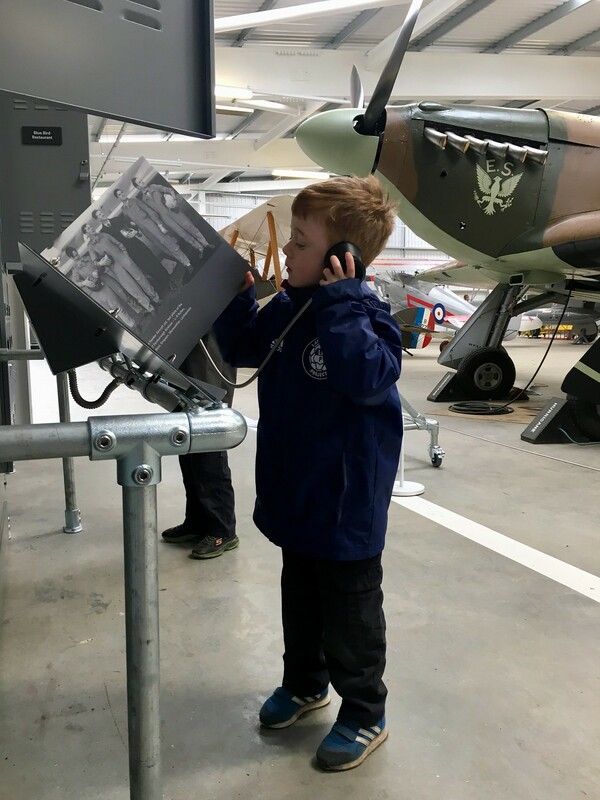 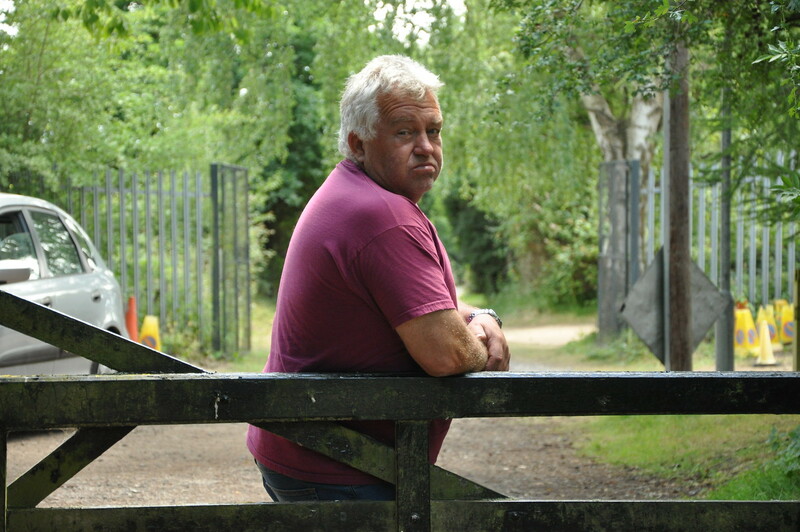 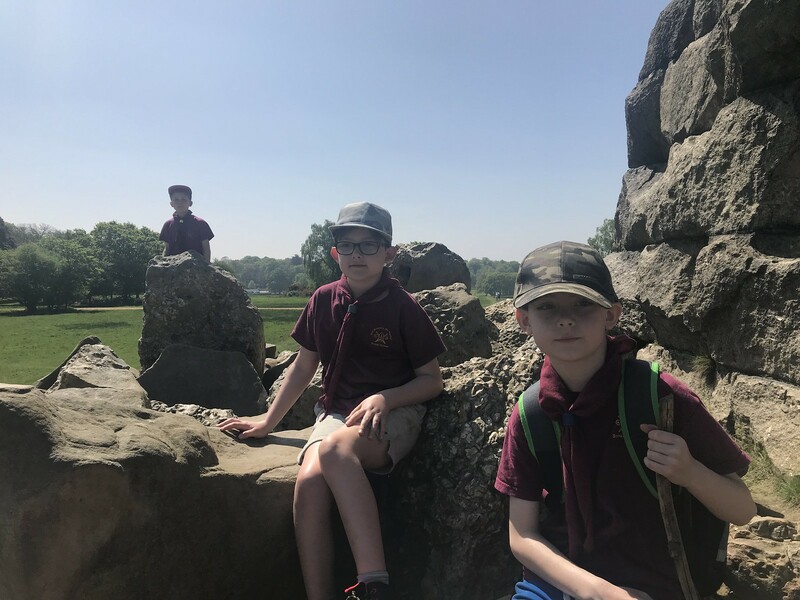 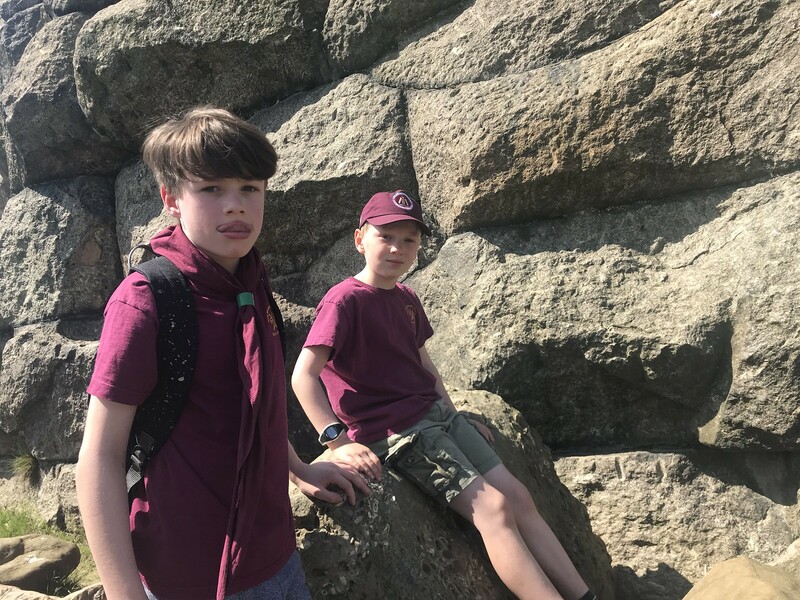 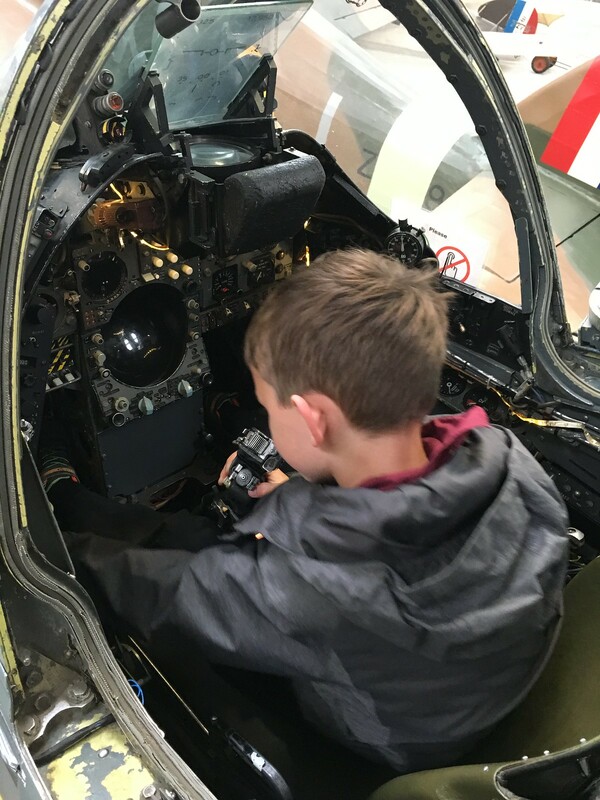 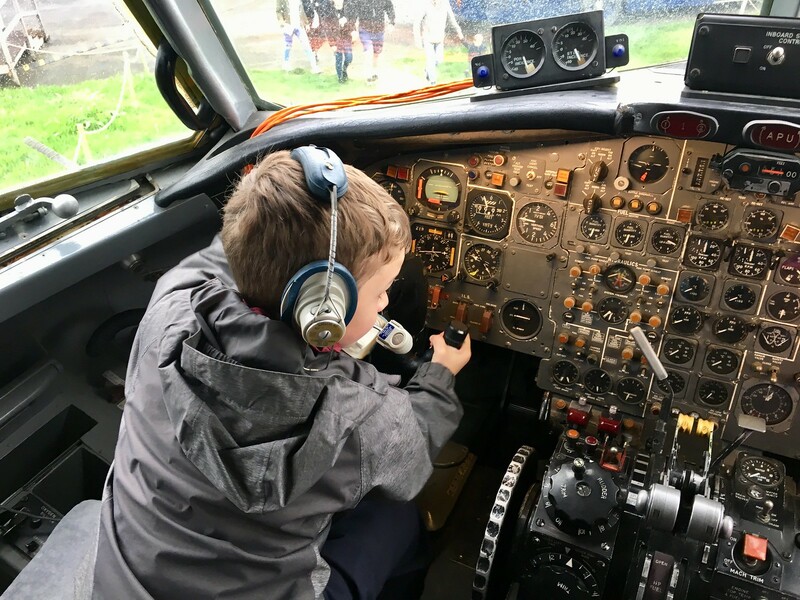 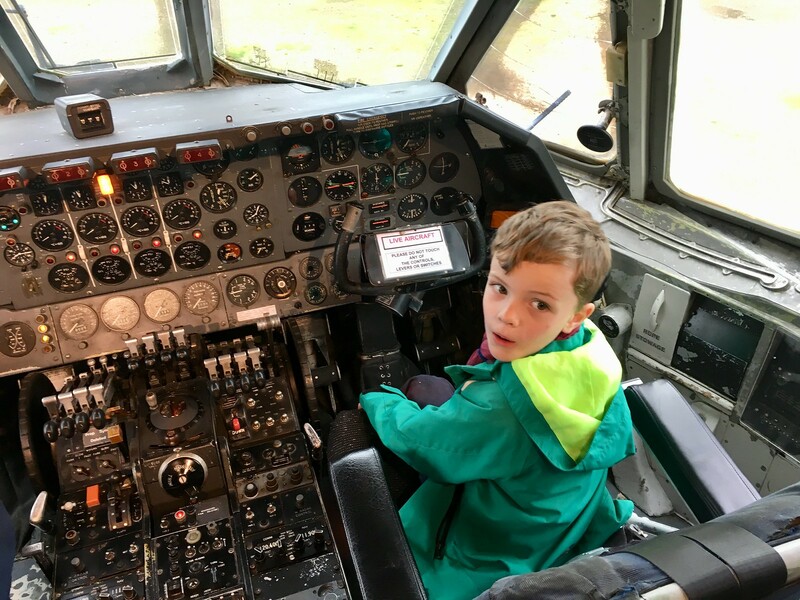 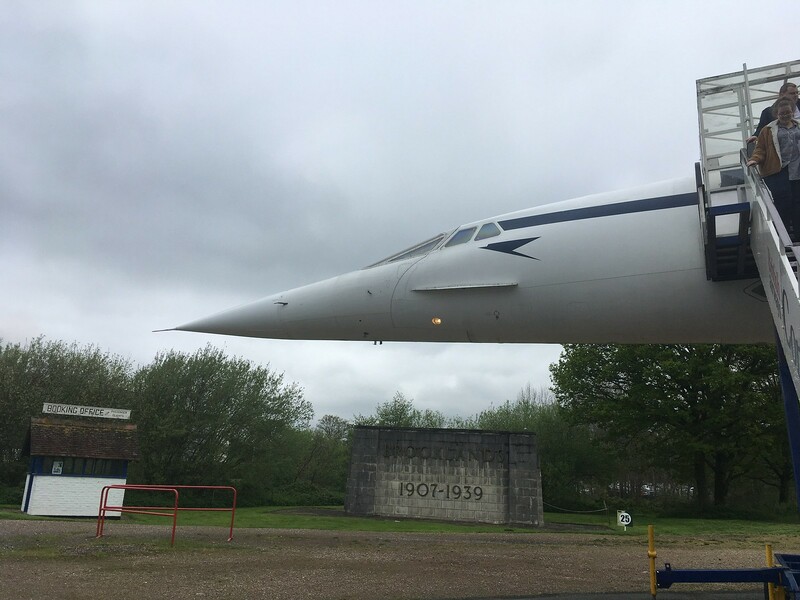 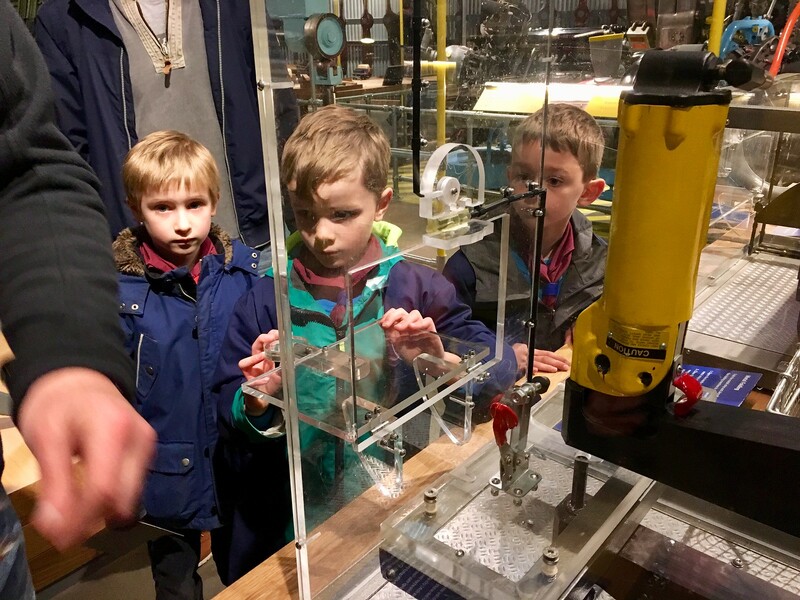 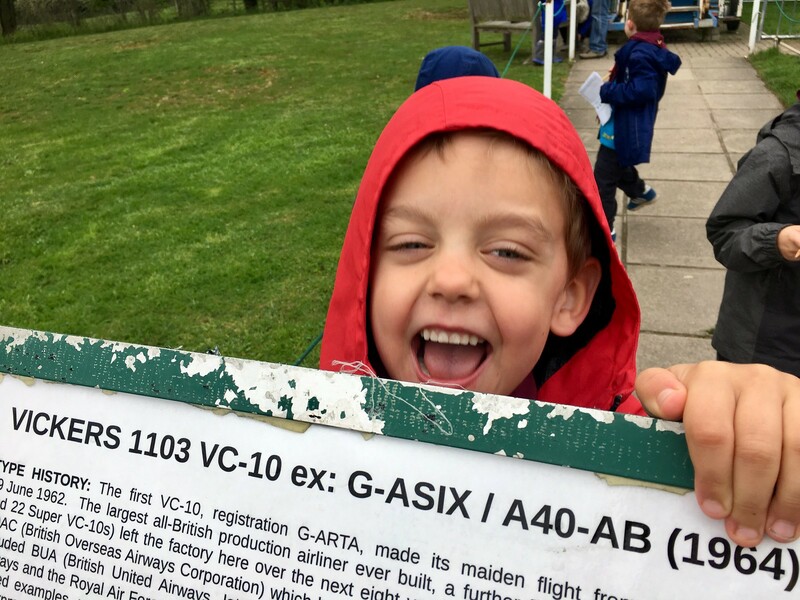 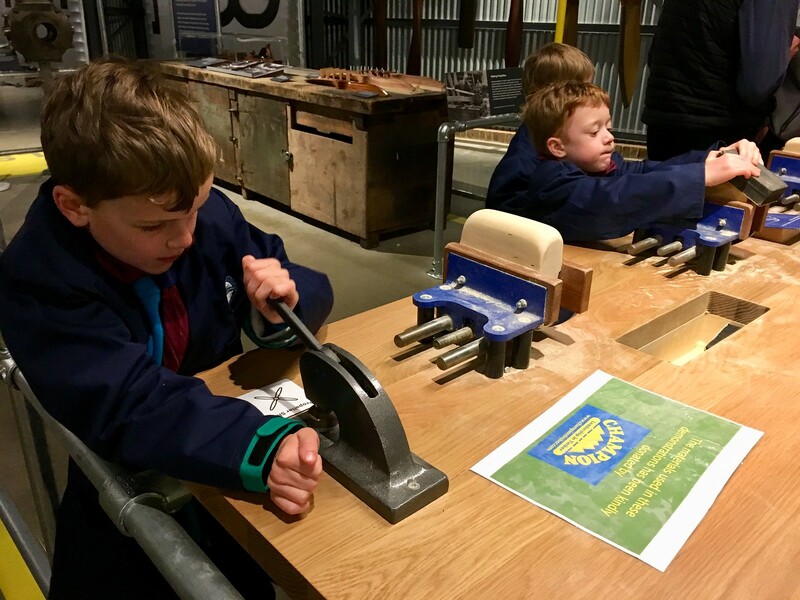 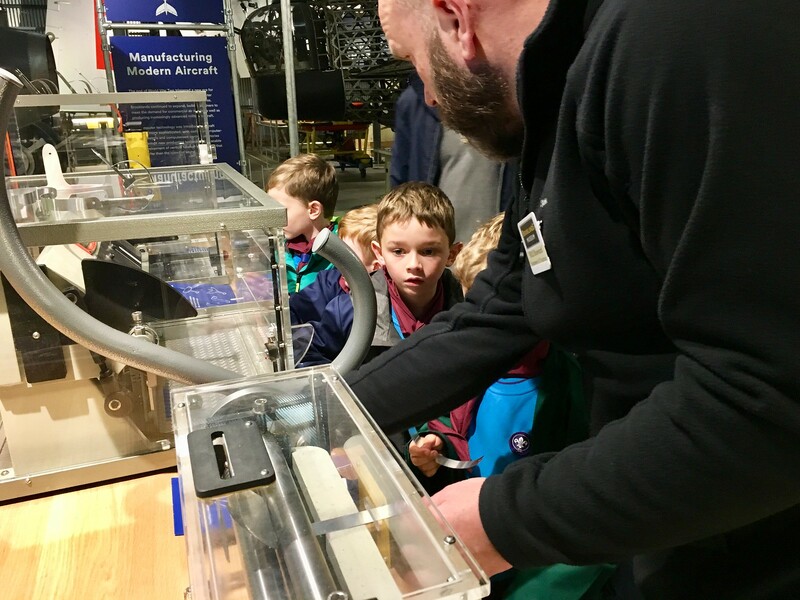 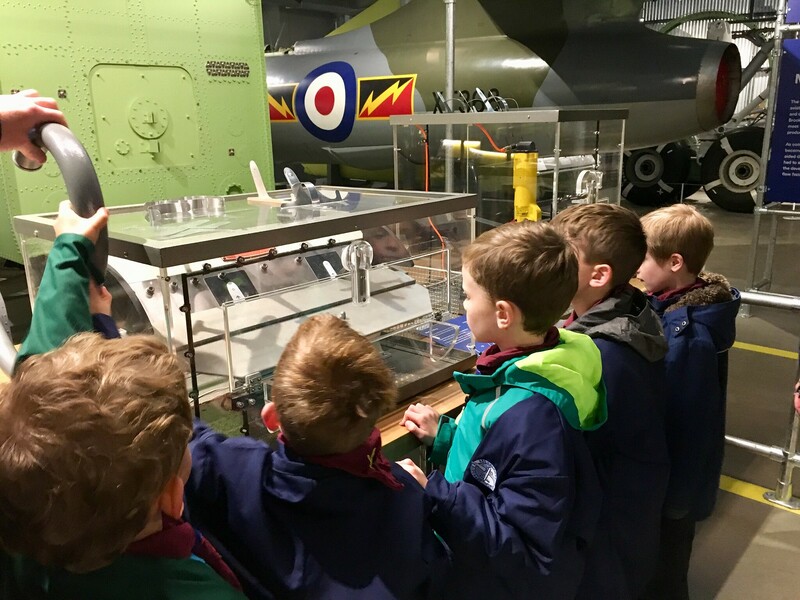 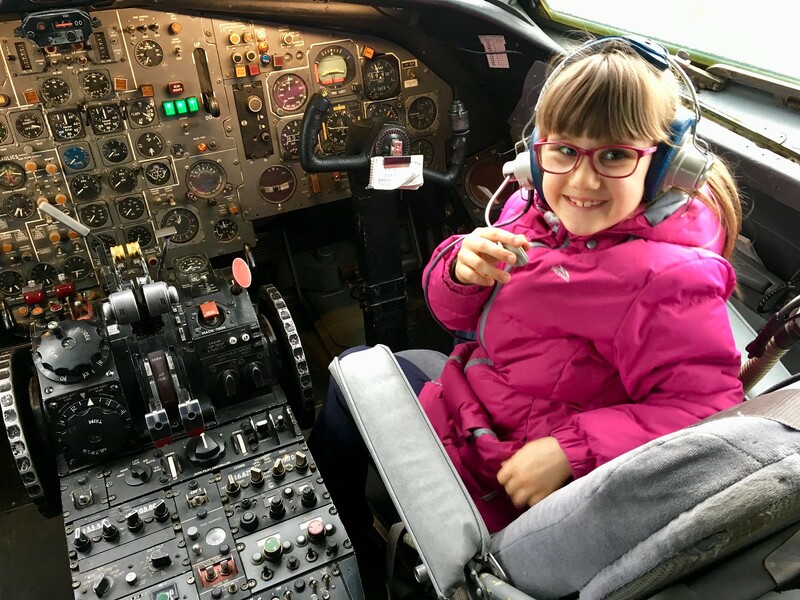 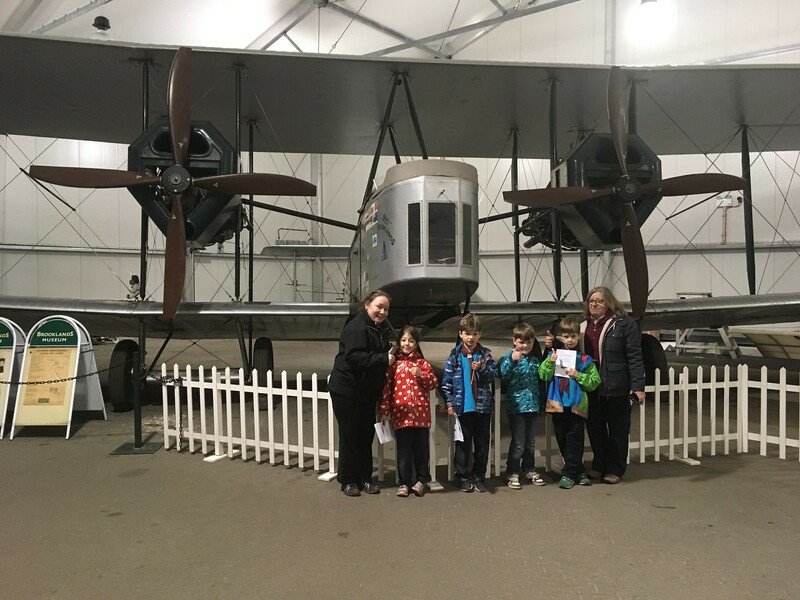 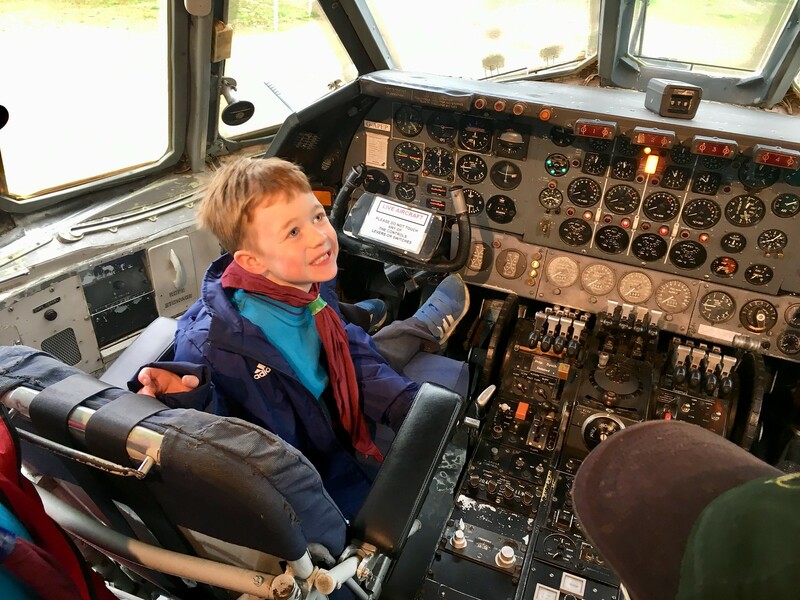 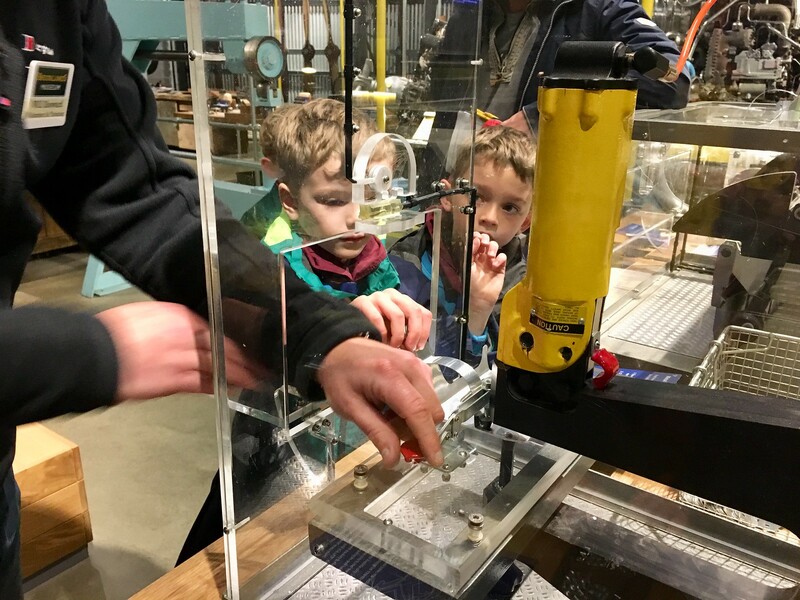 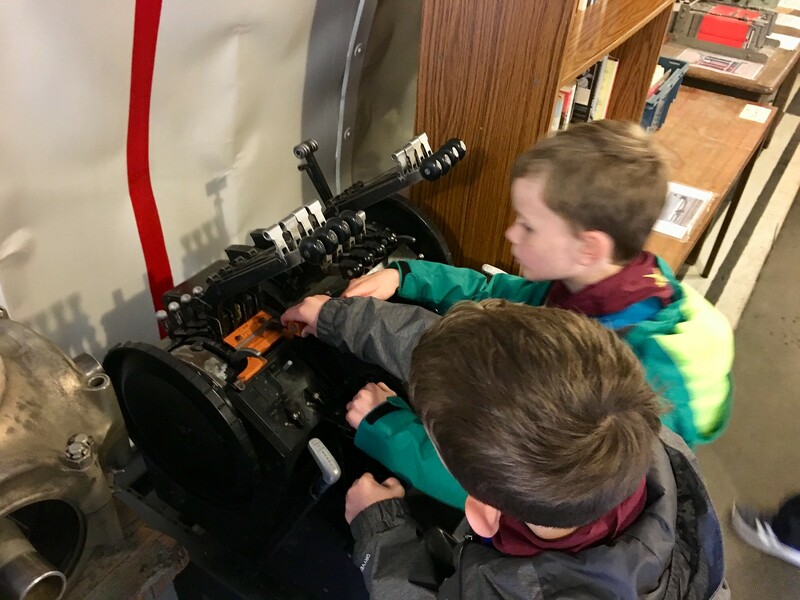 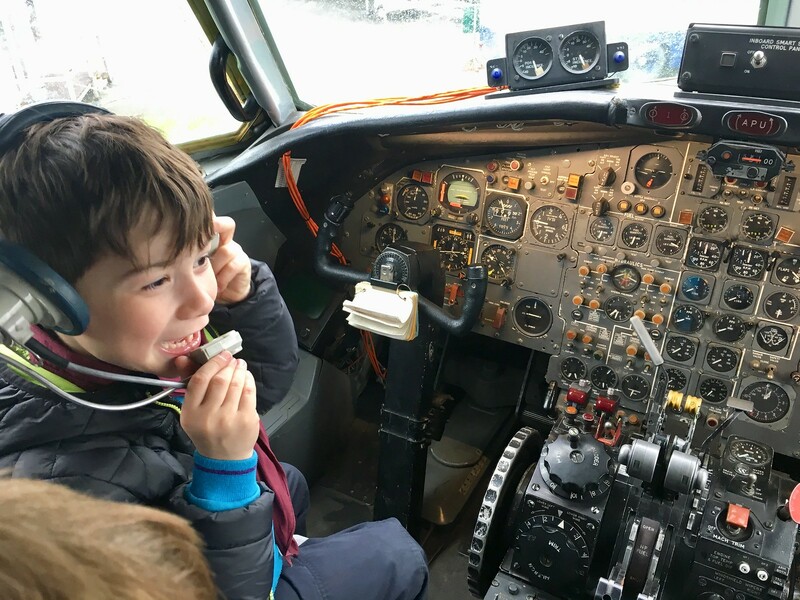 The Beavers visited Brooklands Museum in April. 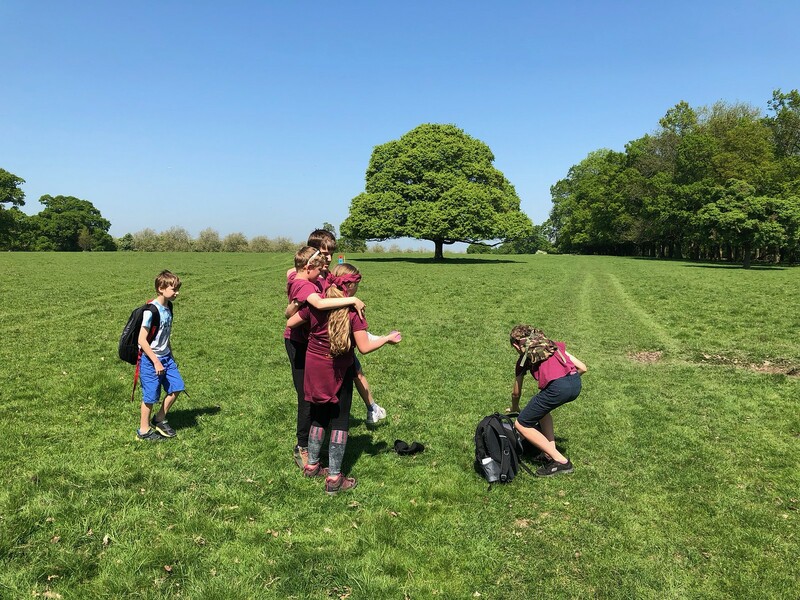 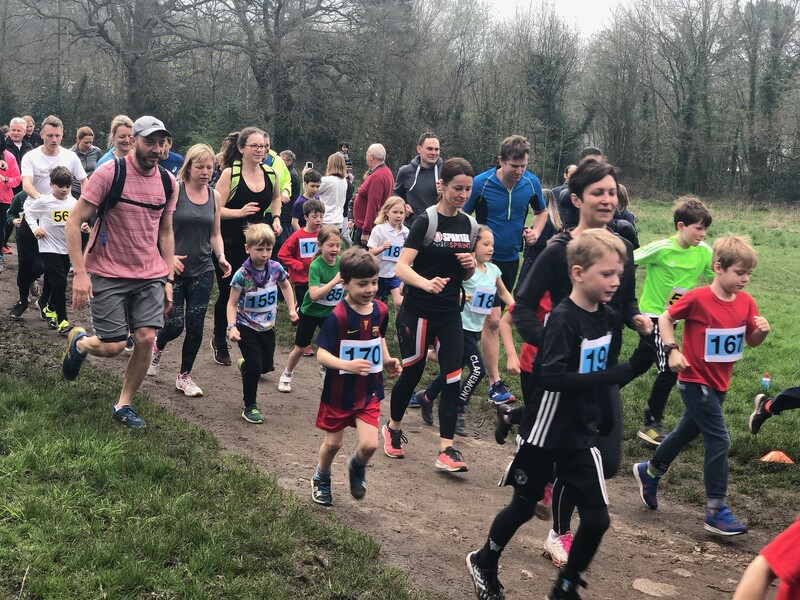 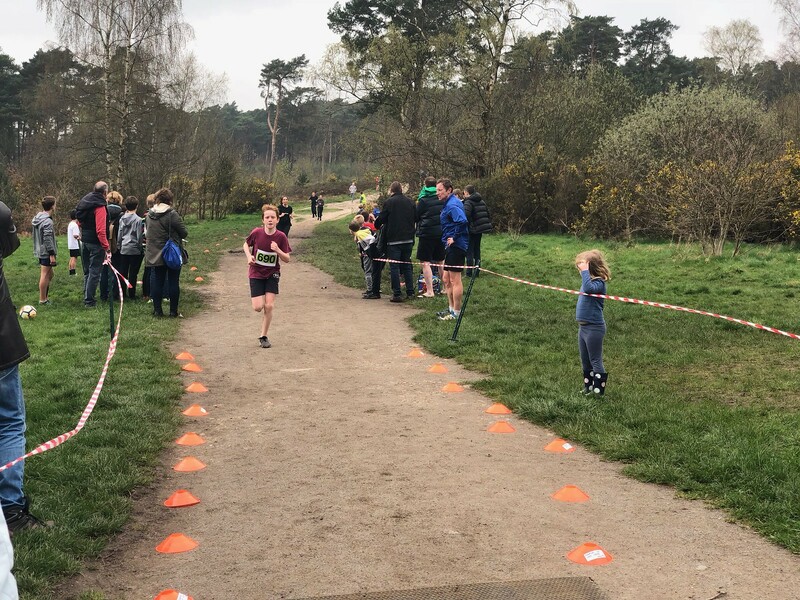 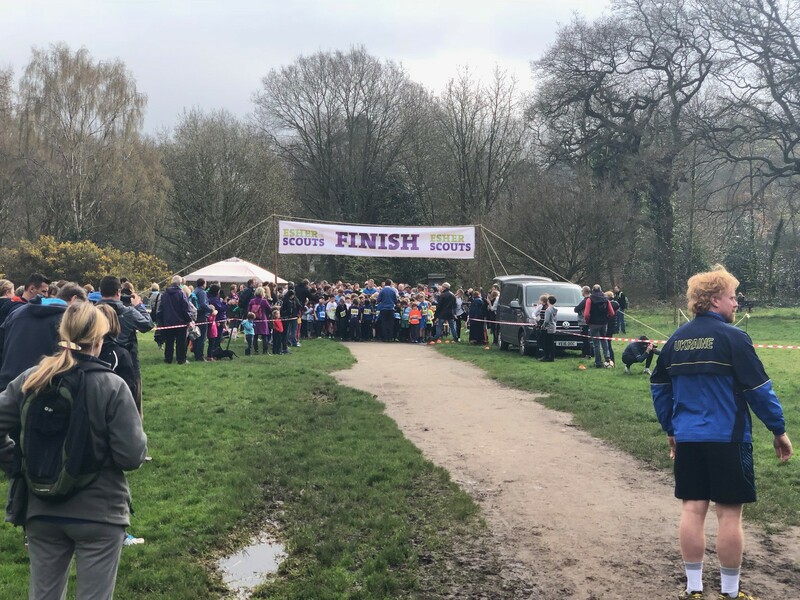 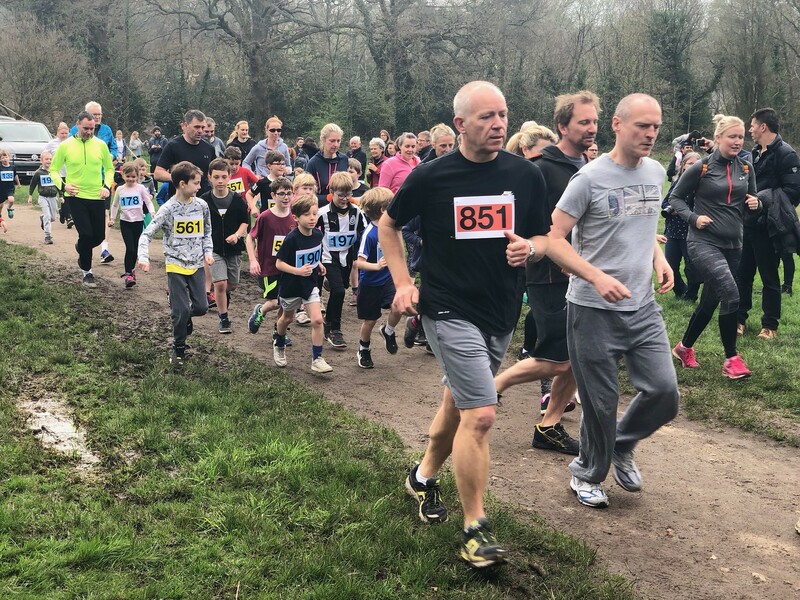 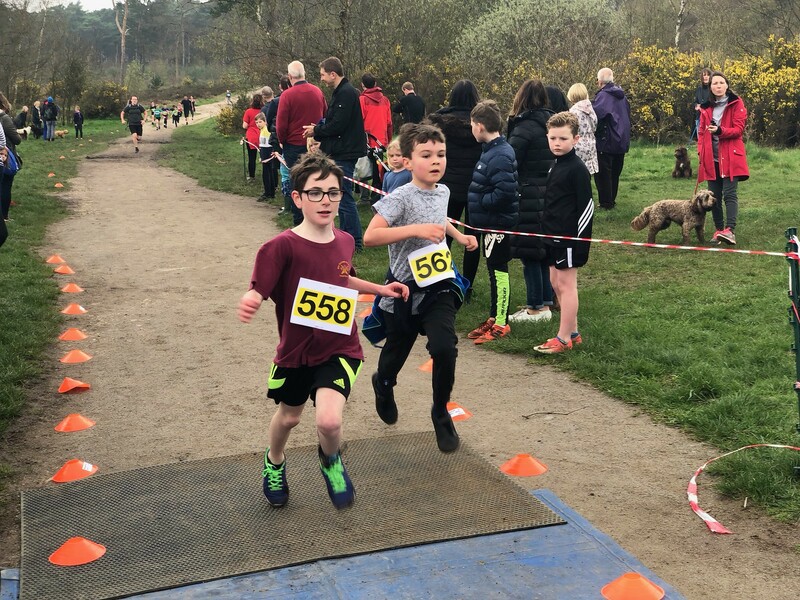 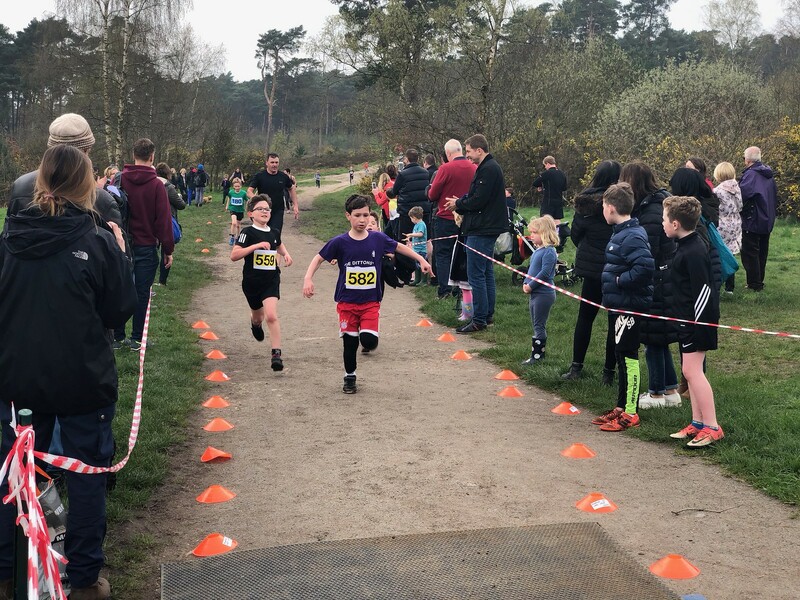 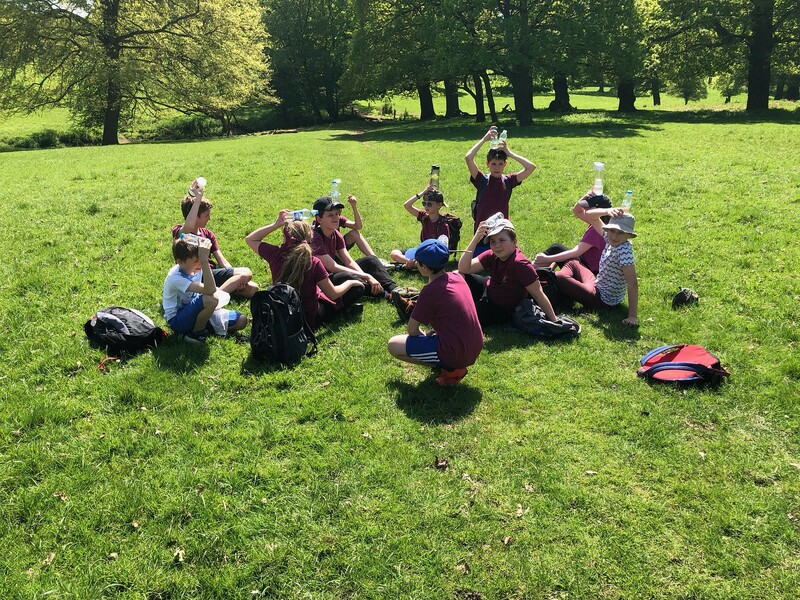 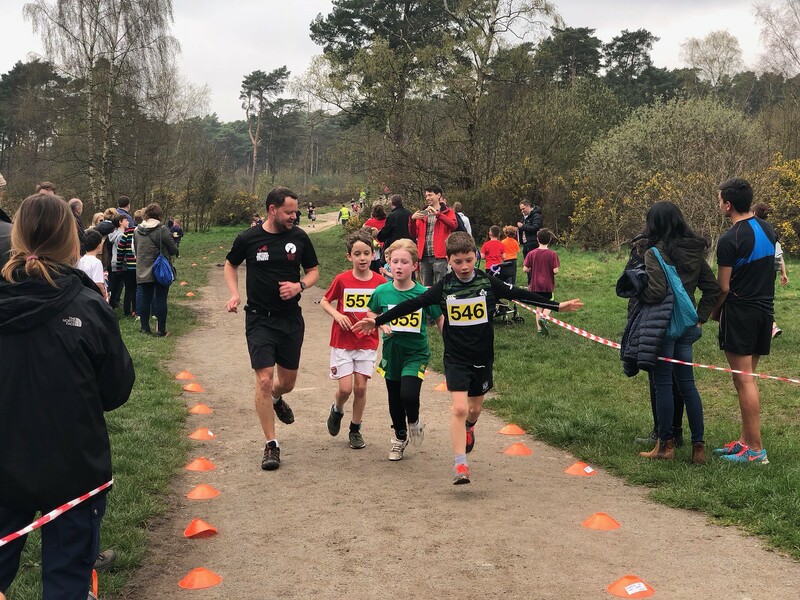 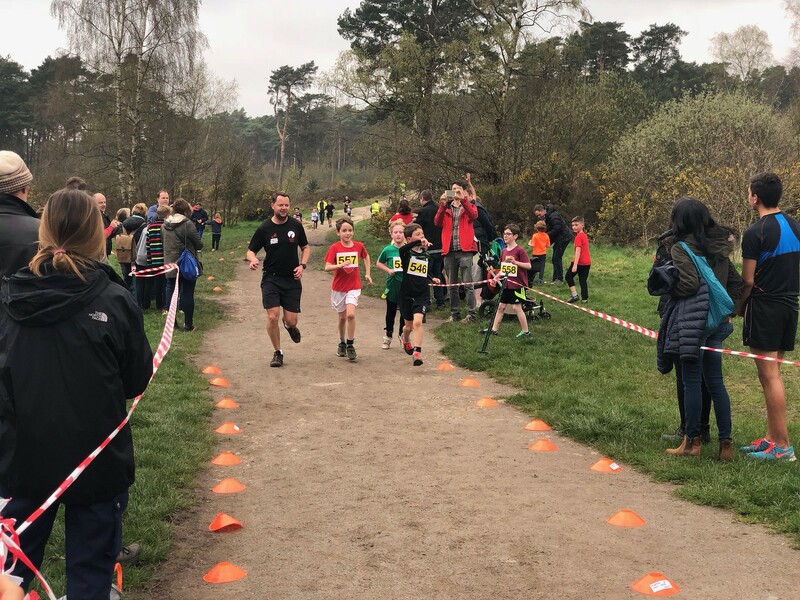 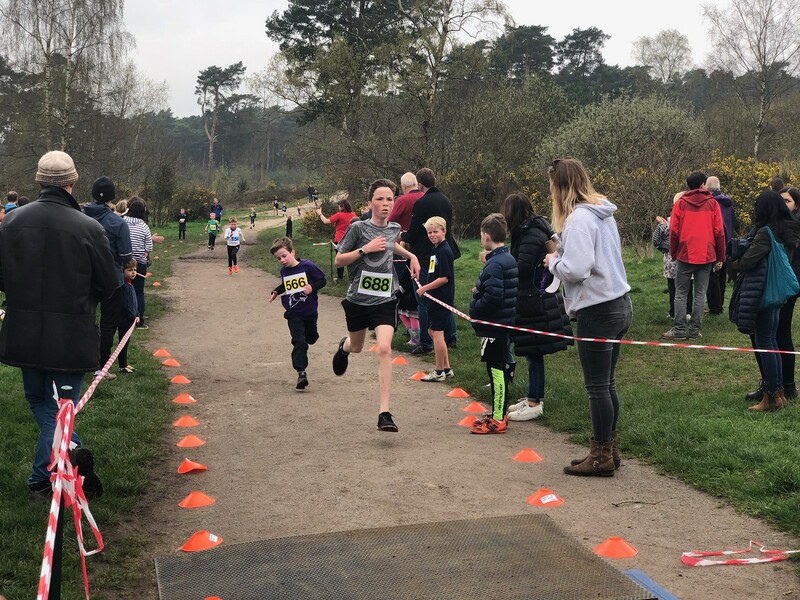 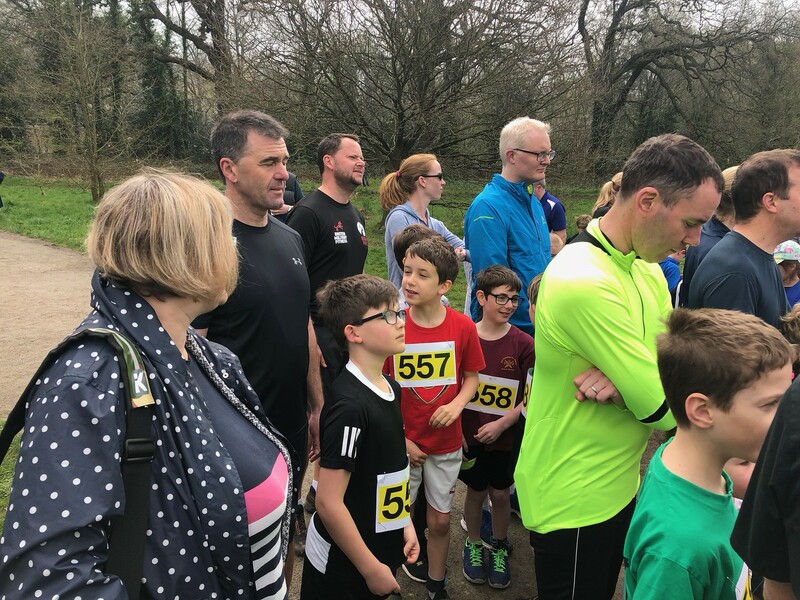 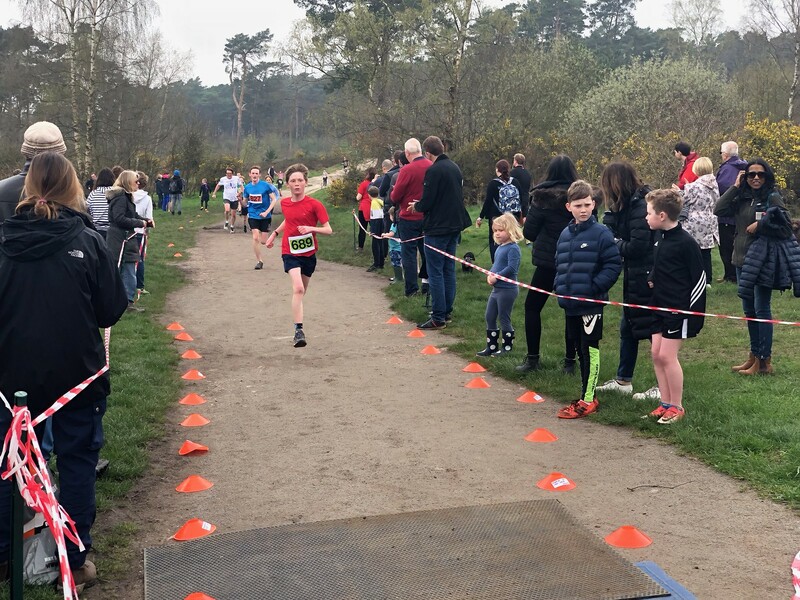 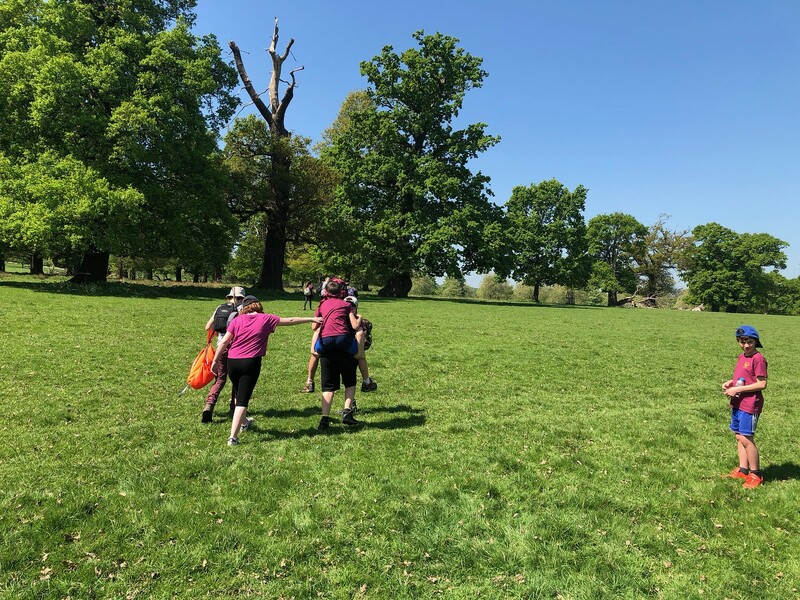 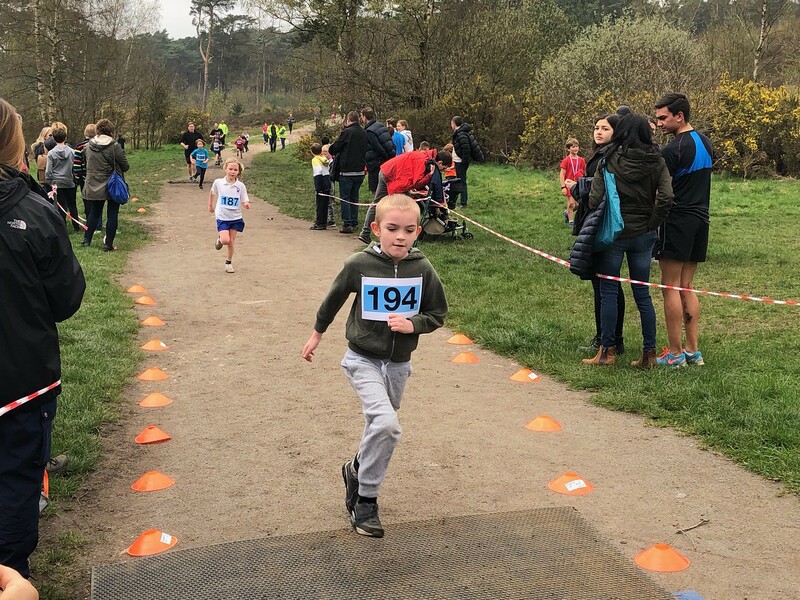 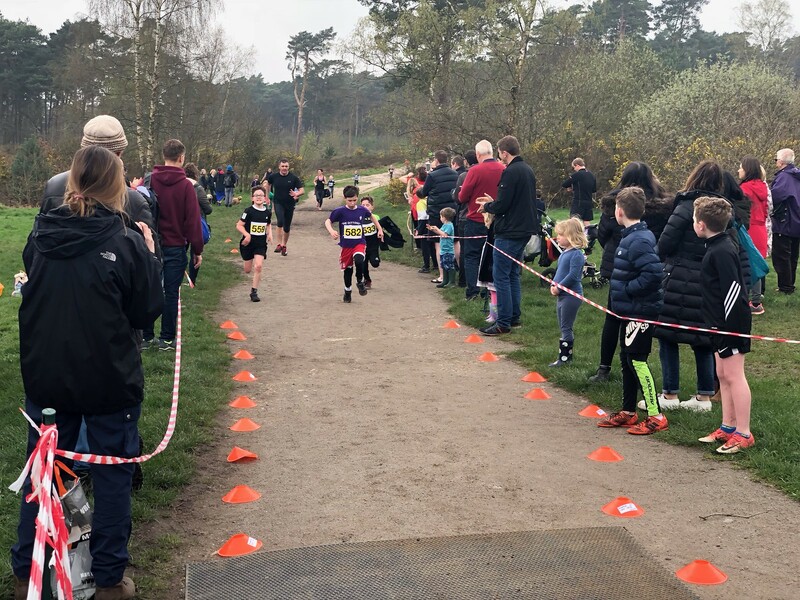 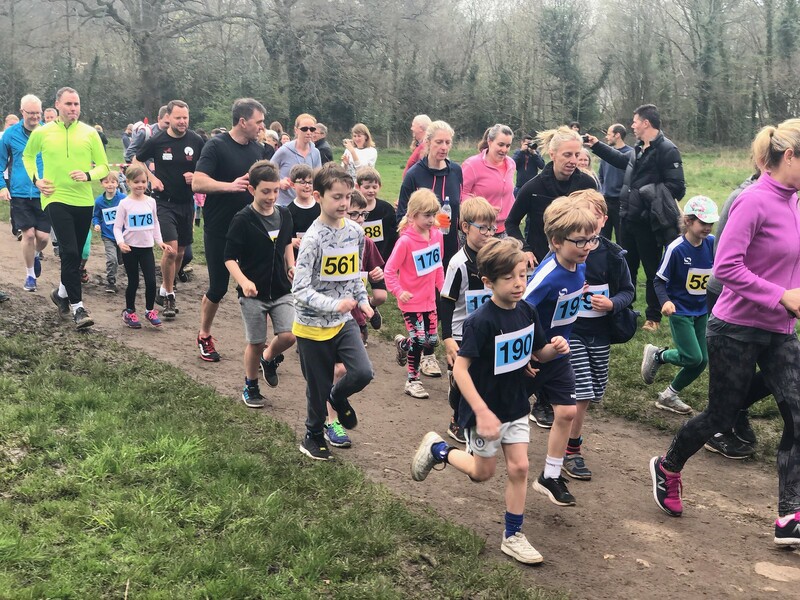 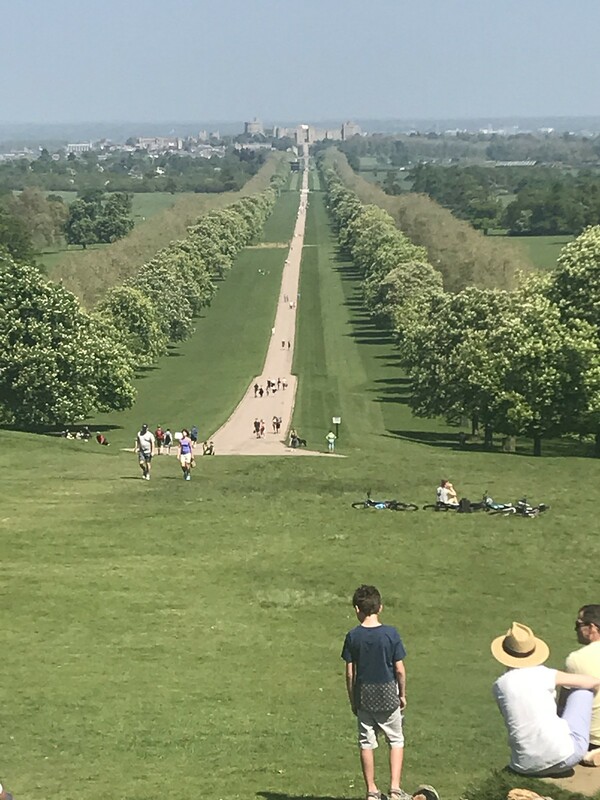 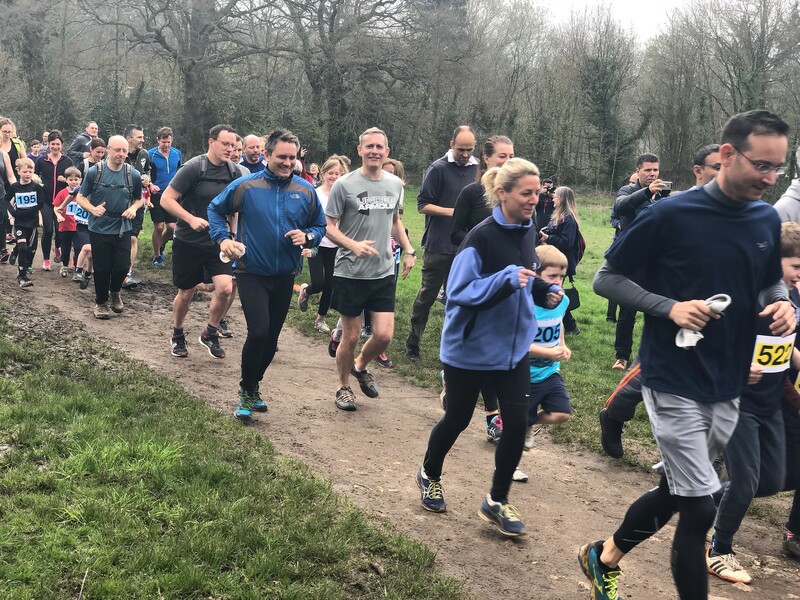 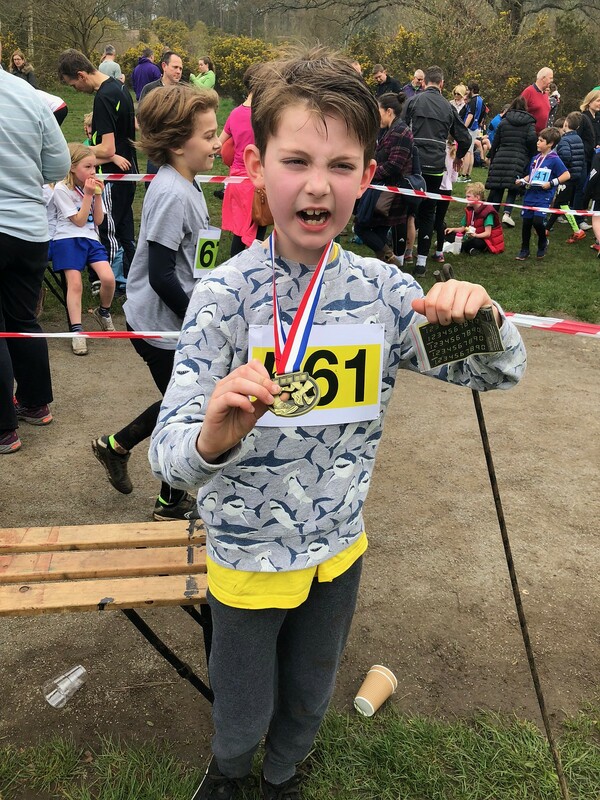 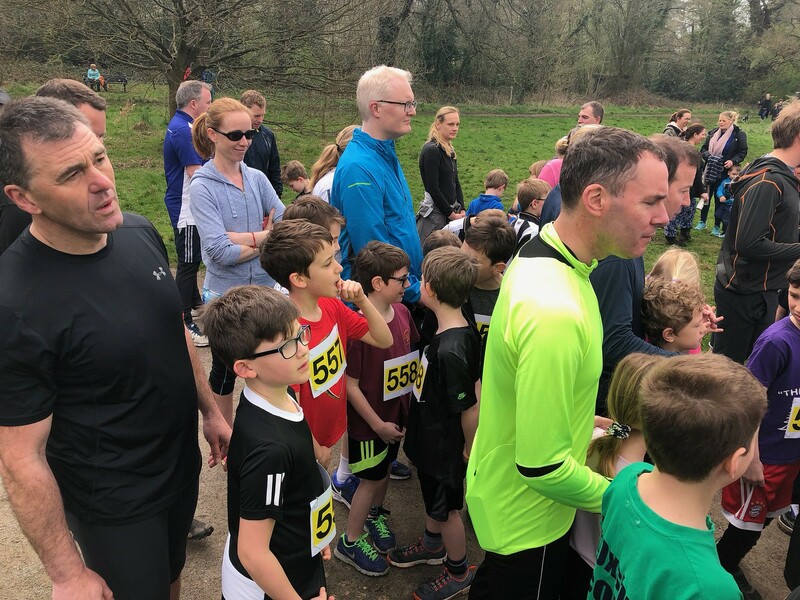 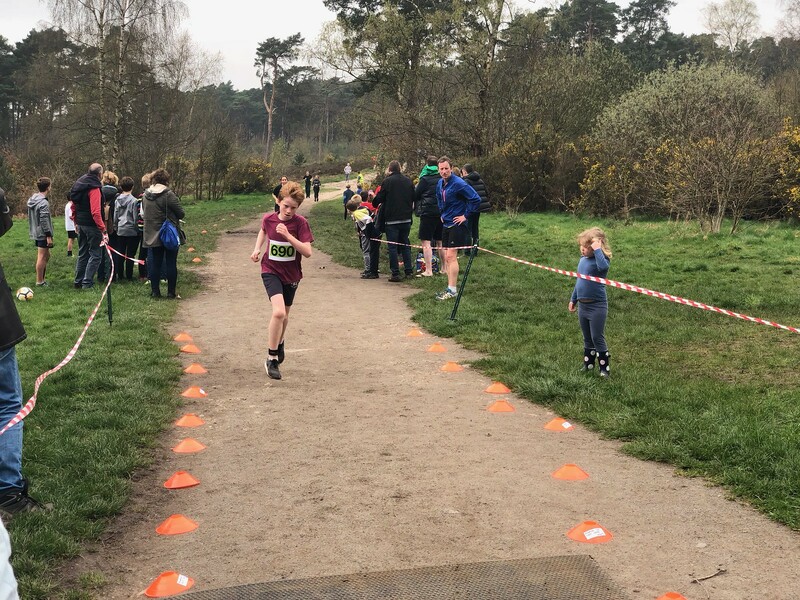 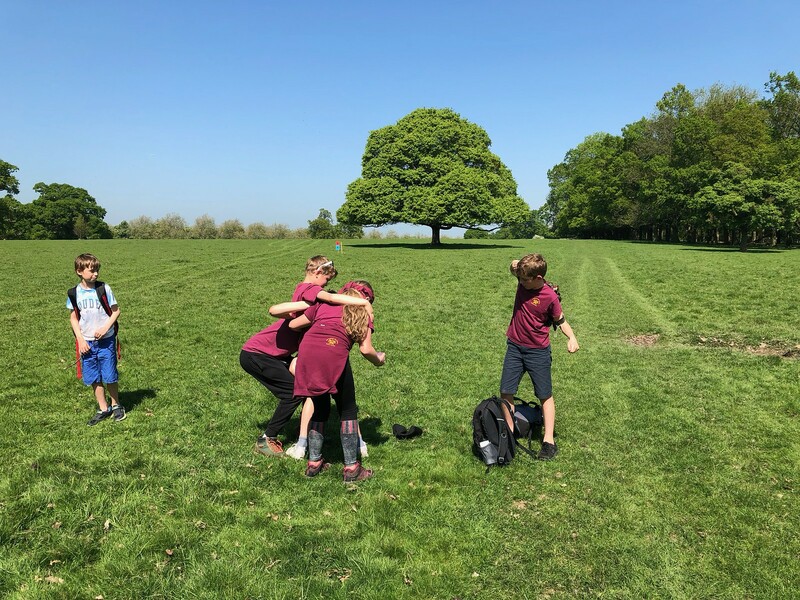 The Esher District Cross Country race in April had a good turnout from all sections. 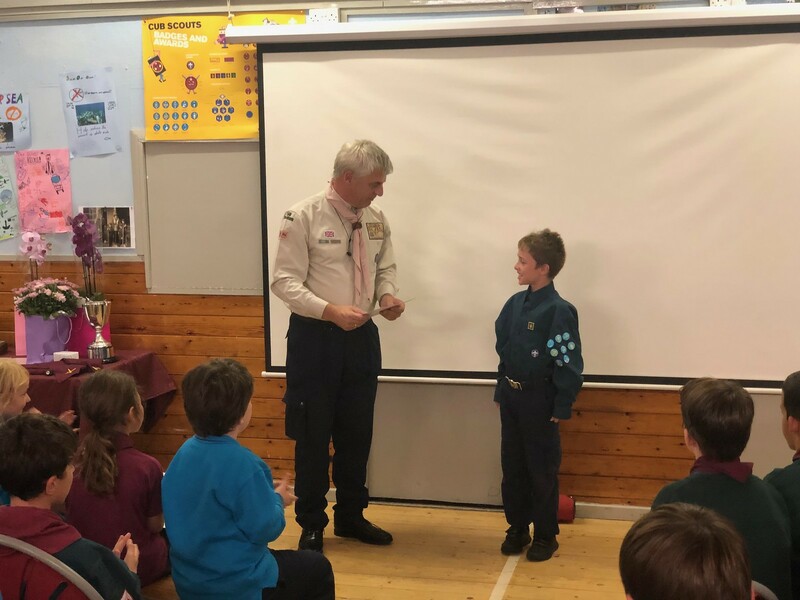 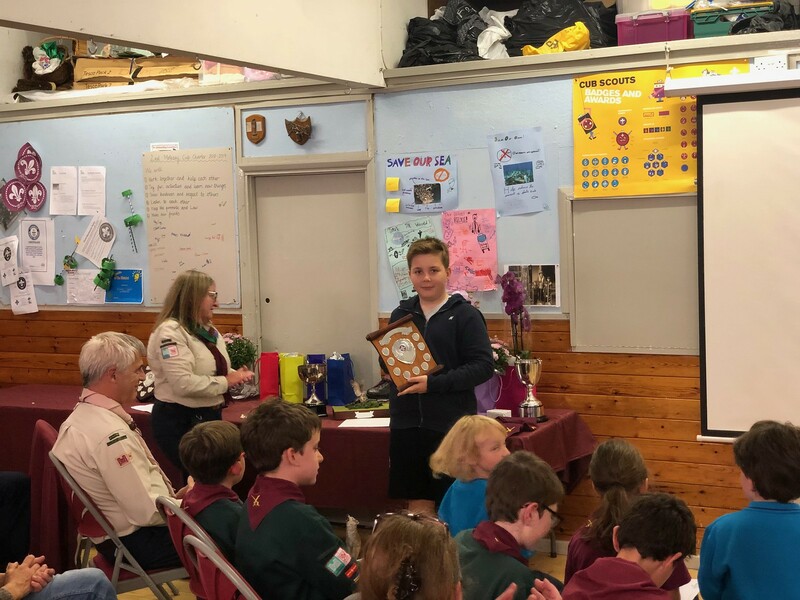 Congratulations to Euan for winning the Scout Category. 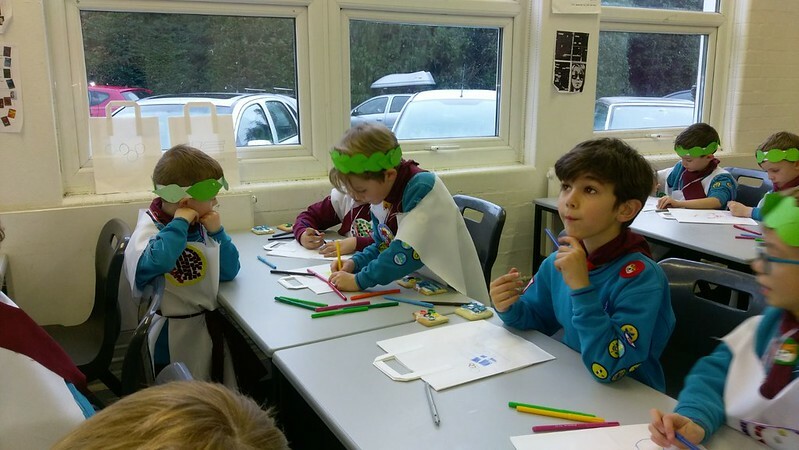 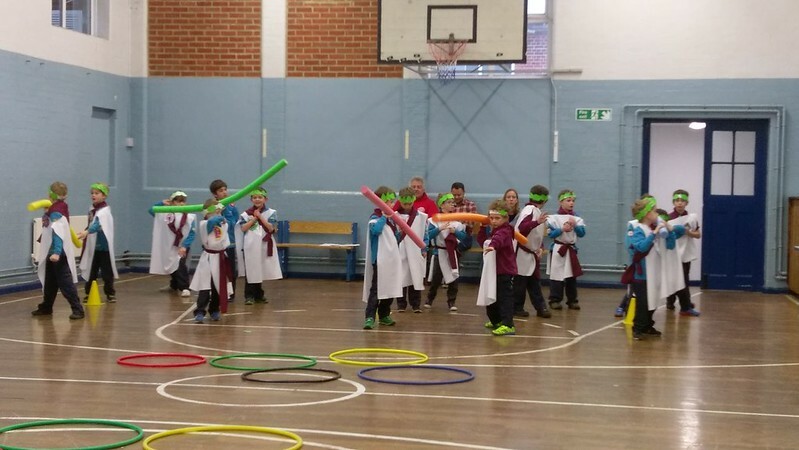 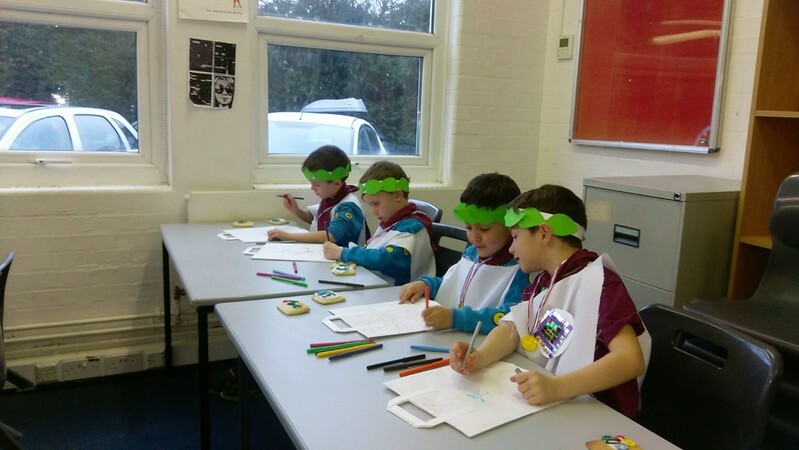 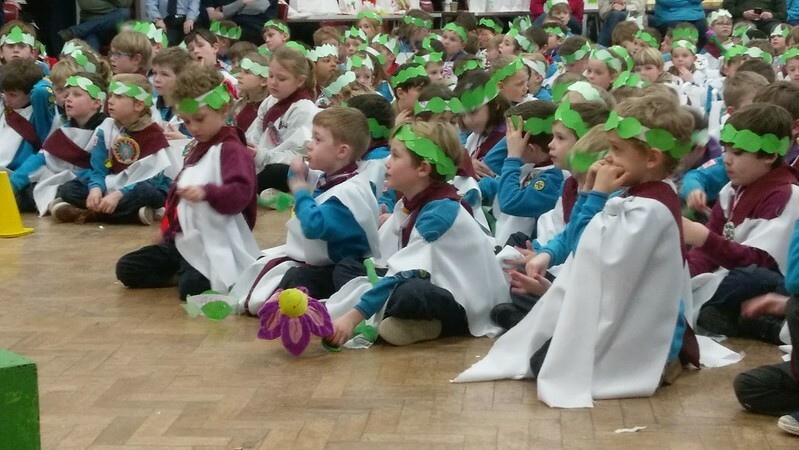 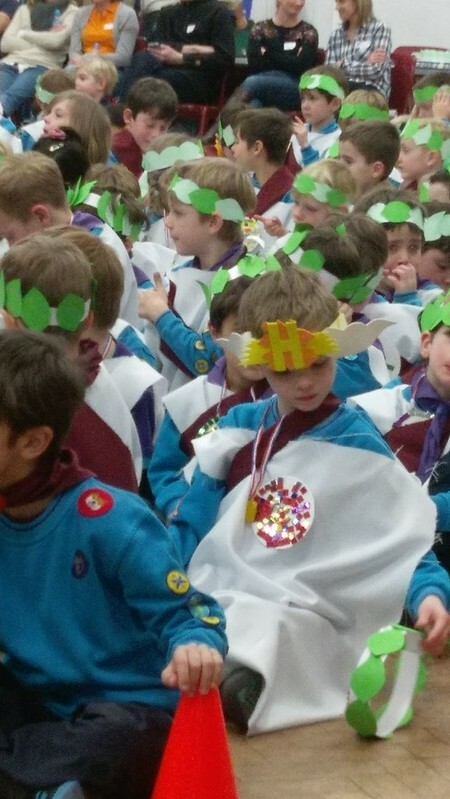 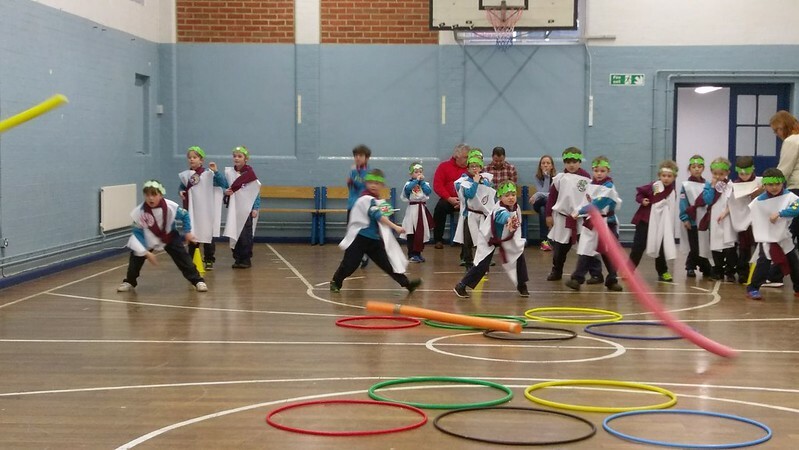 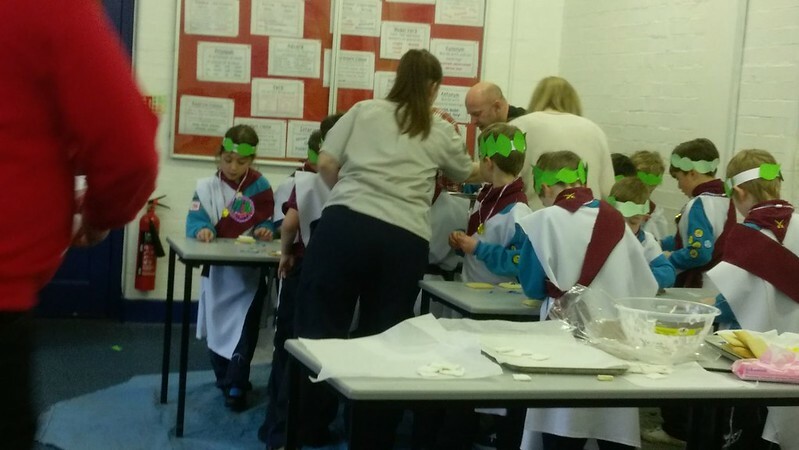 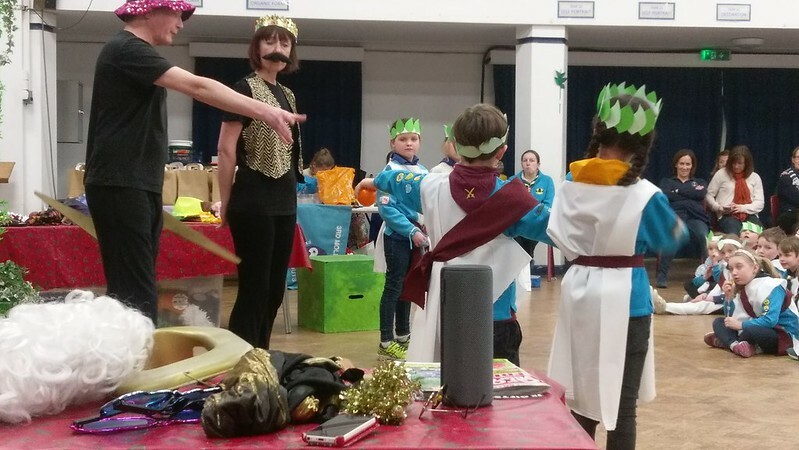 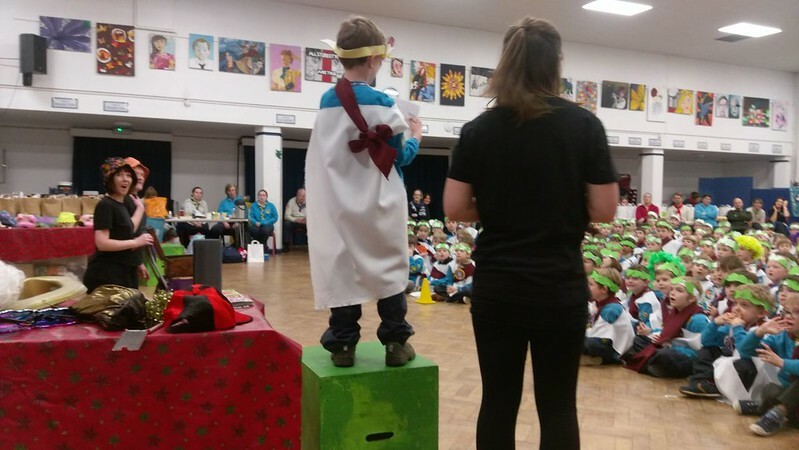 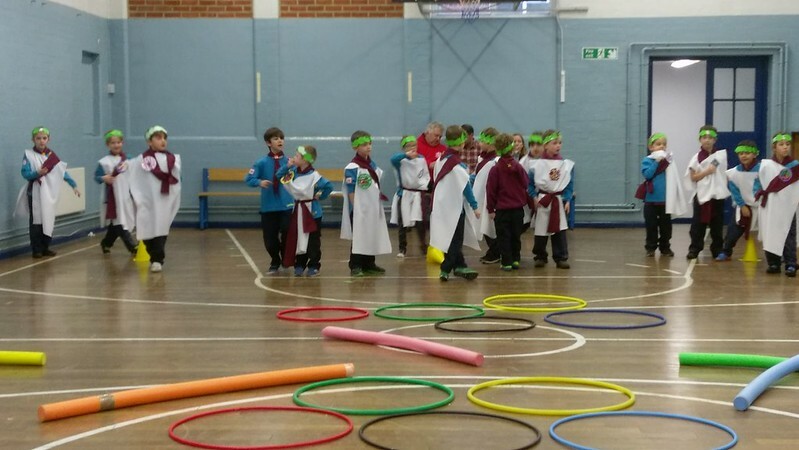 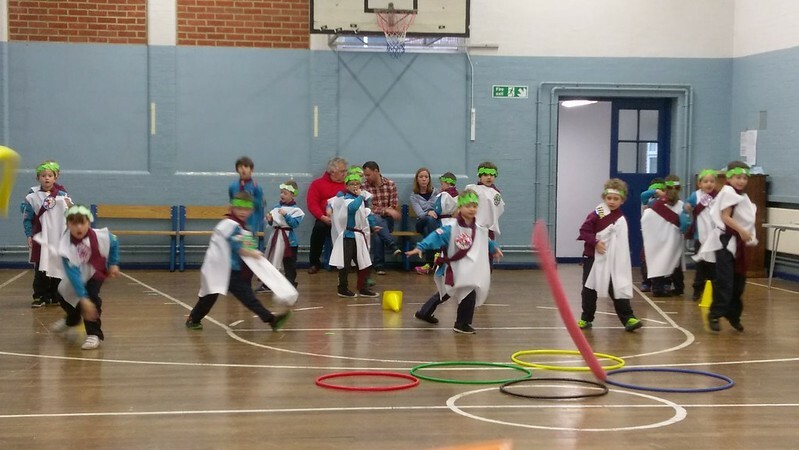 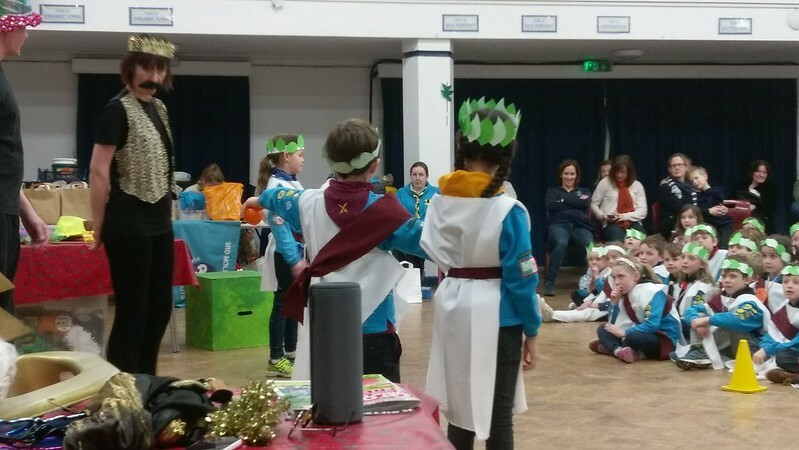 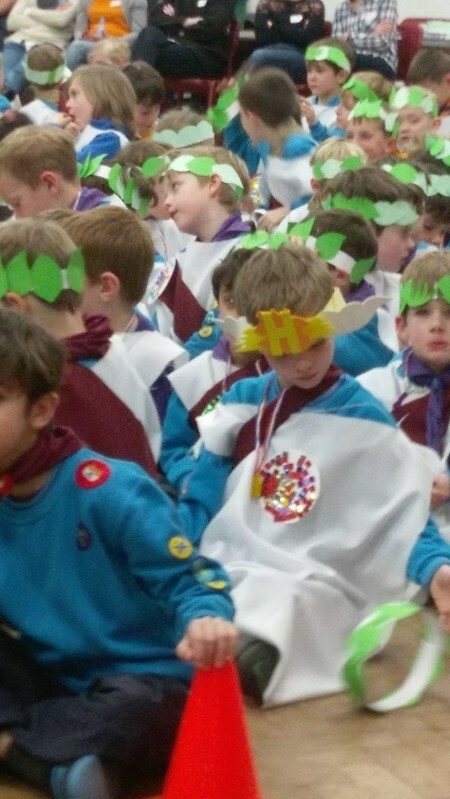 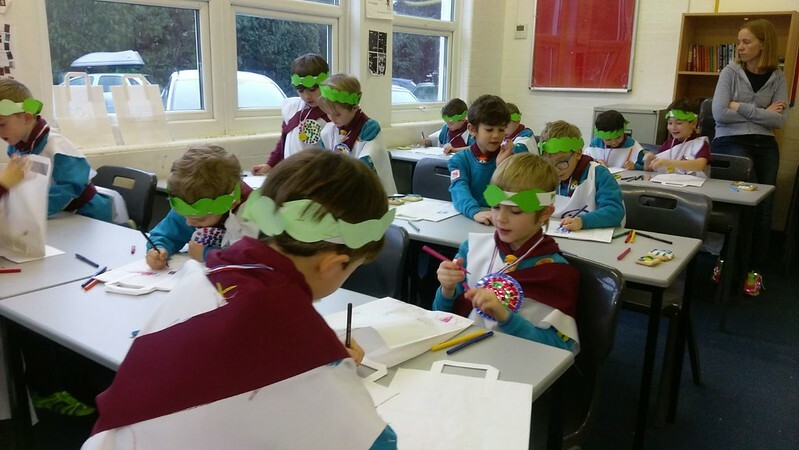 The Beavers took part in a Roman themed party in February. 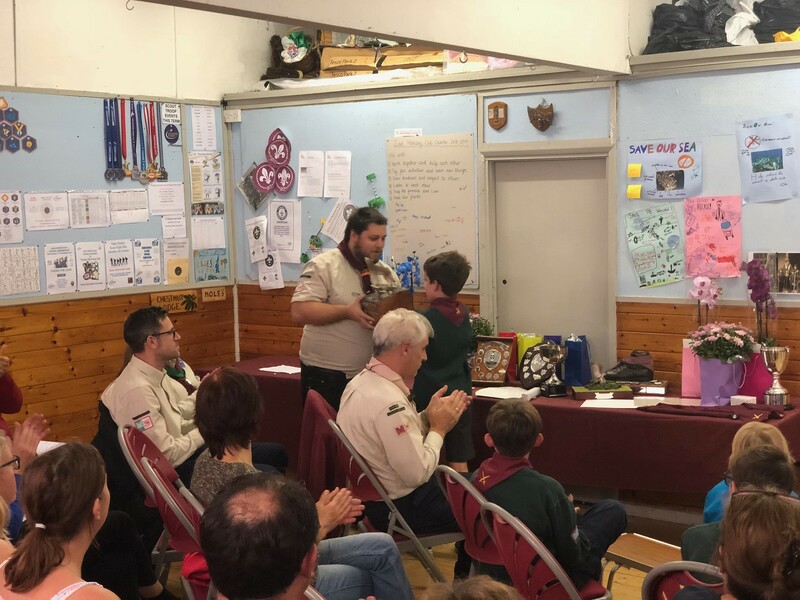 2nd Molesey’s Annual Awards & Birthday celebrations were held at Vine Hall on the 17th November 2017. 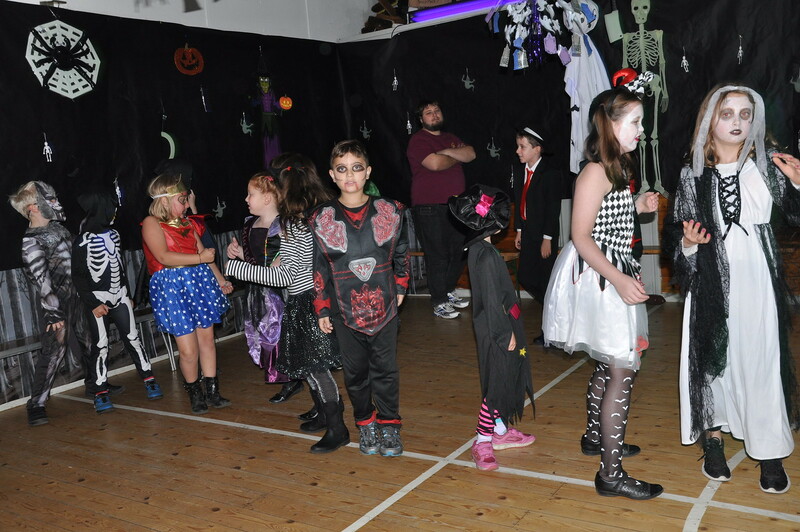 We had good attendance from leaders, helpers, parents and group members which made for a great evening. 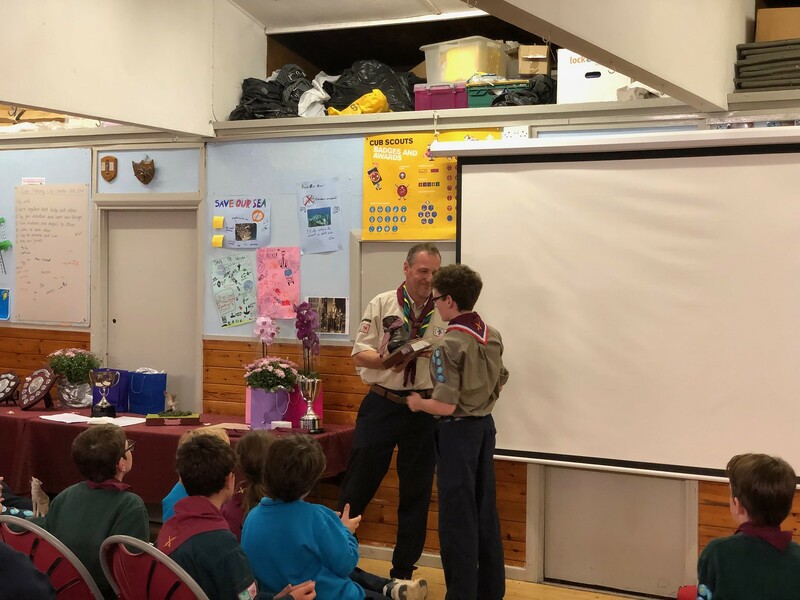 The President’s Cup was awarded to Philip K for his outstanding contributions to the 2nd Molesey Scout Group. 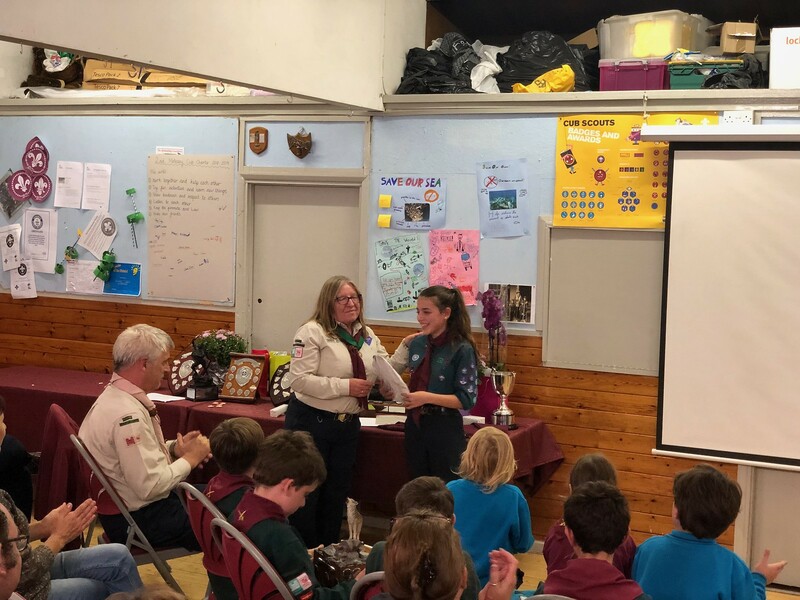 Congratulations to all that received an award!! 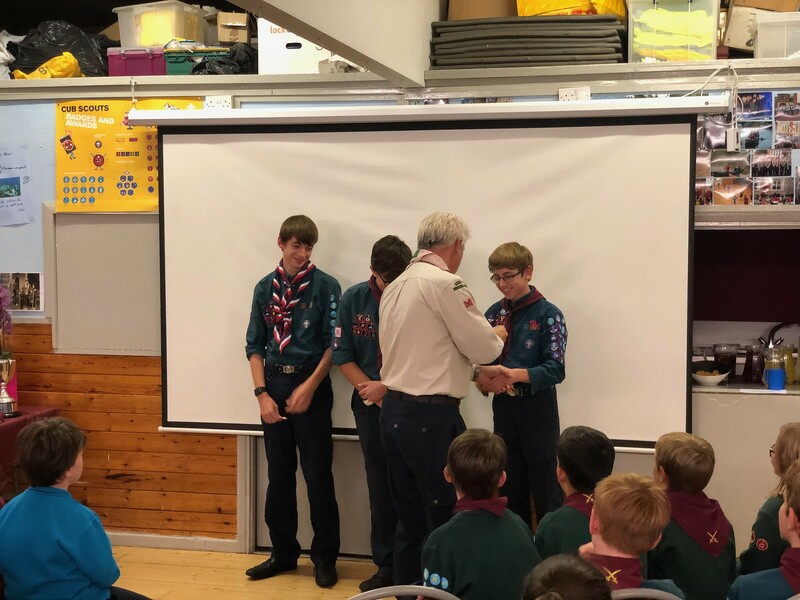 The evening’s video presentation of the group’s activities can be viewed below. 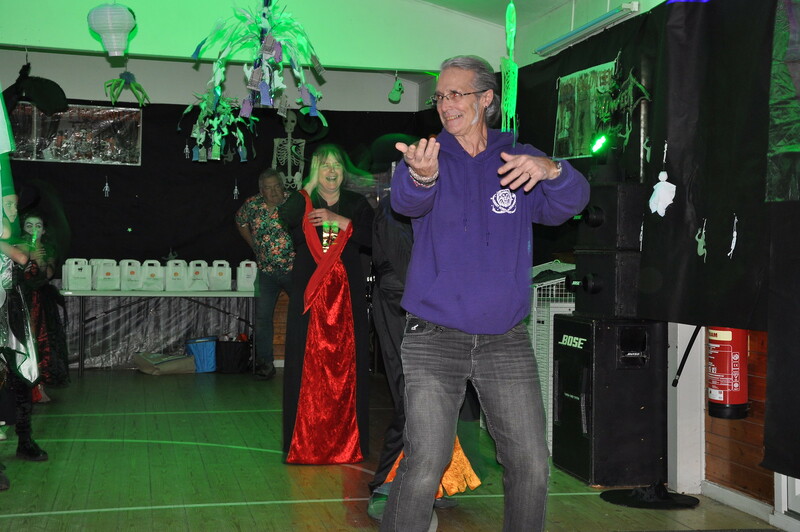 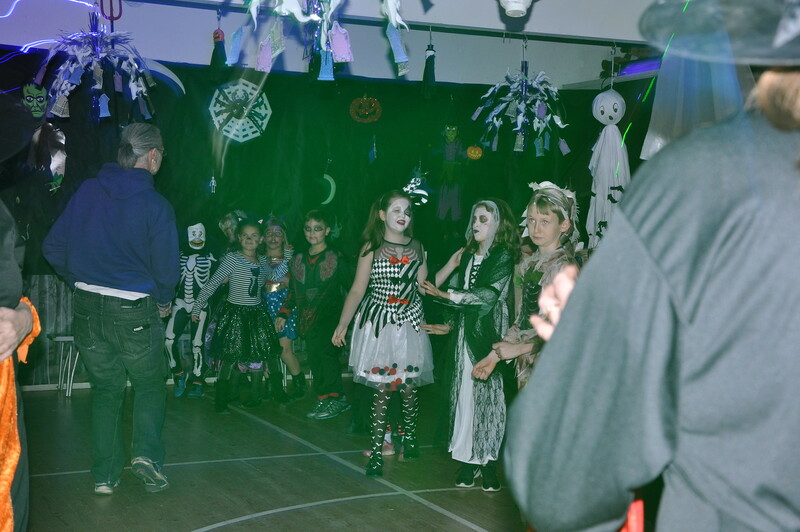 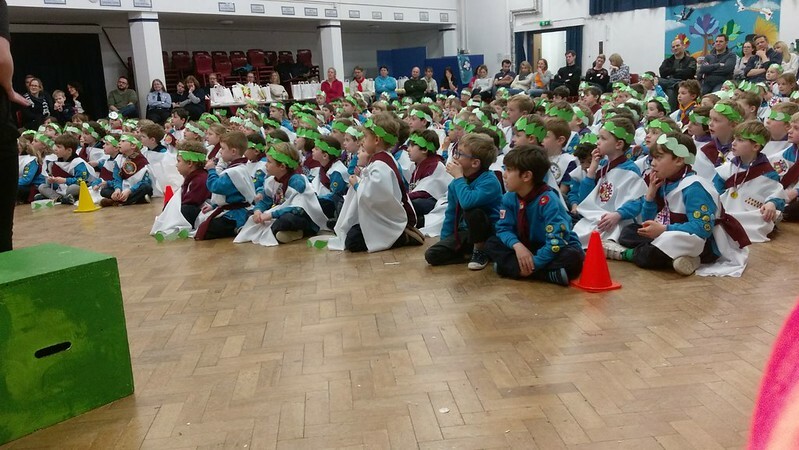 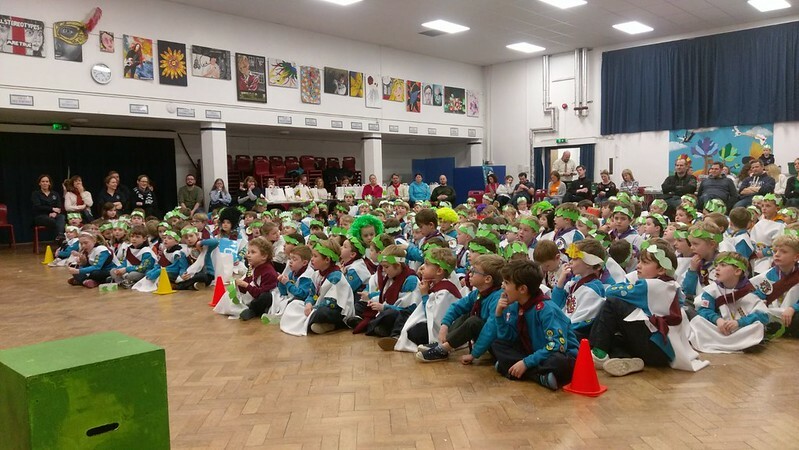 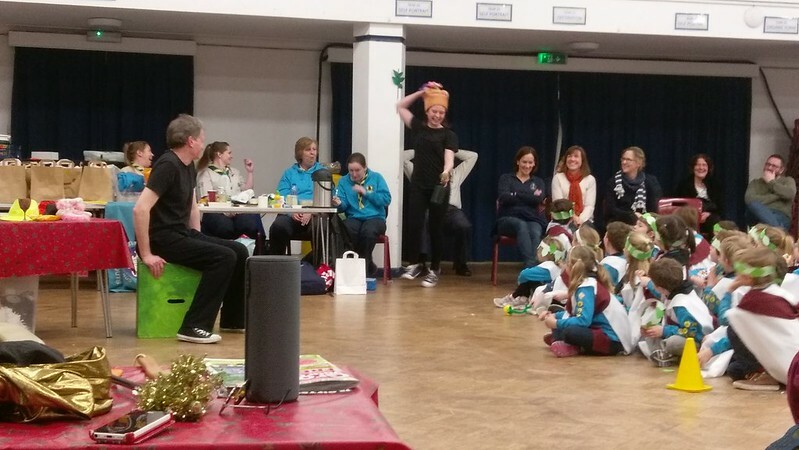 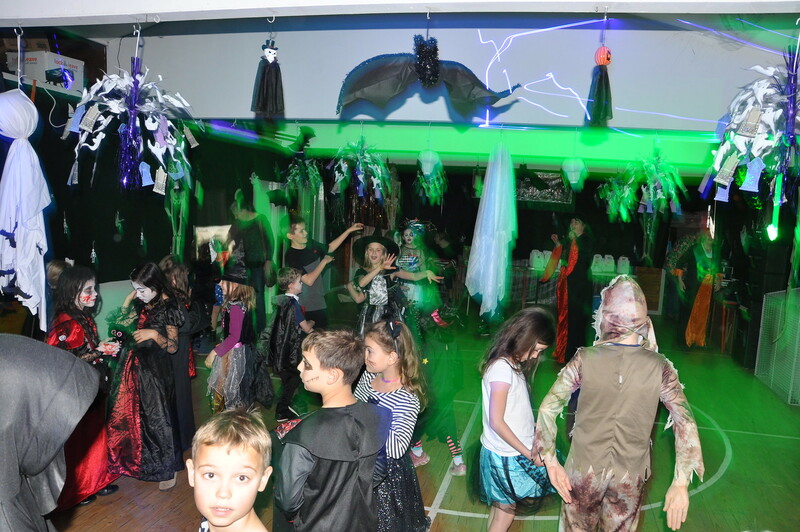 Our annual Halloween party held at the Scout Hut which was attended by Beavers, Cubs, Rainbows and Brownies. 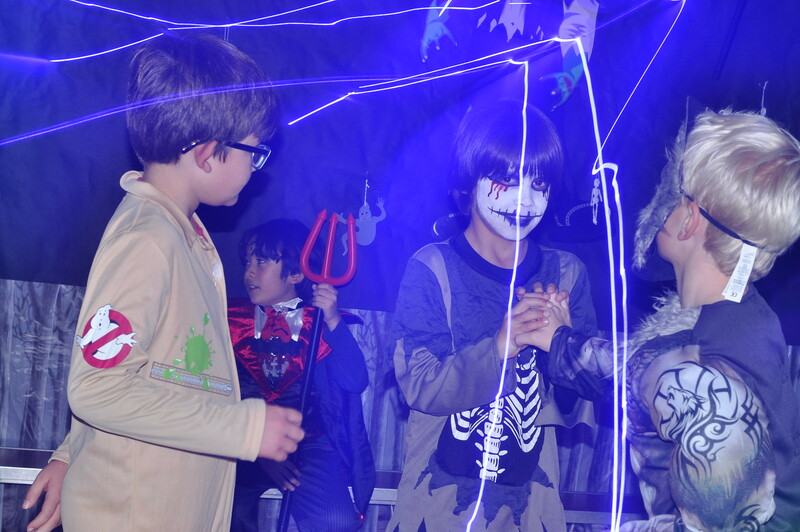 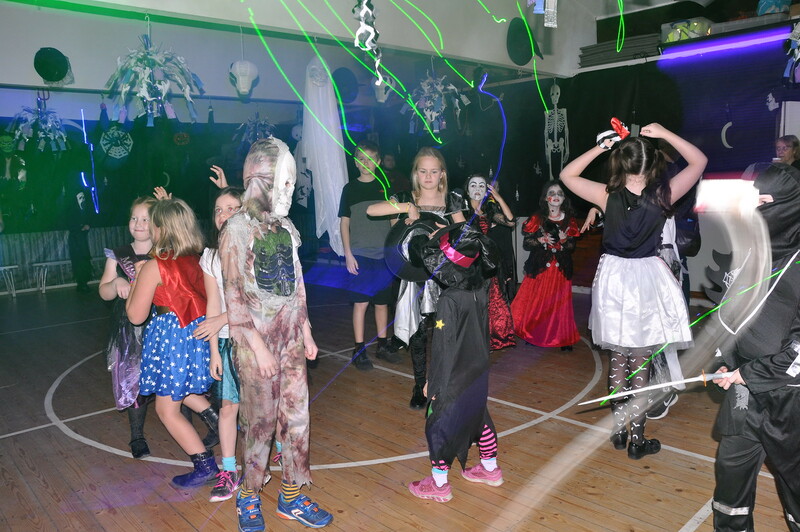 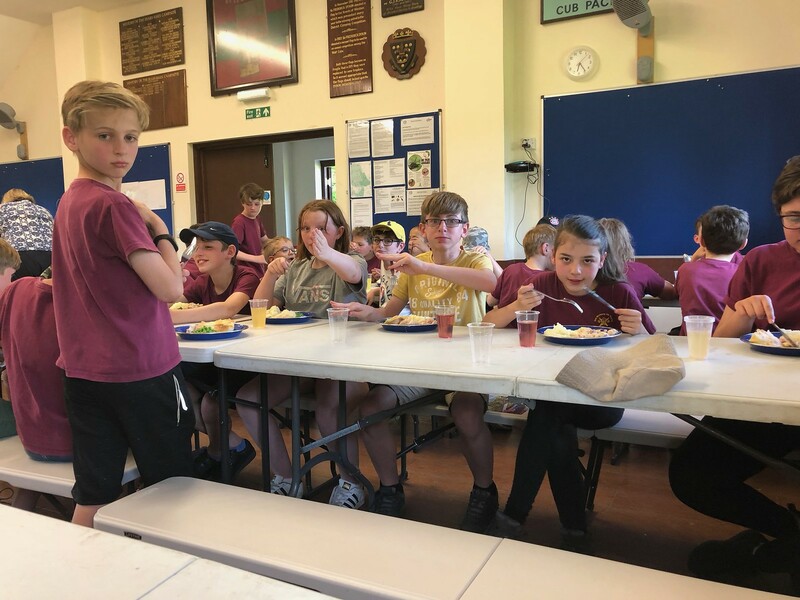 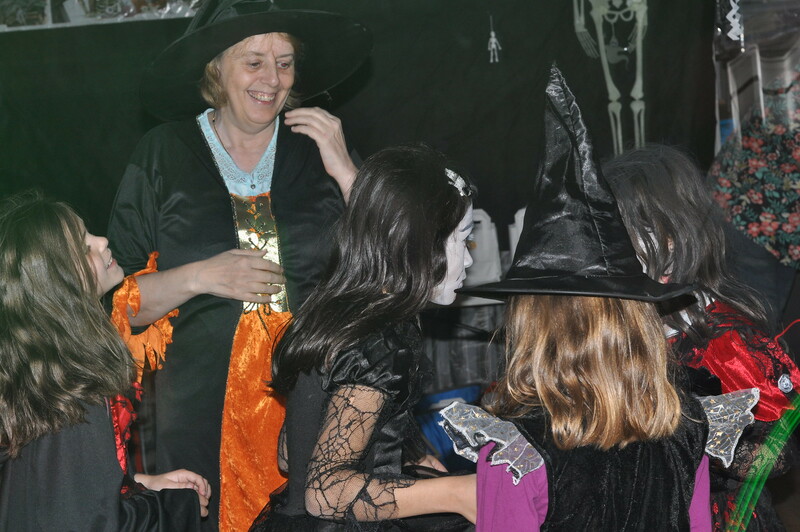 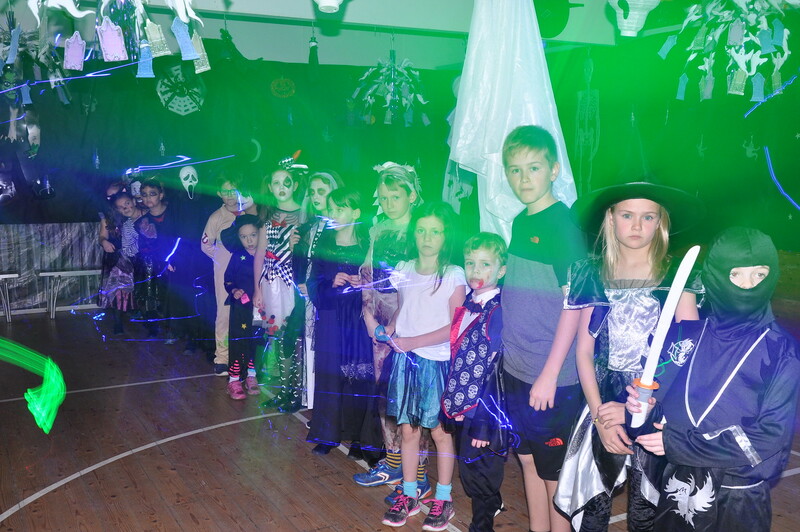 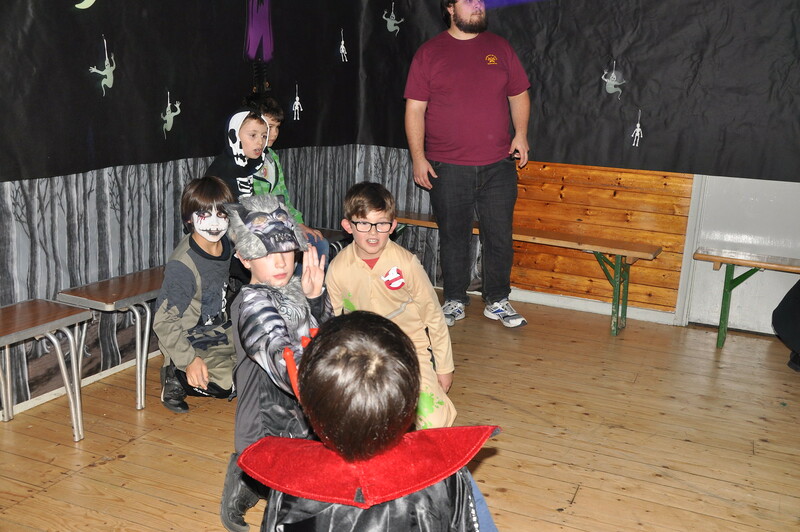 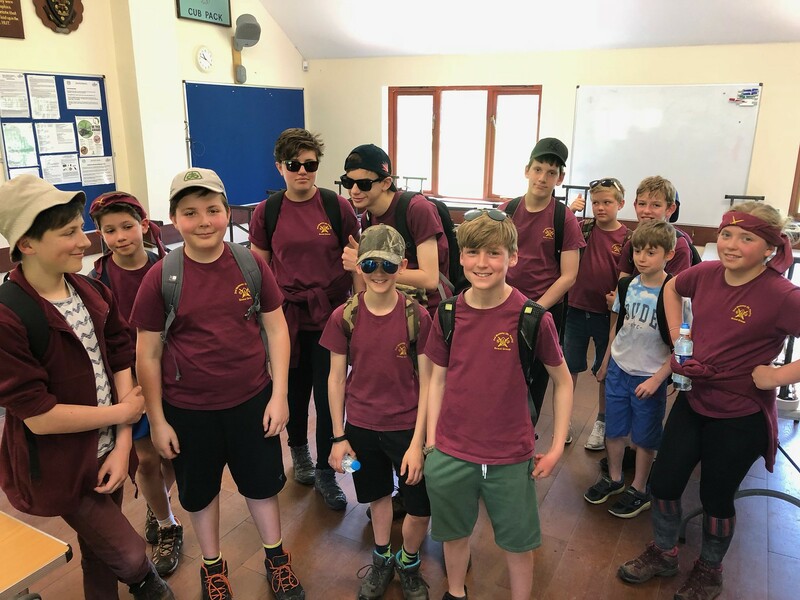 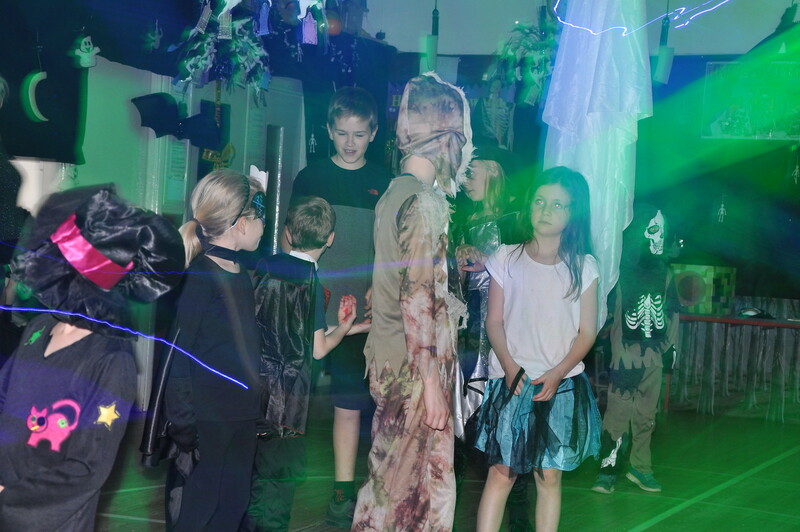 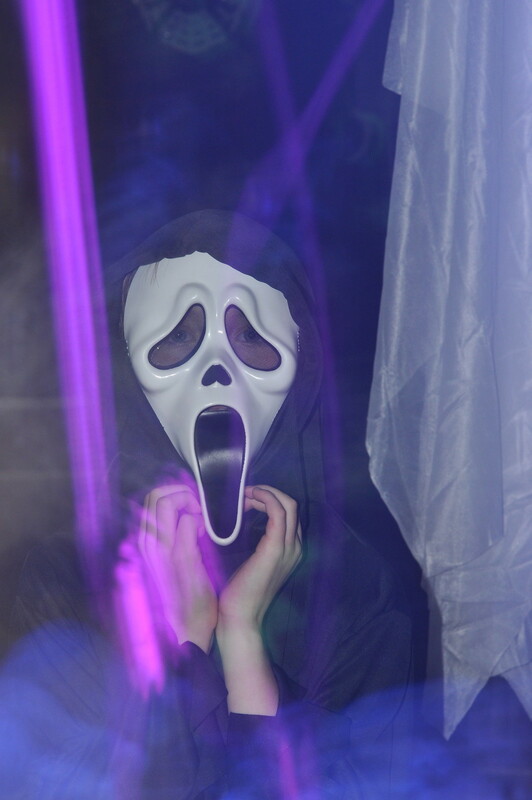 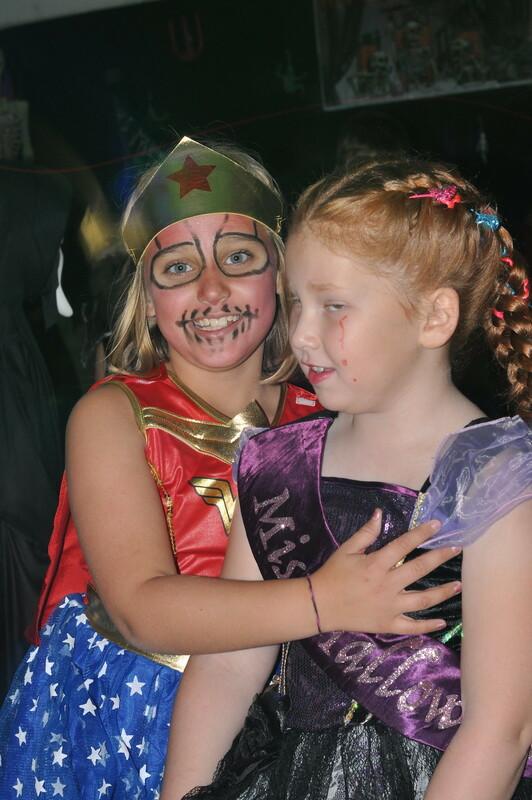 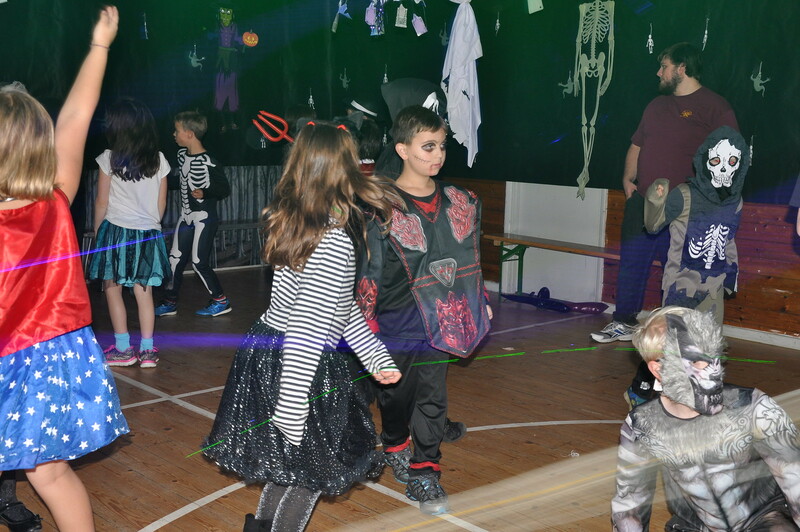 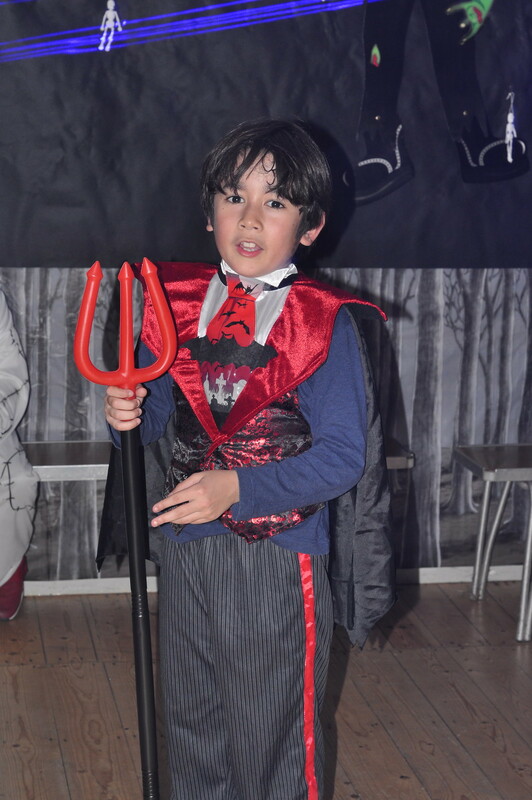 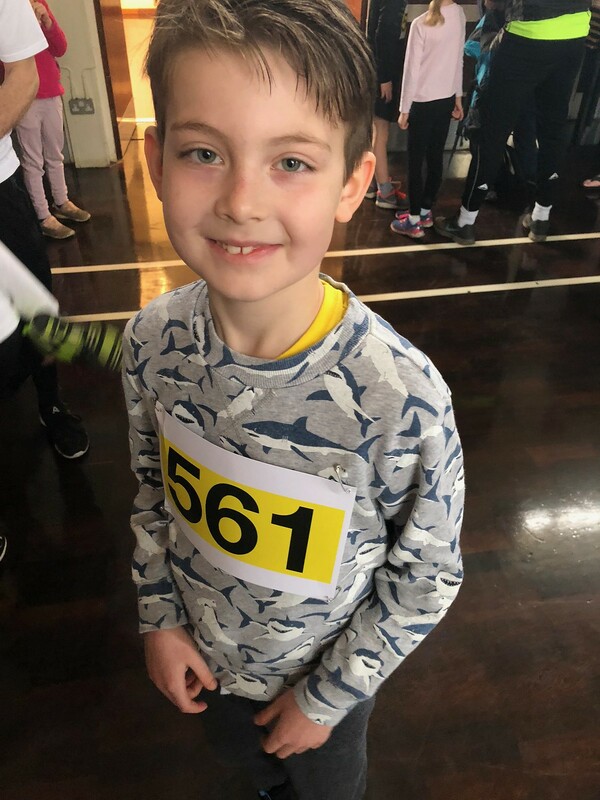 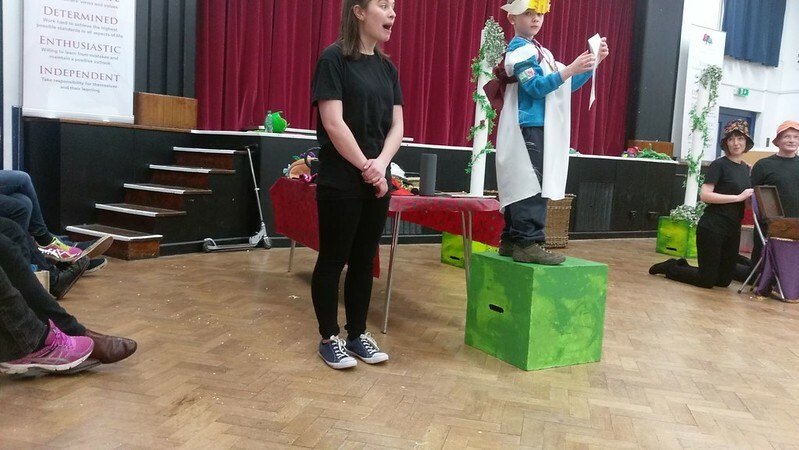 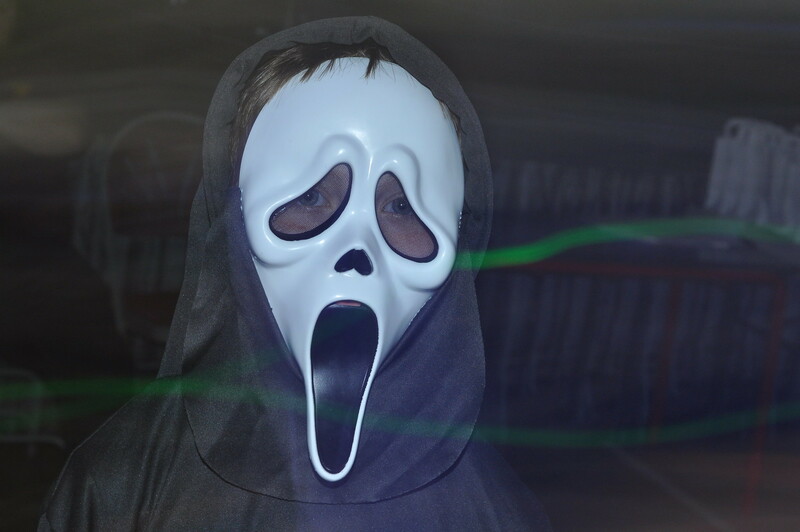 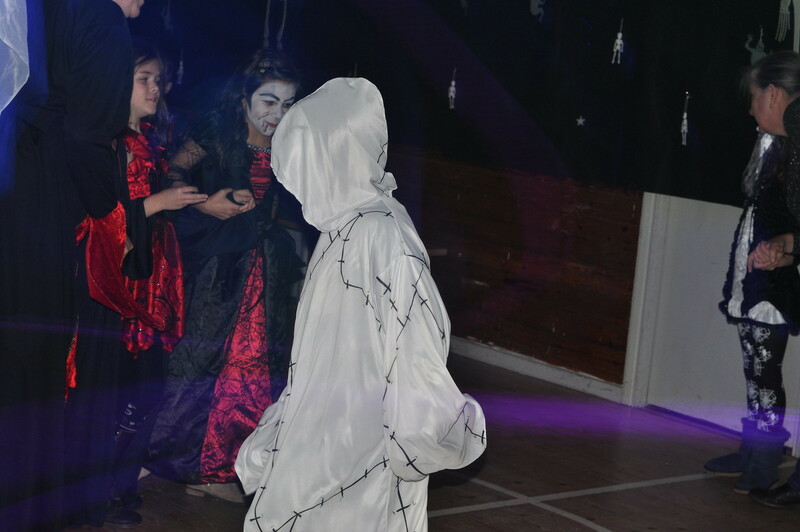 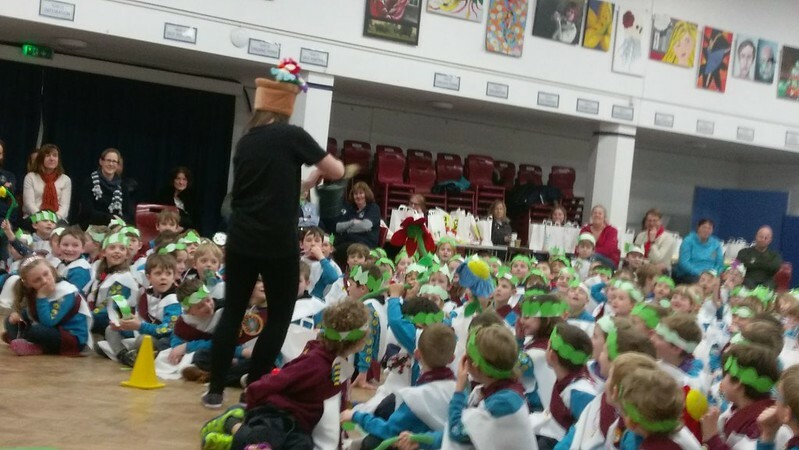 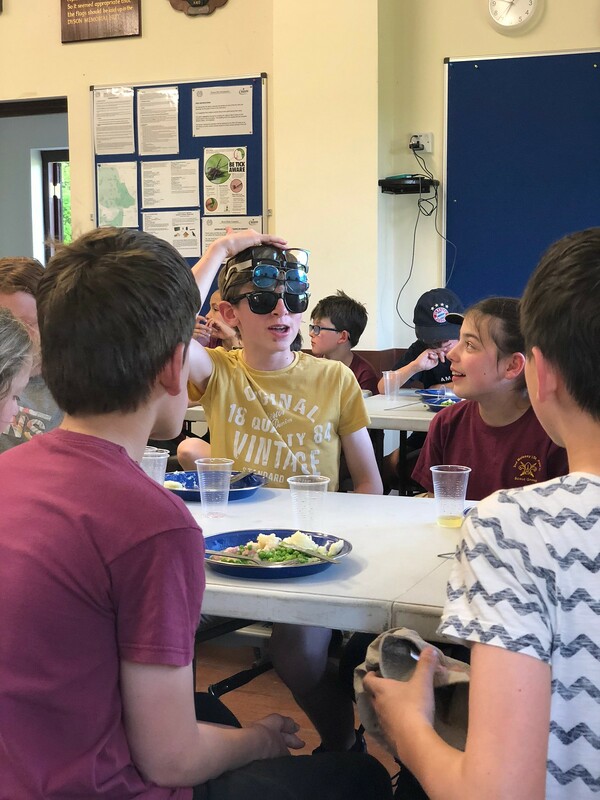 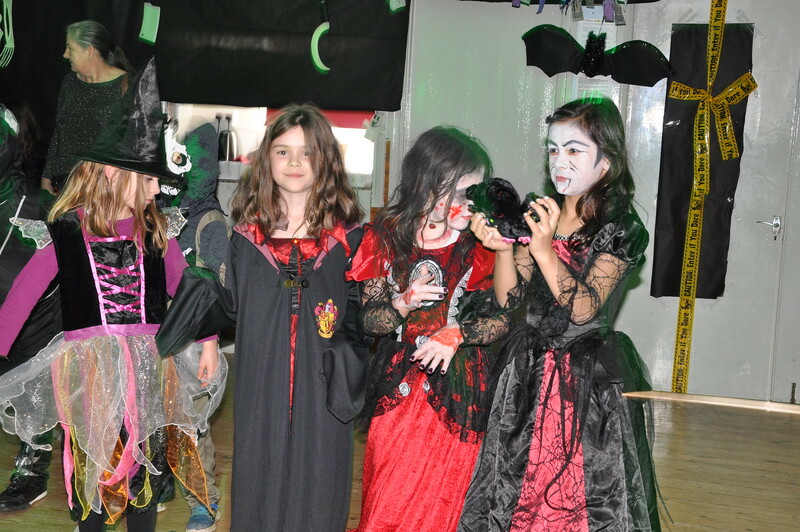 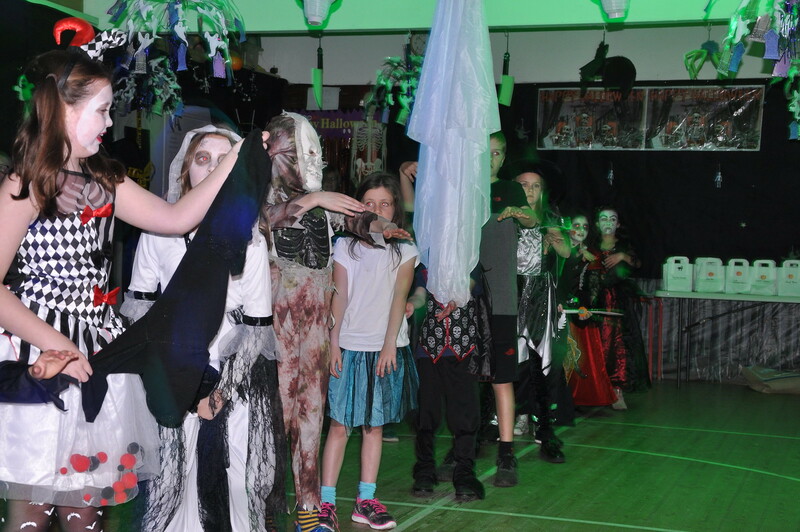 The children had an excellent time with Dancing, Games, Prizes for the best costume and generally scaring the living daylights out of the adults. 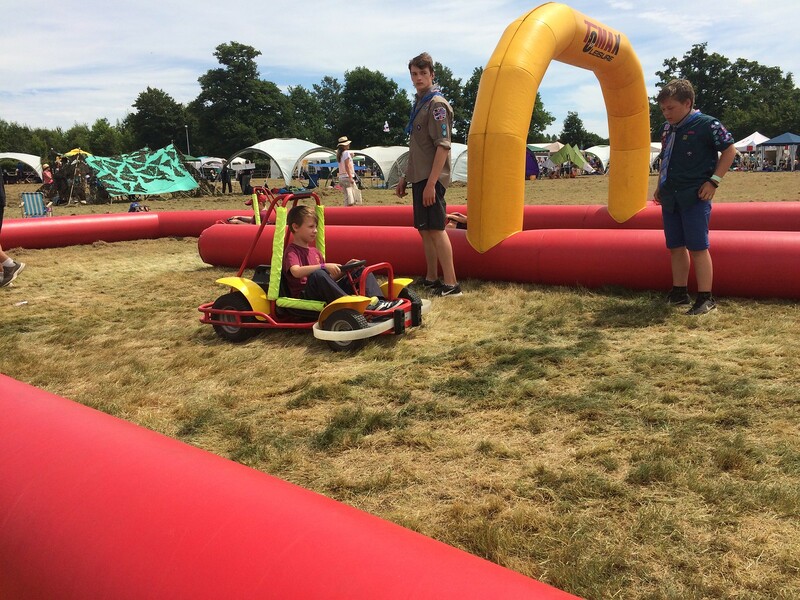 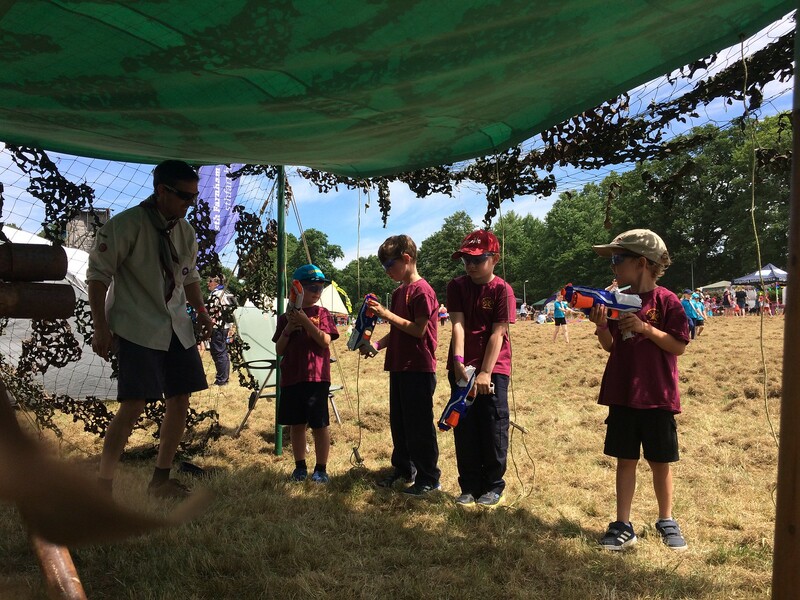 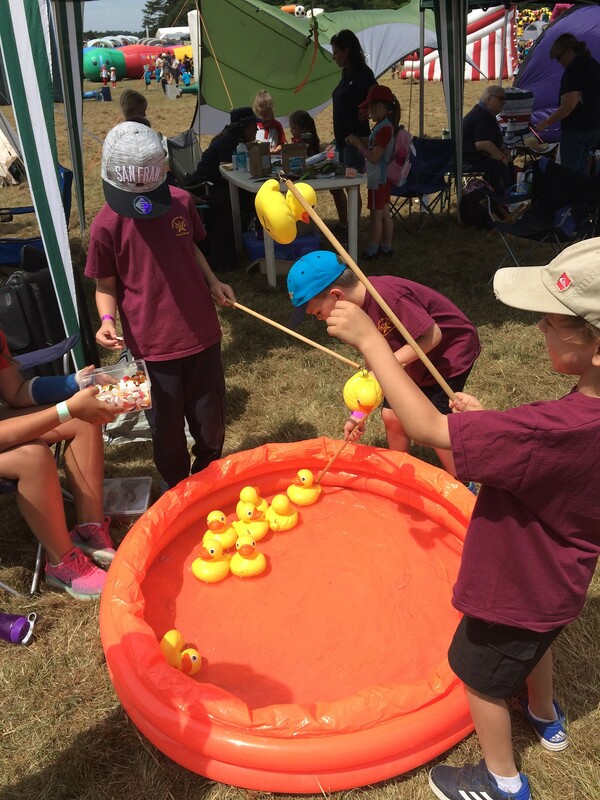 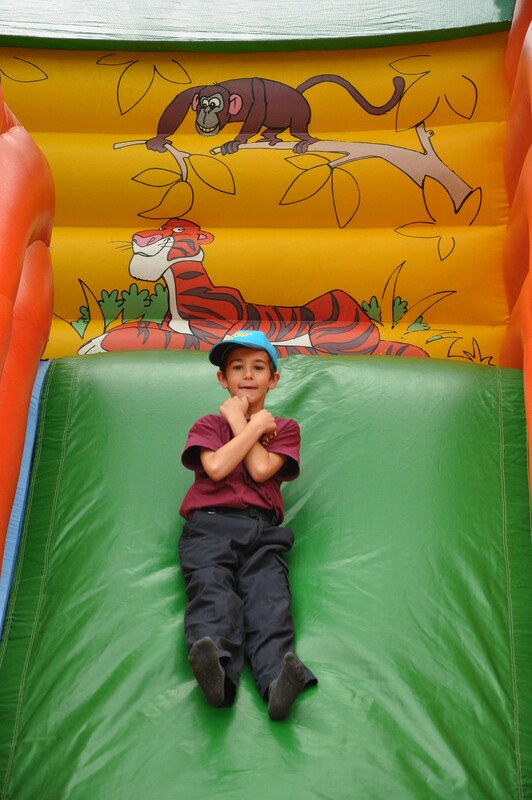 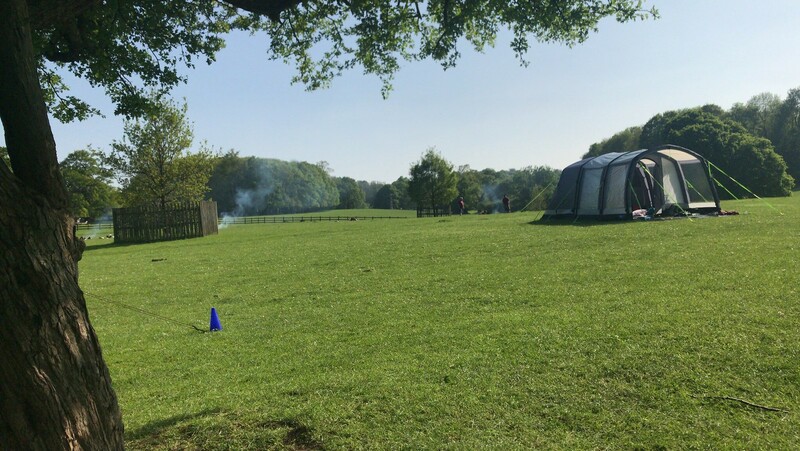 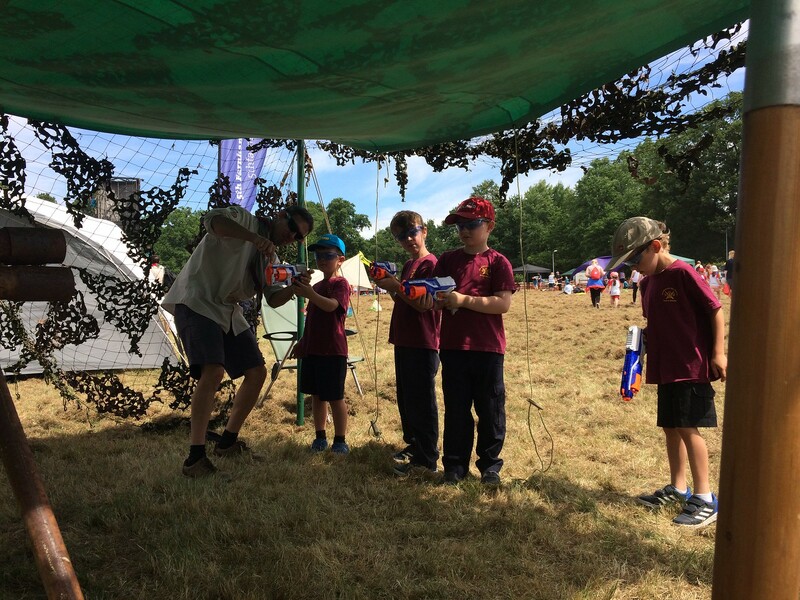 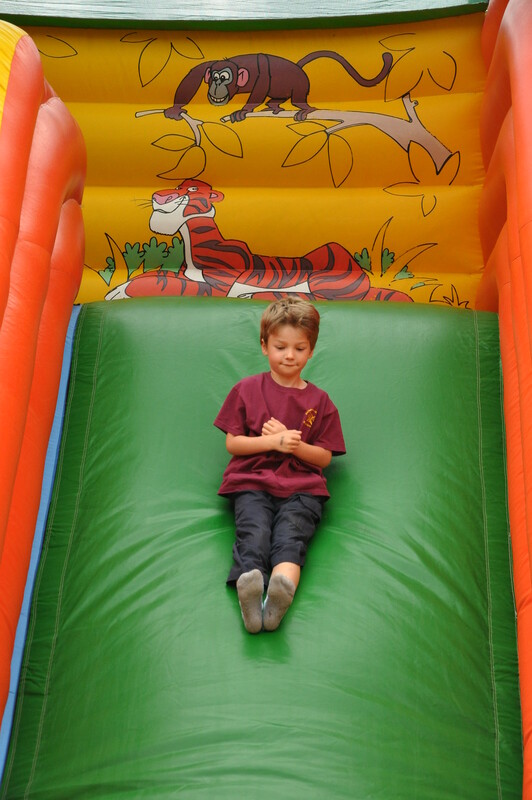 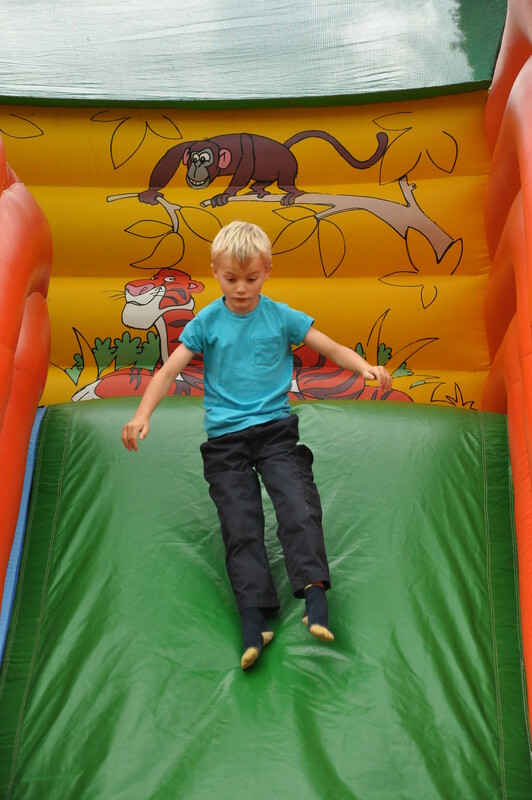 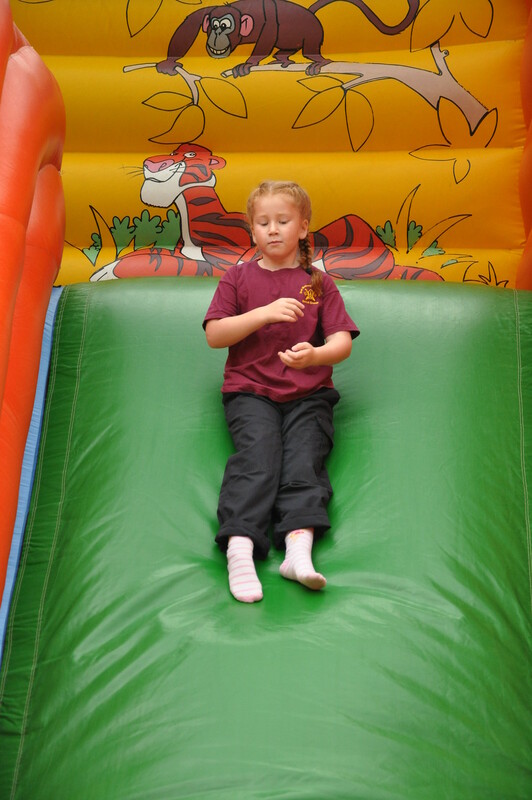 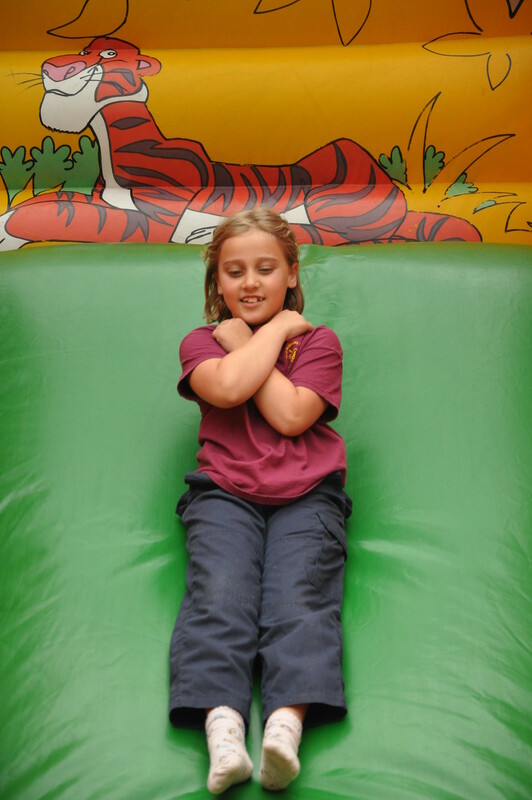 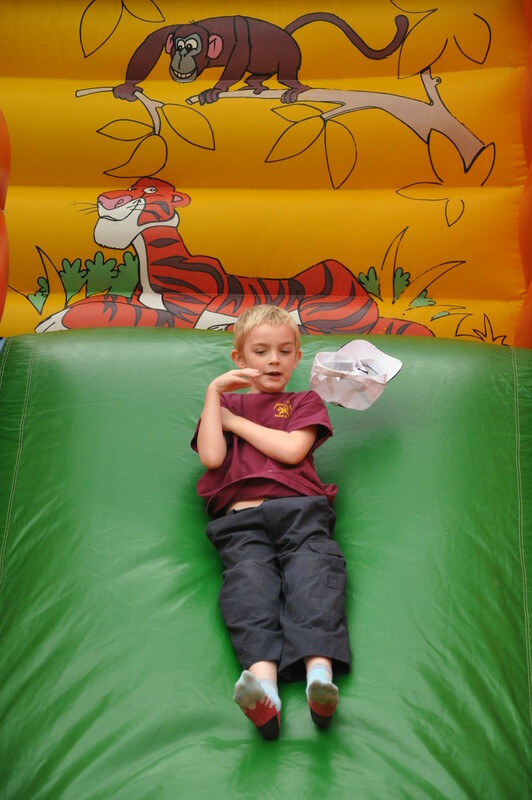 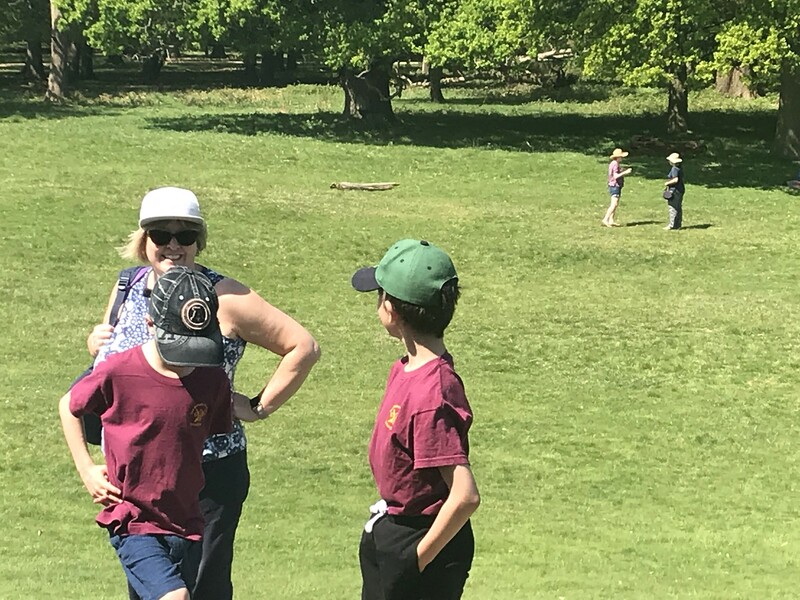 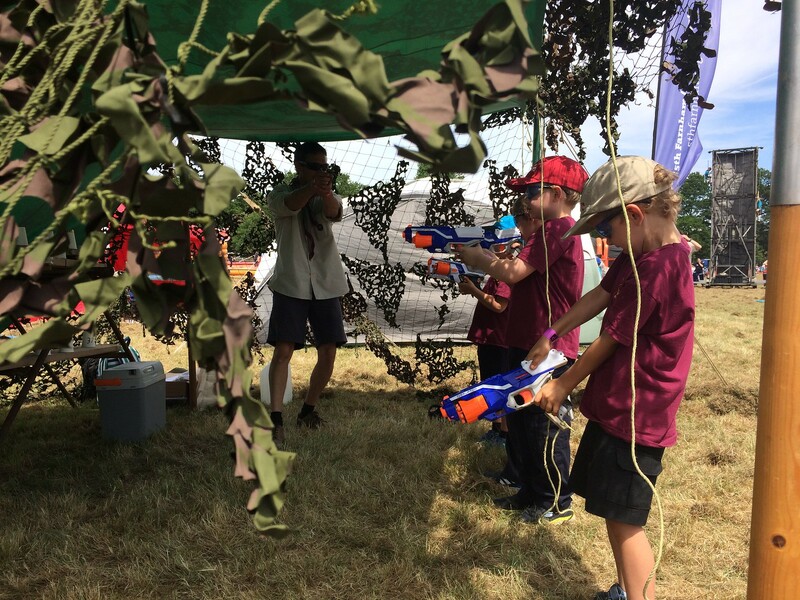 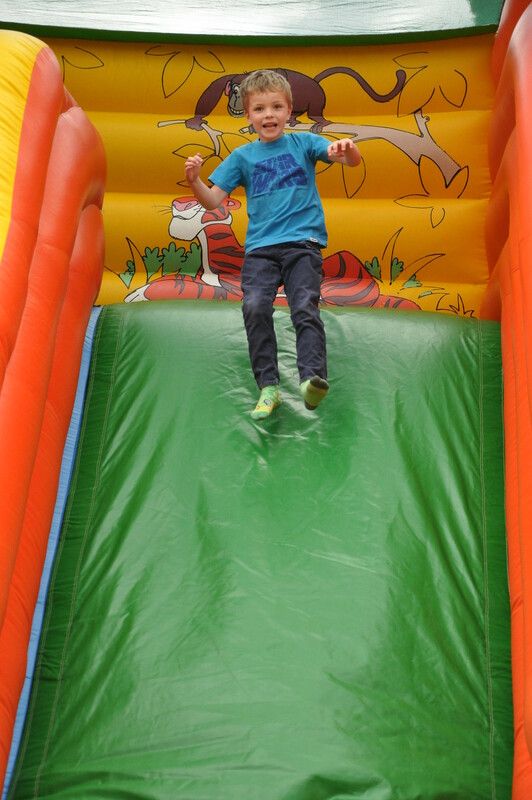 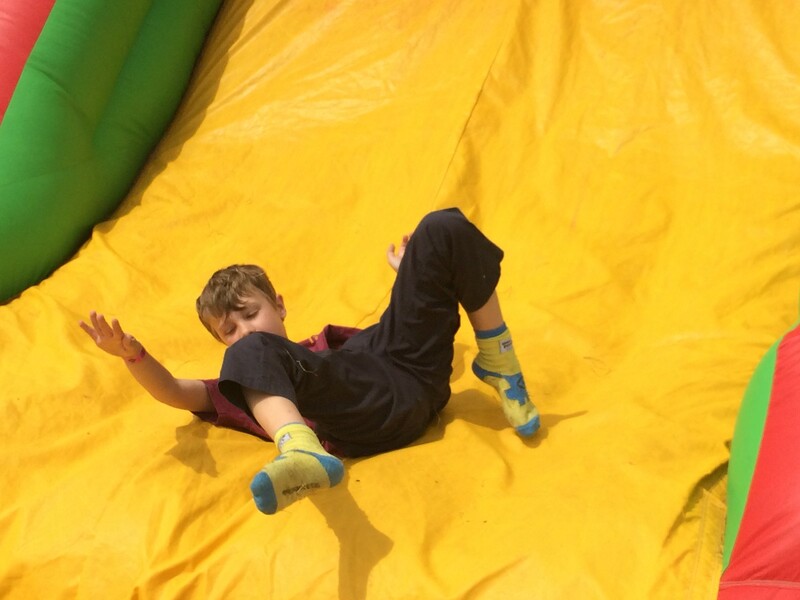 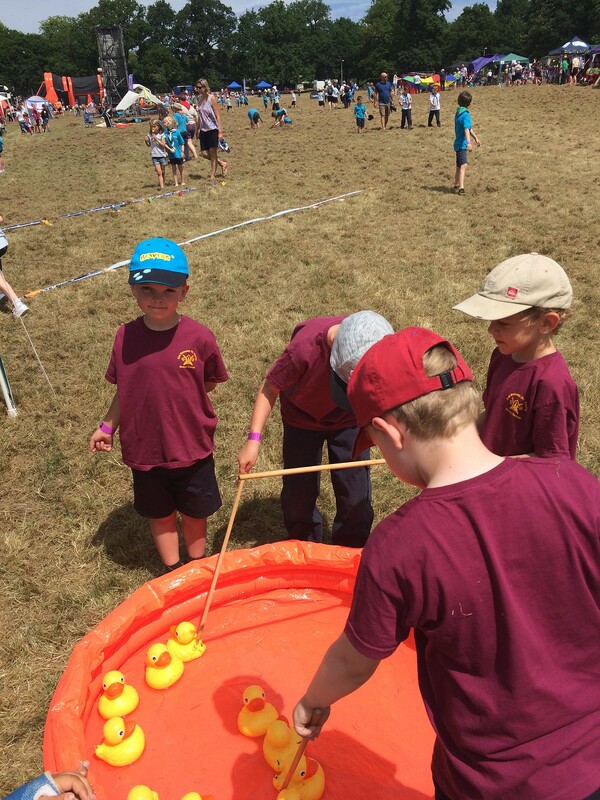 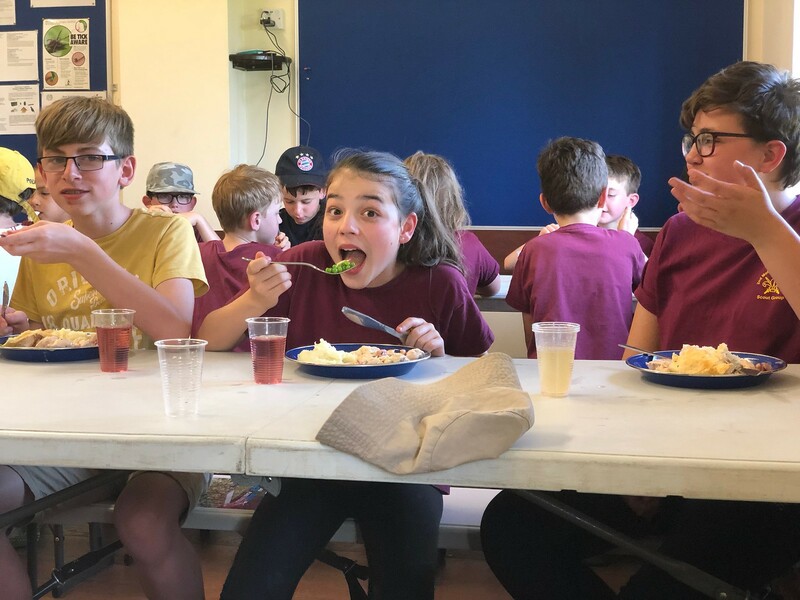 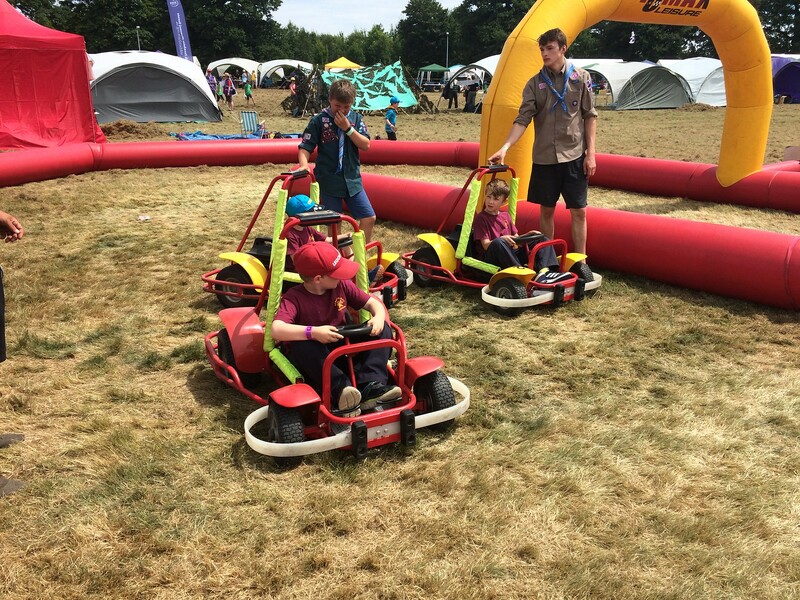 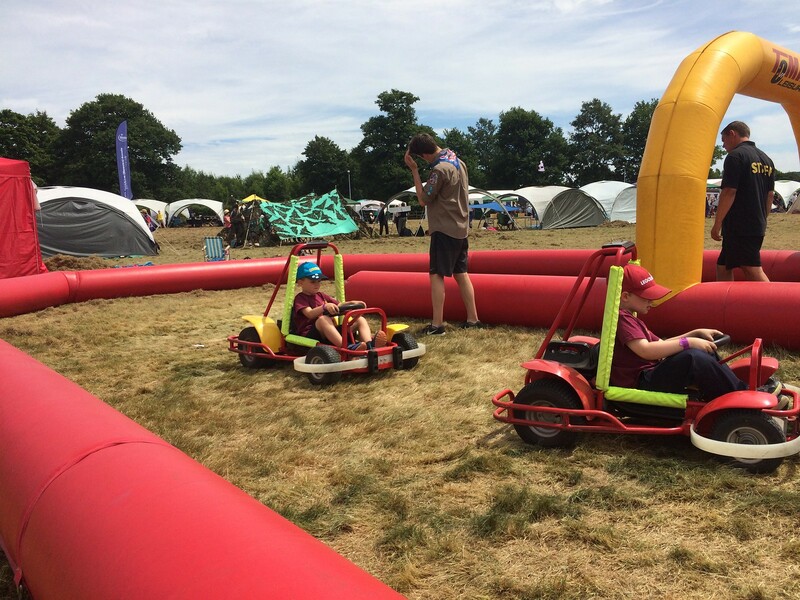 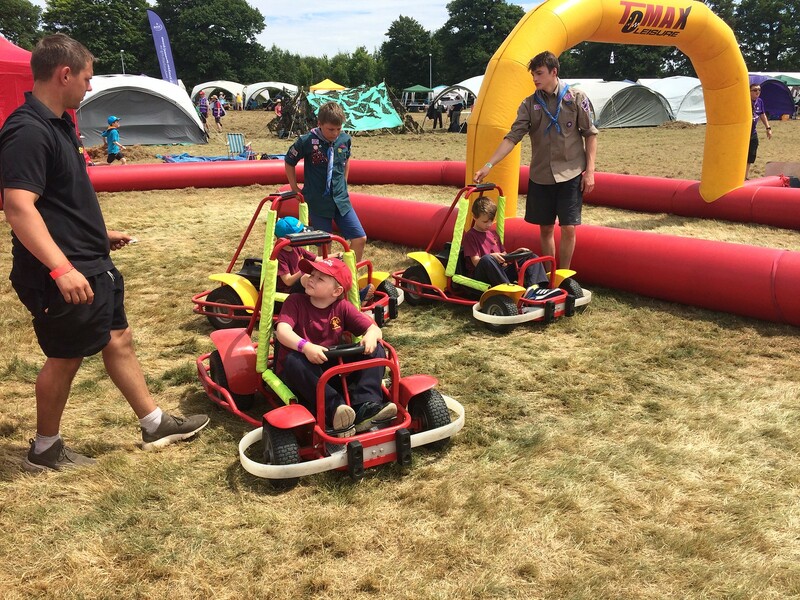 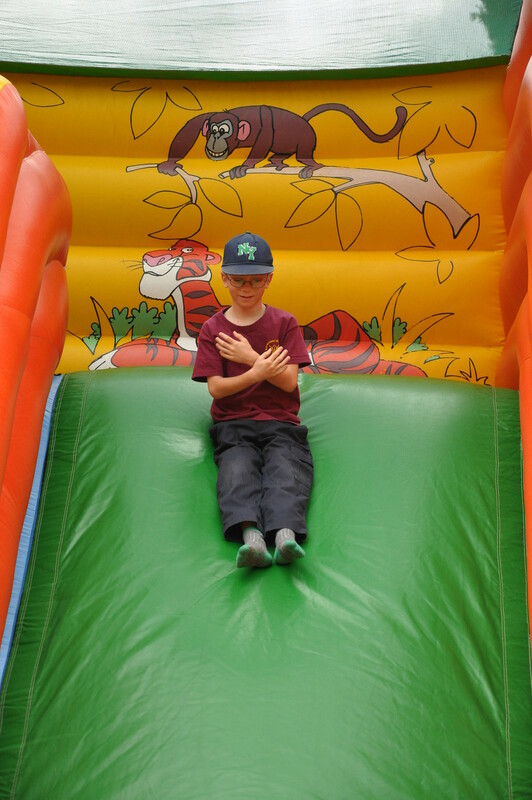 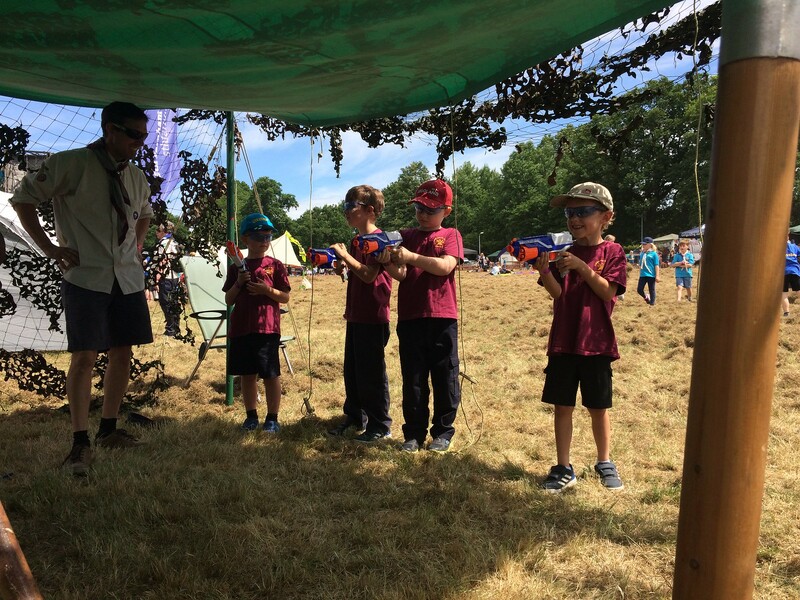 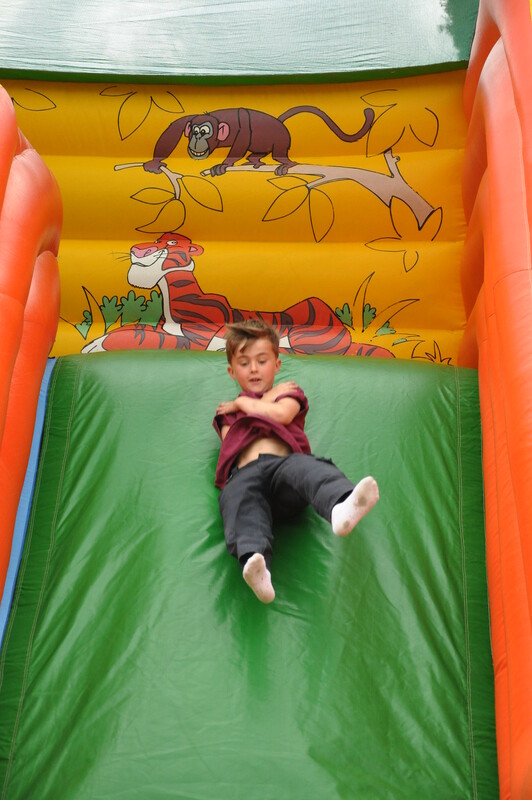 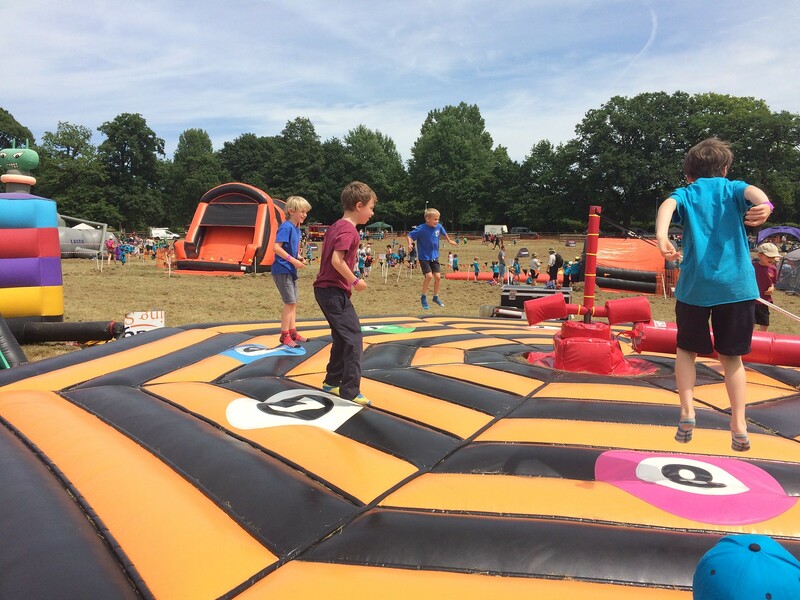 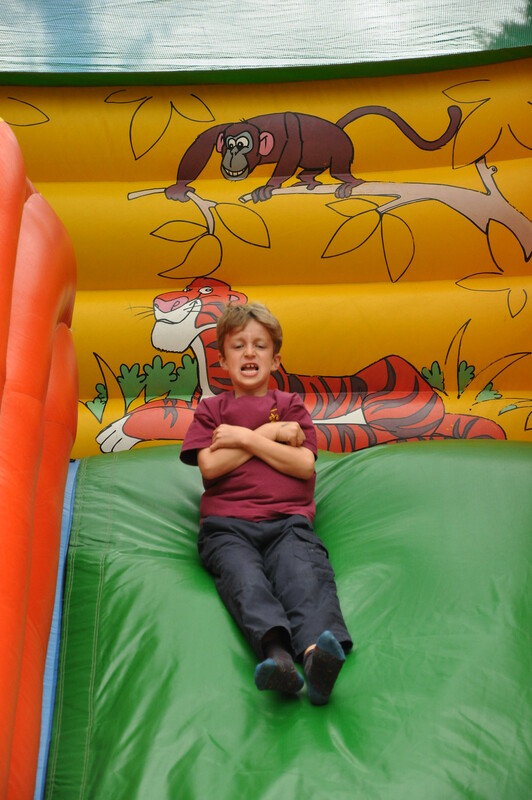 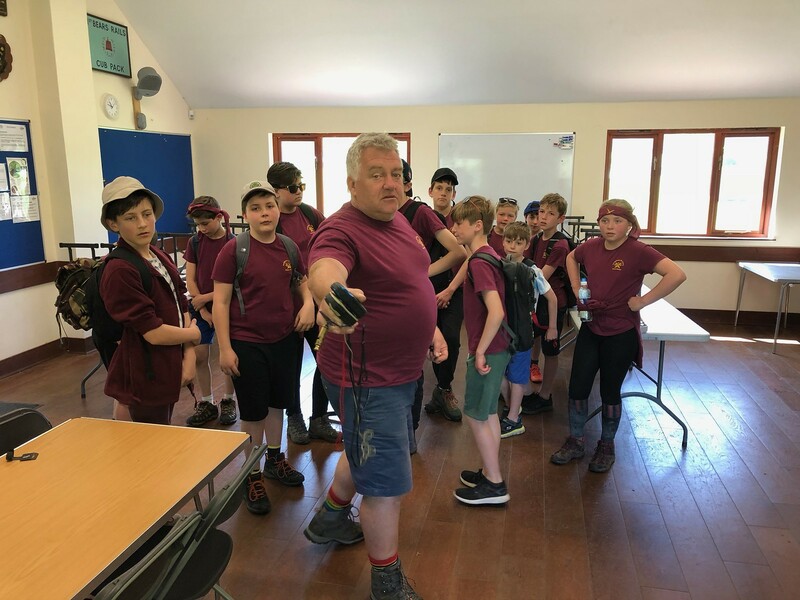 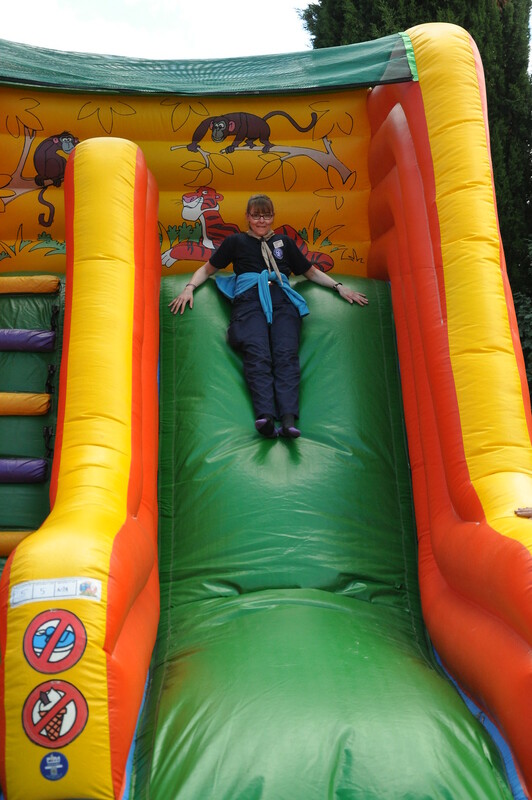 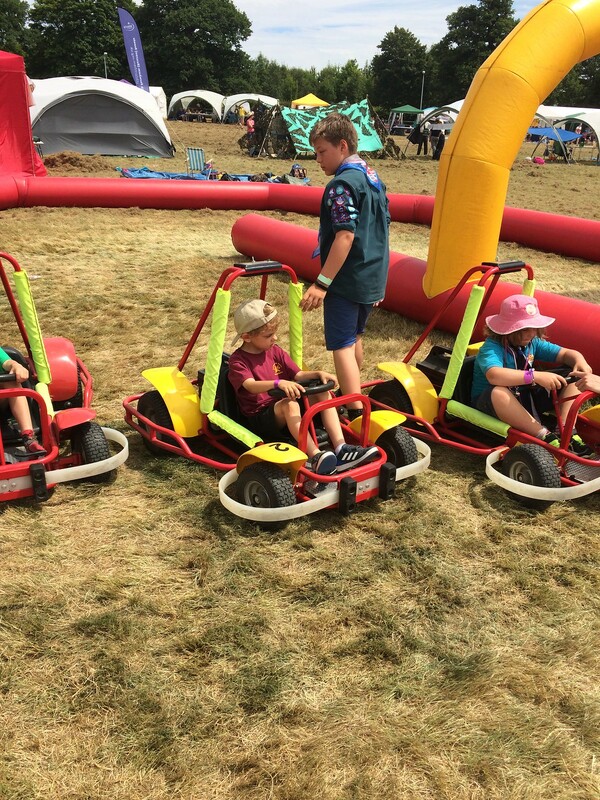 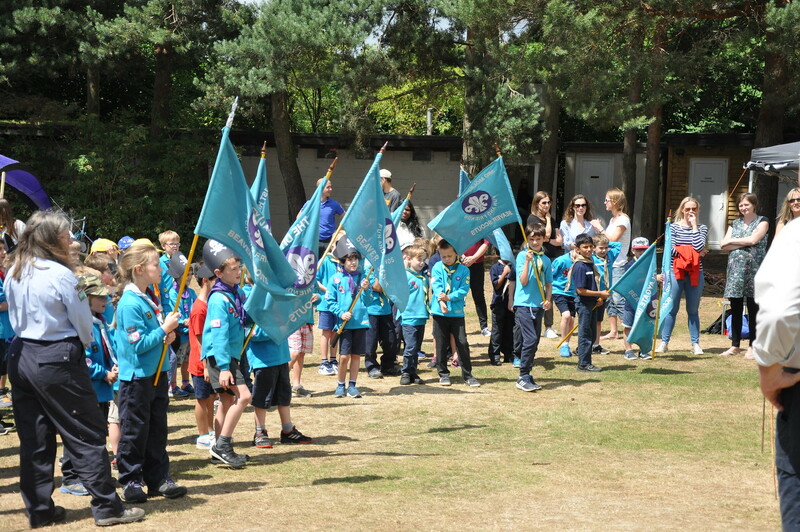 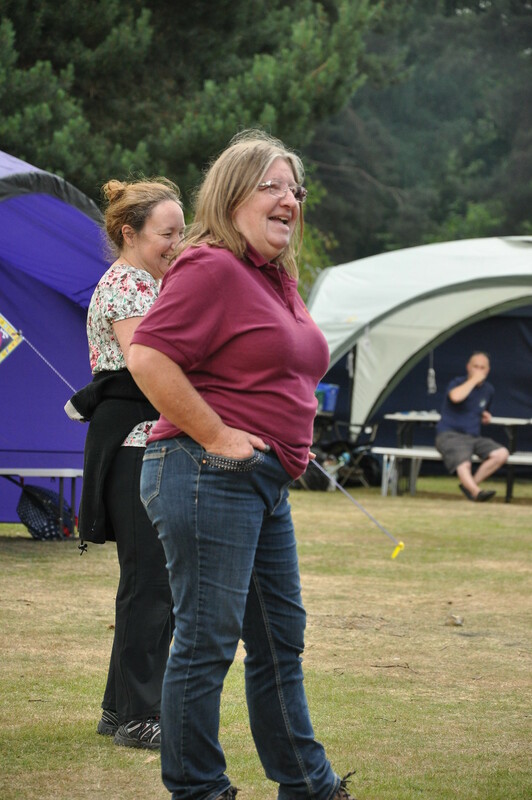 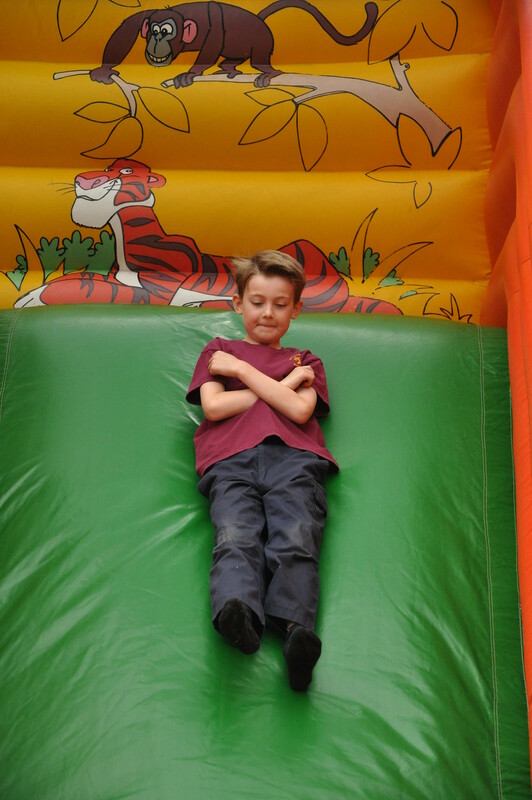 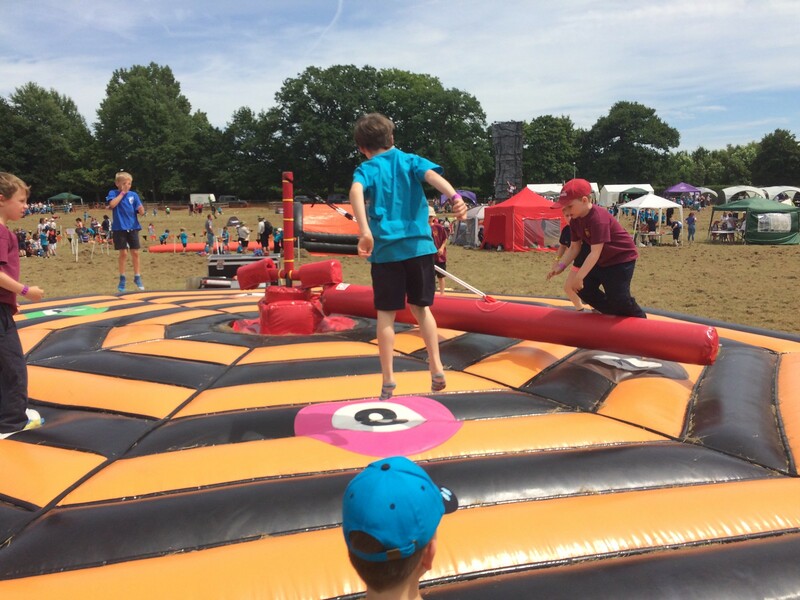 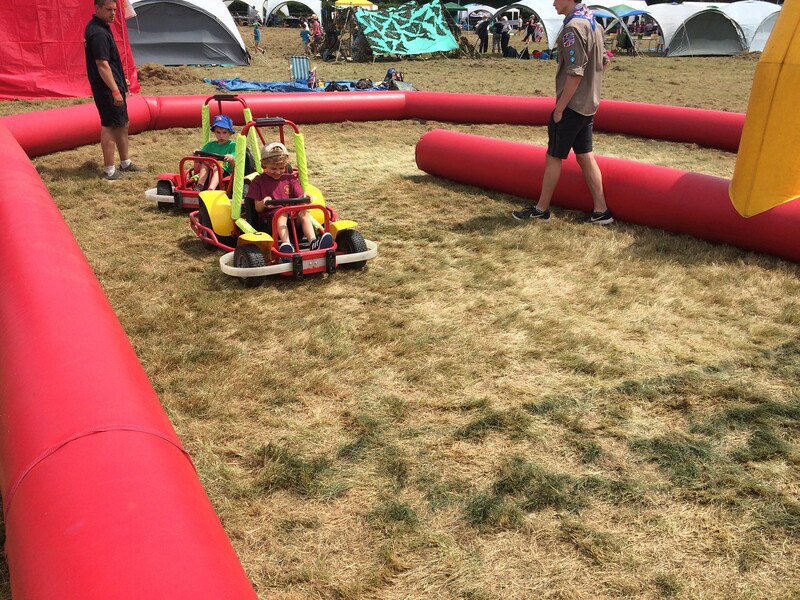 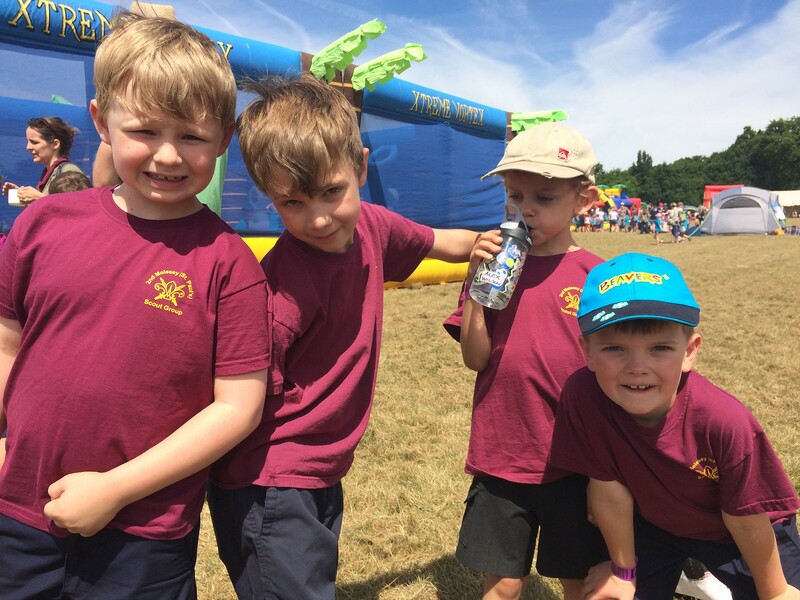 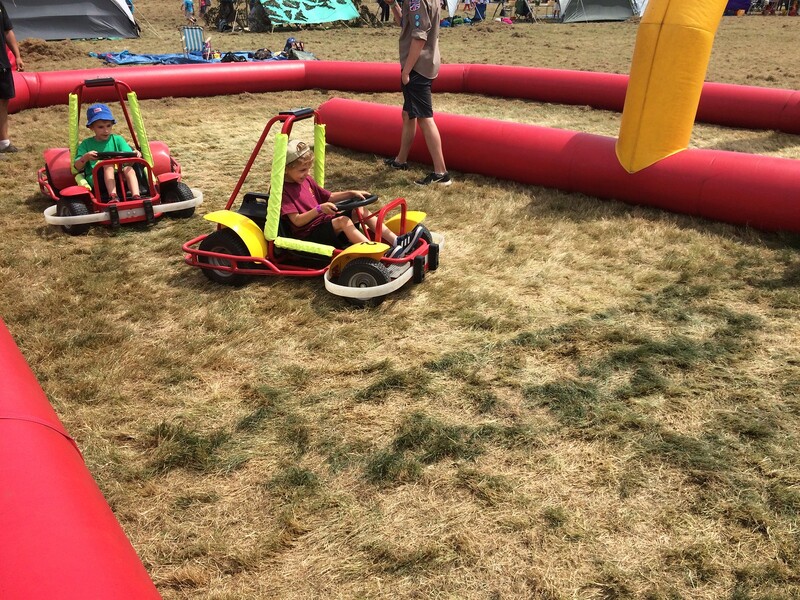 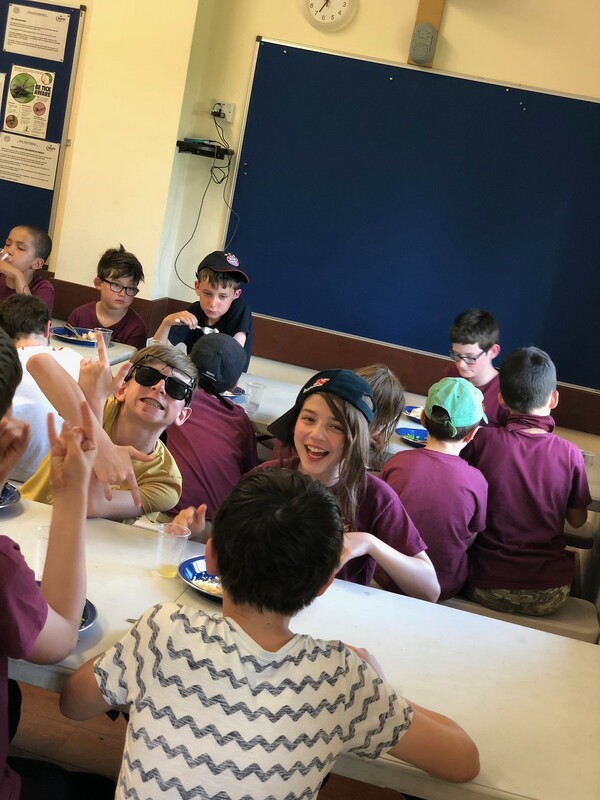 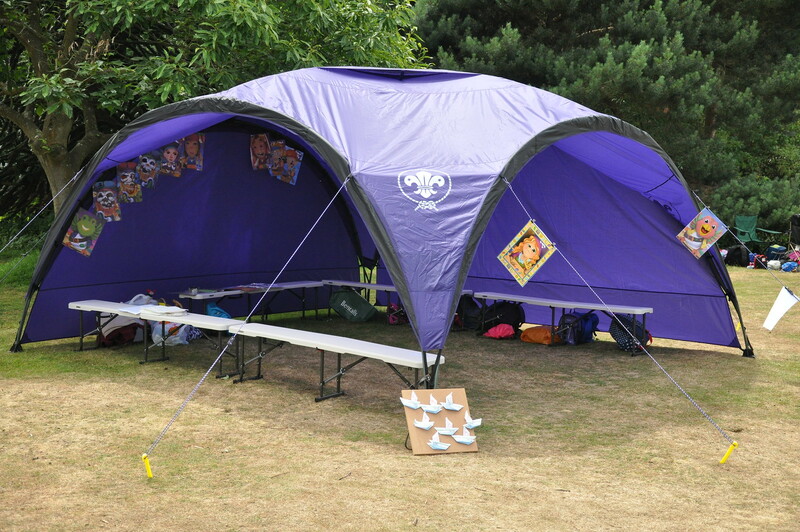 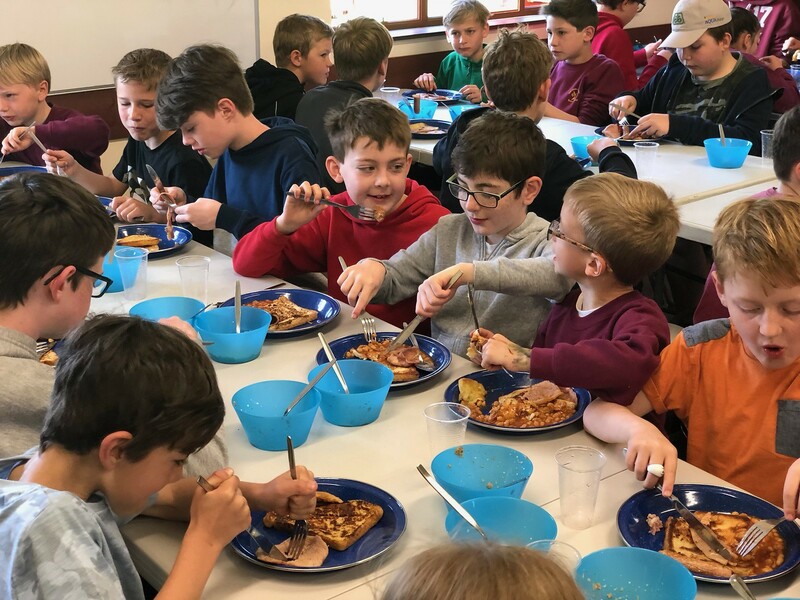 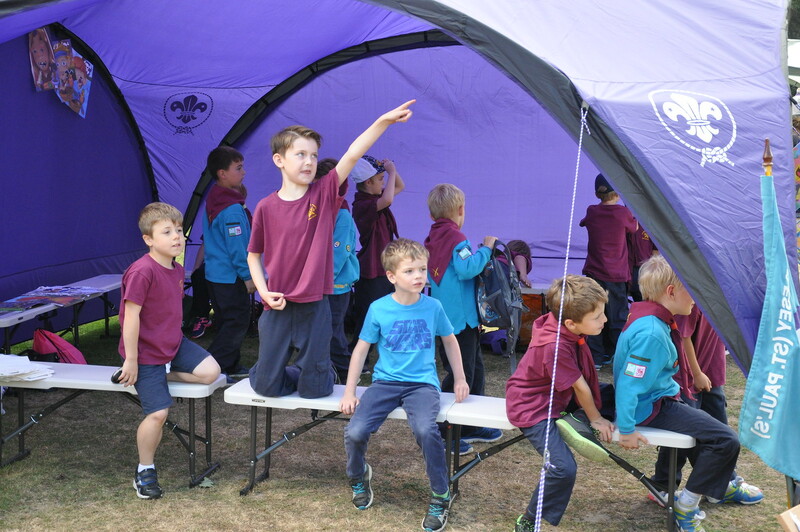 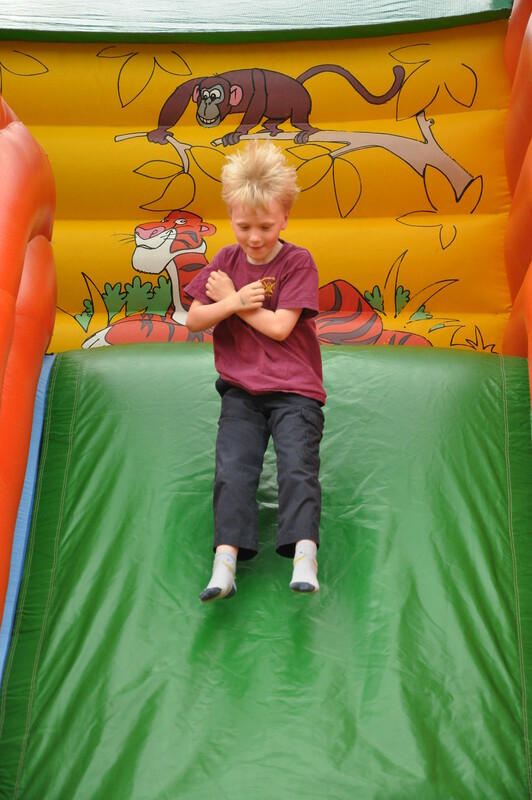 The Beaver fun day was themed on Pirates with lots of activities including a treasure hunt, inflatable slide, tug of war and cooked fruit kebabs. 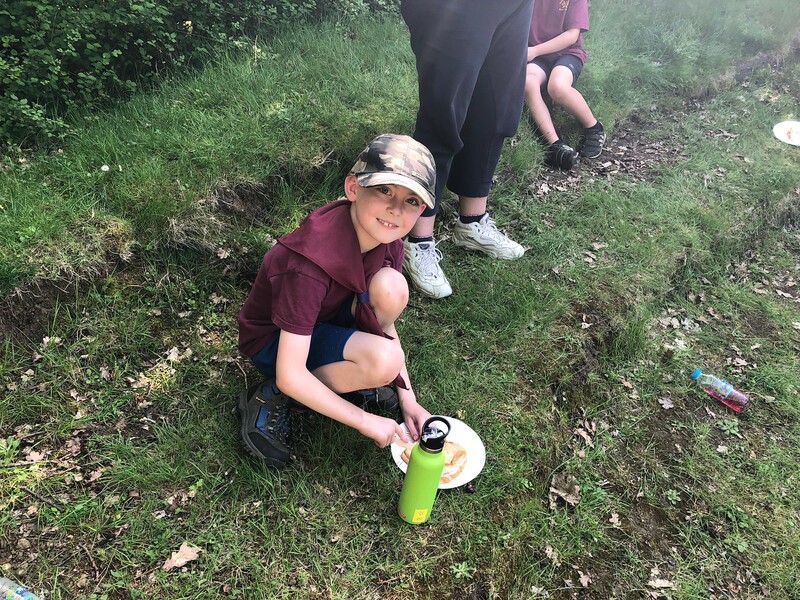 The afternoon was finished off with a Camp fire.